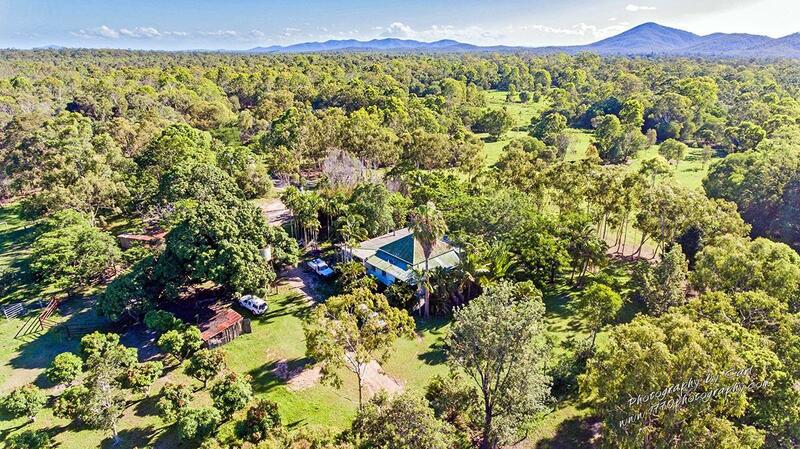 Great weekender on 40 lush Acres. 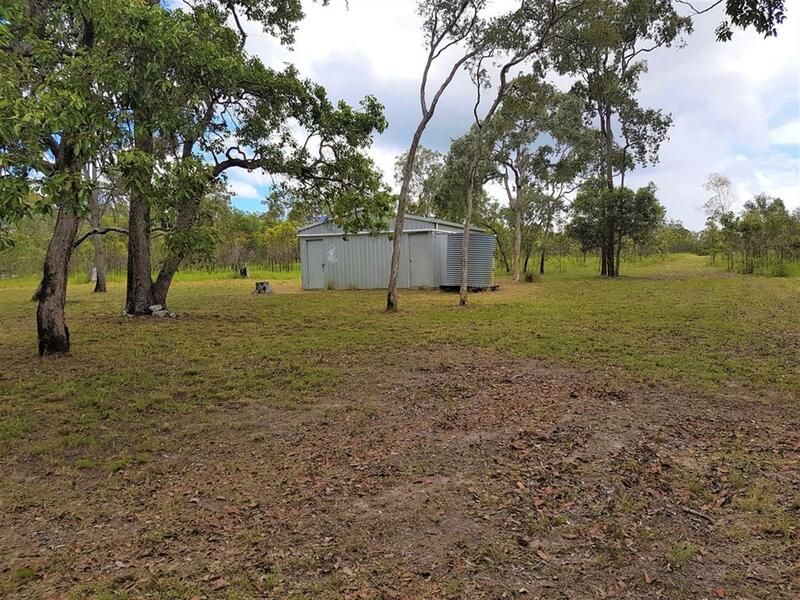 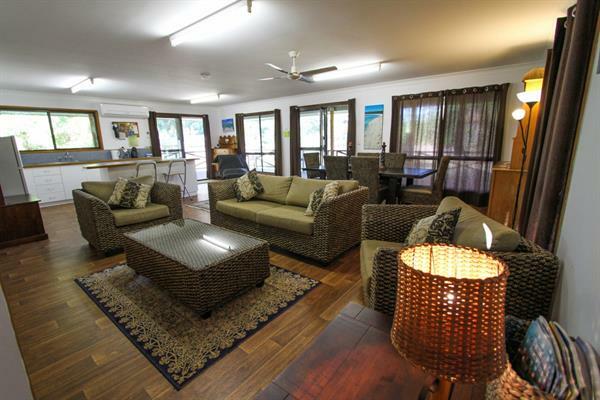 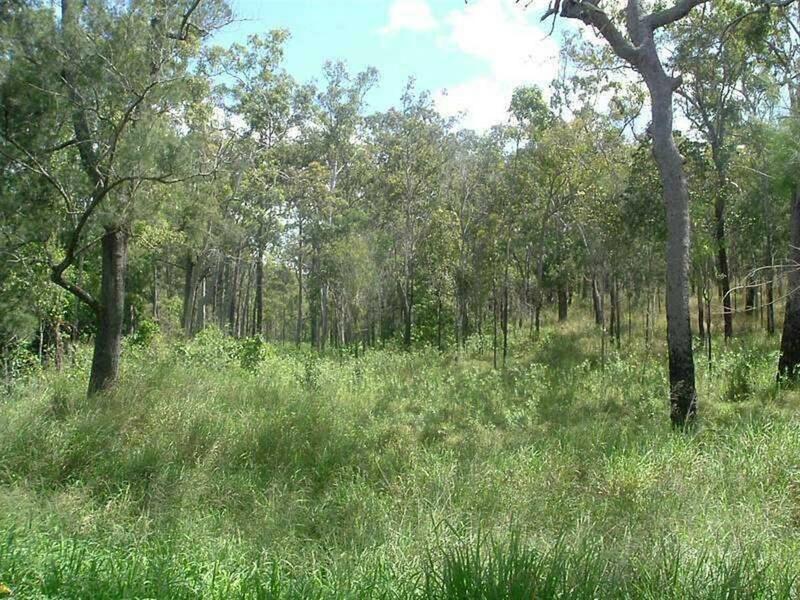 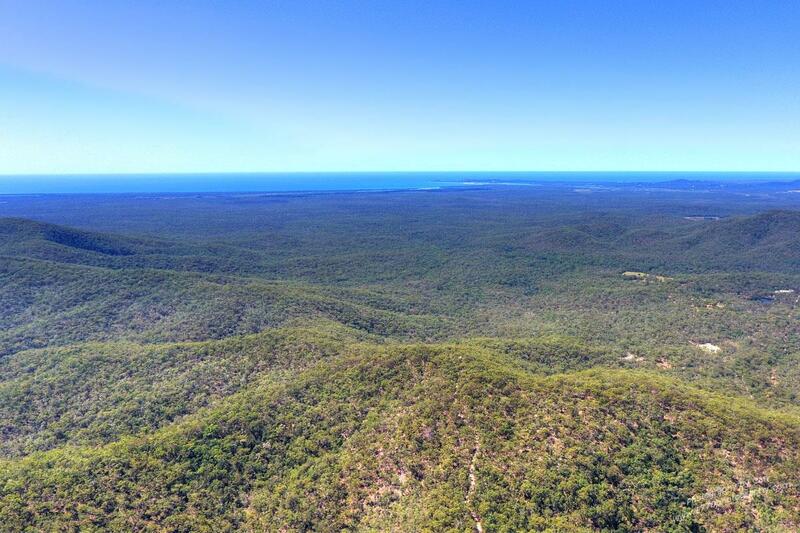 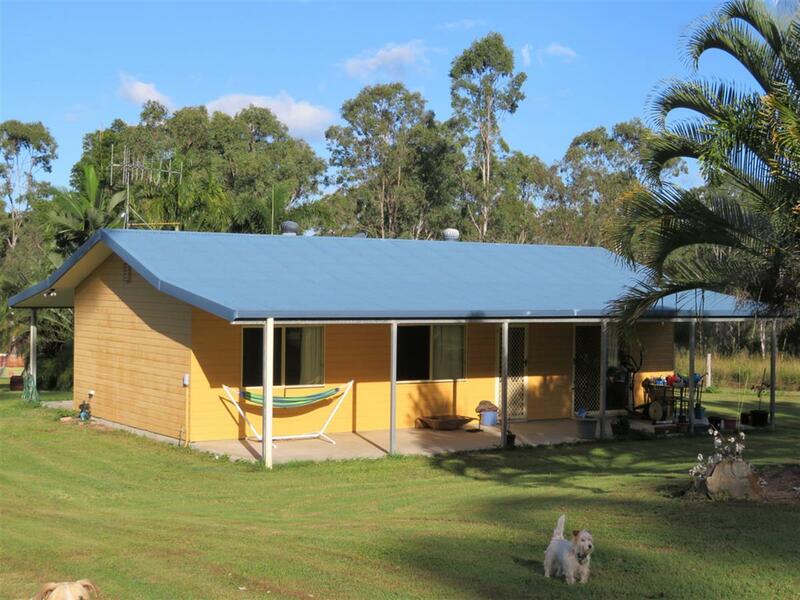 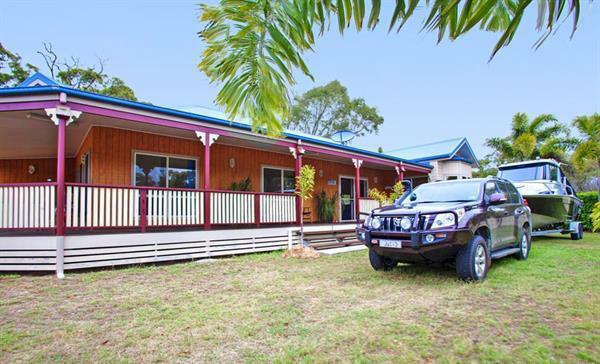 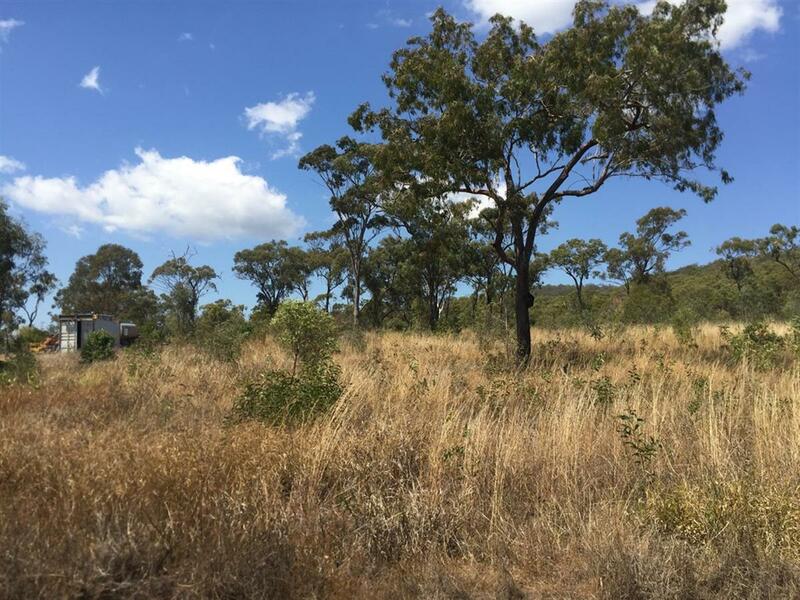 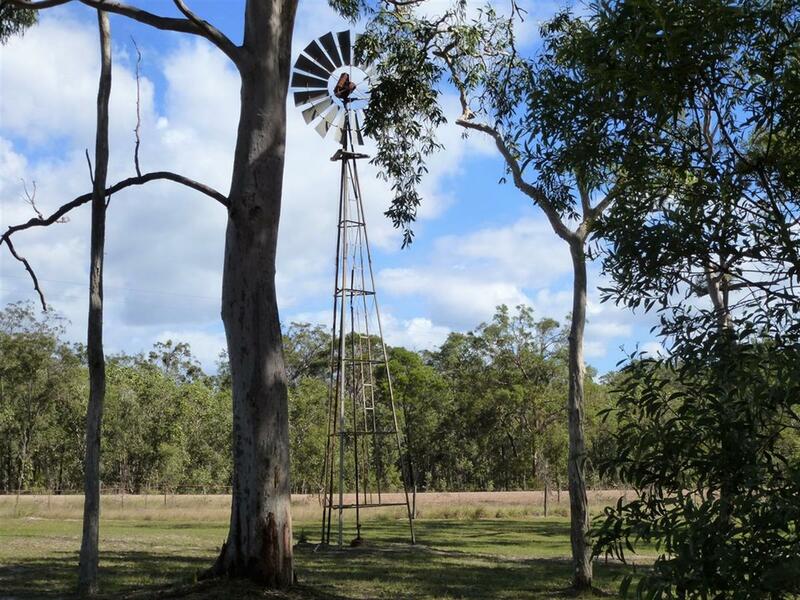 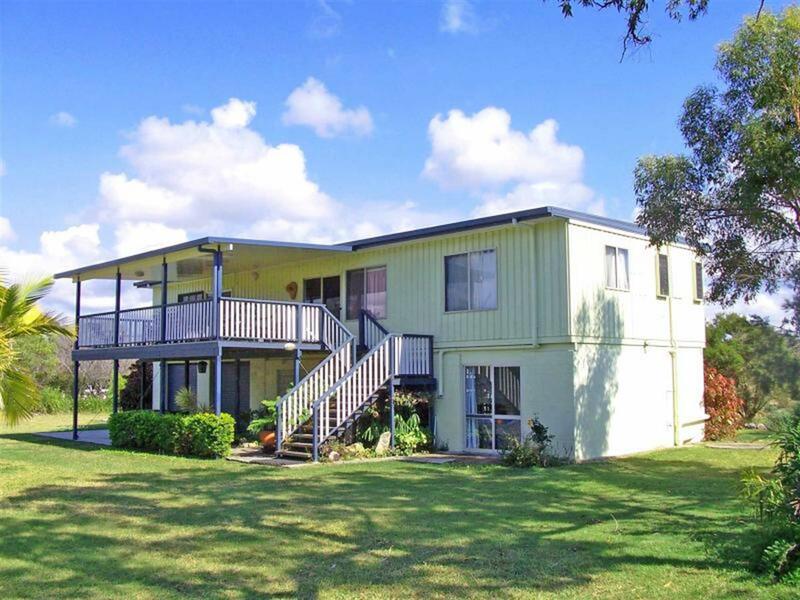 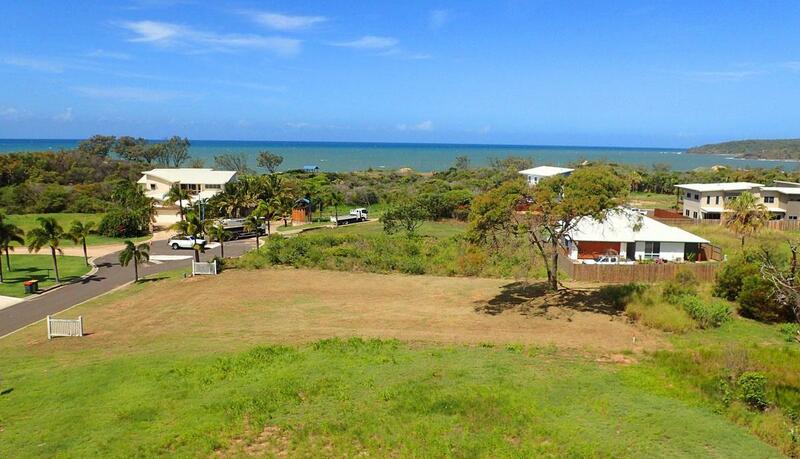 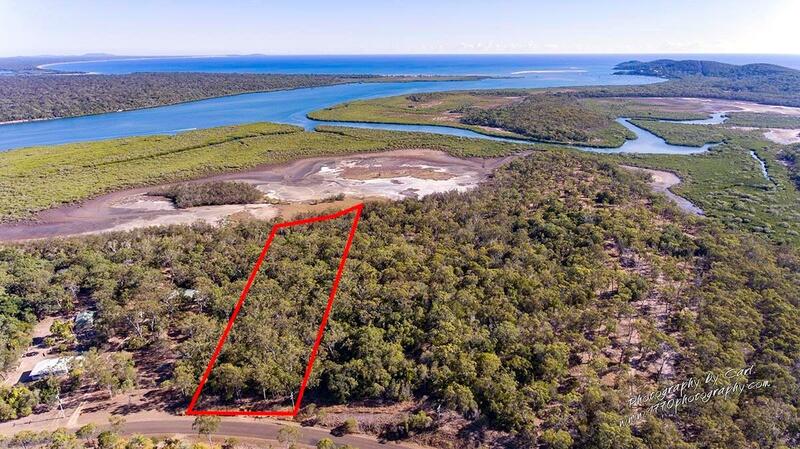 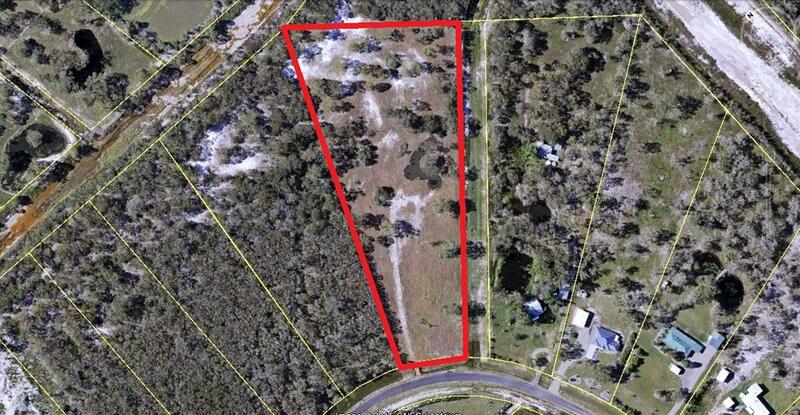 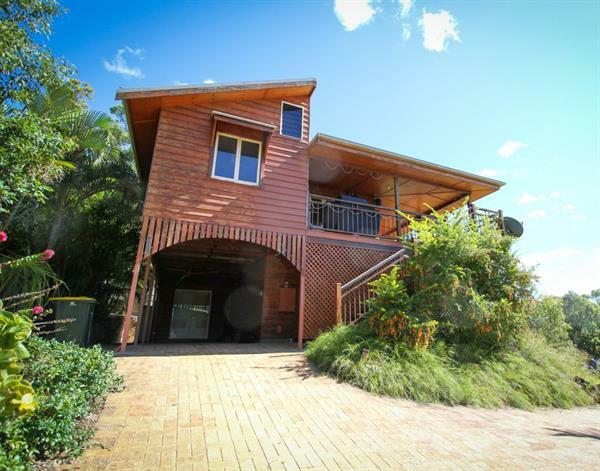 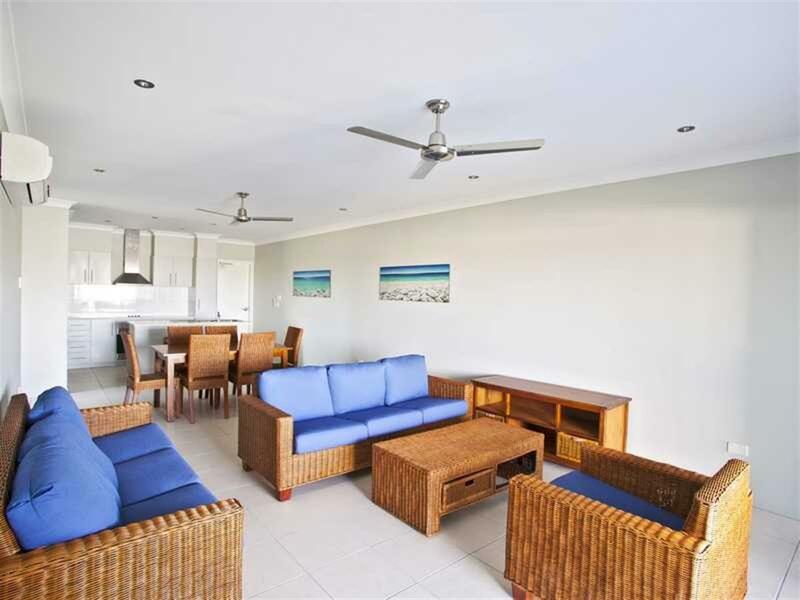 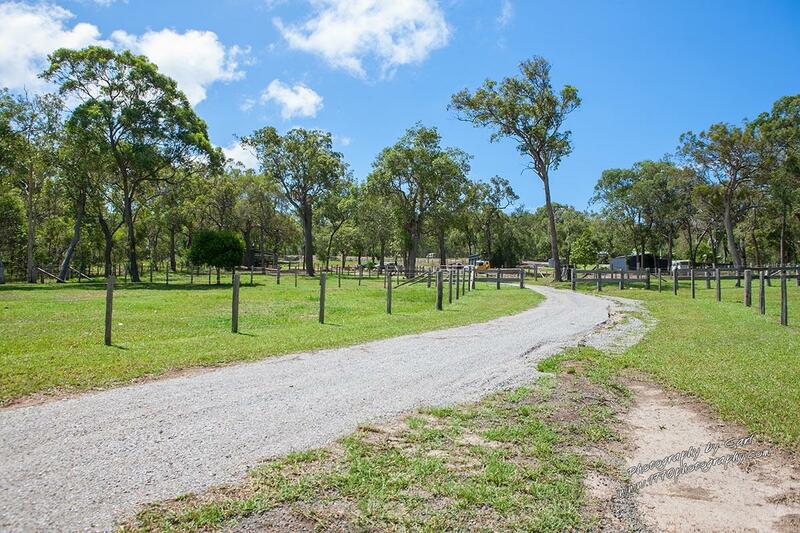 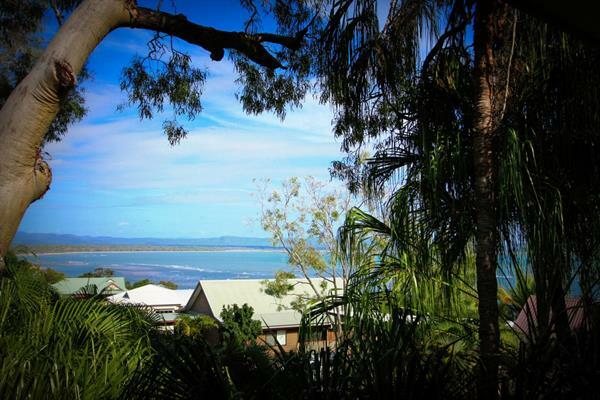 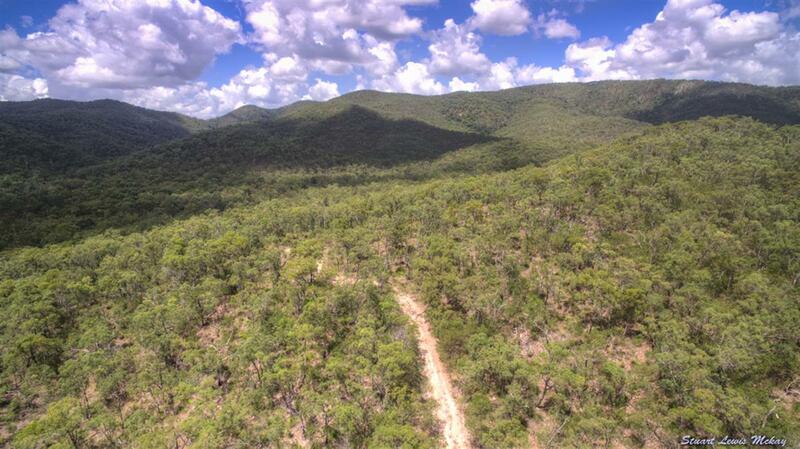 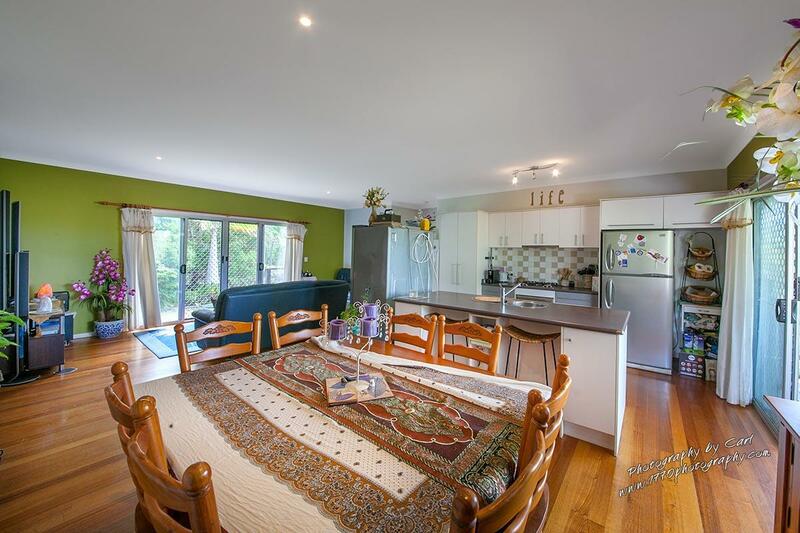 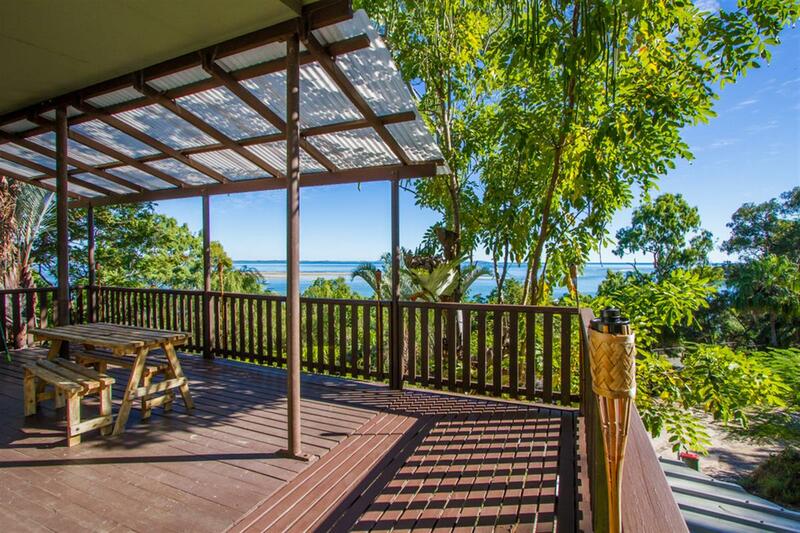 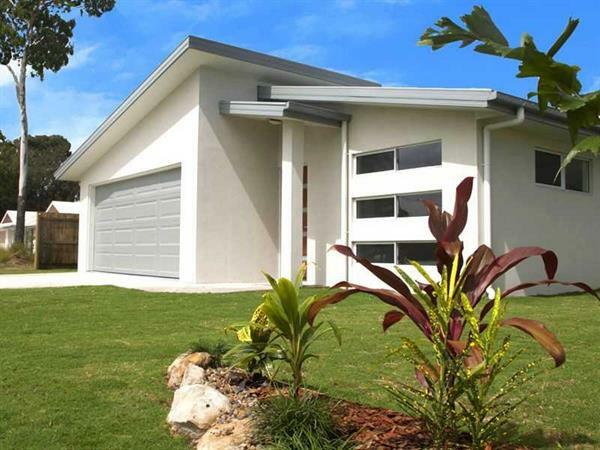 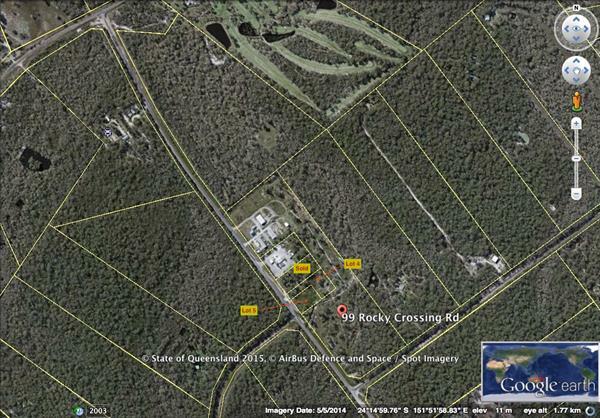 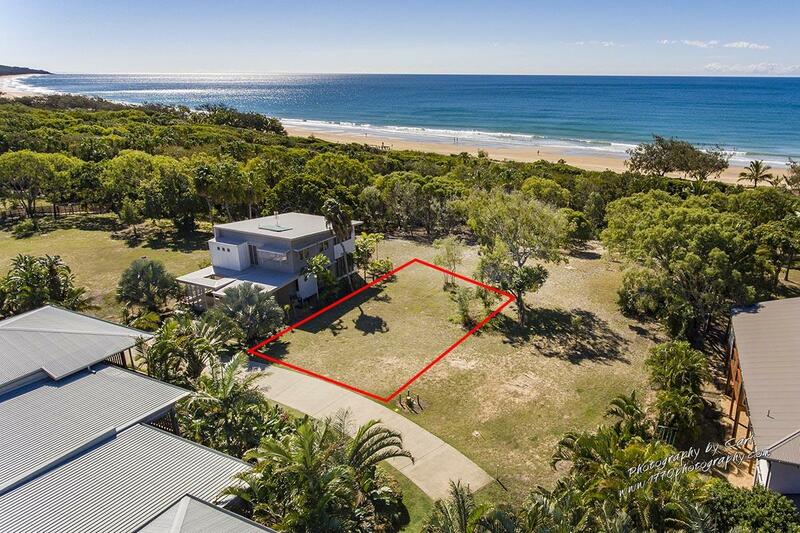 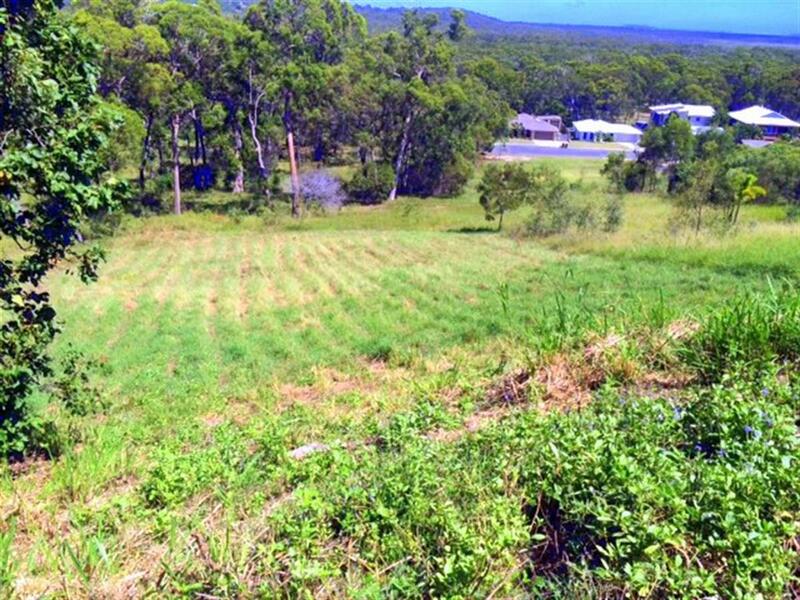 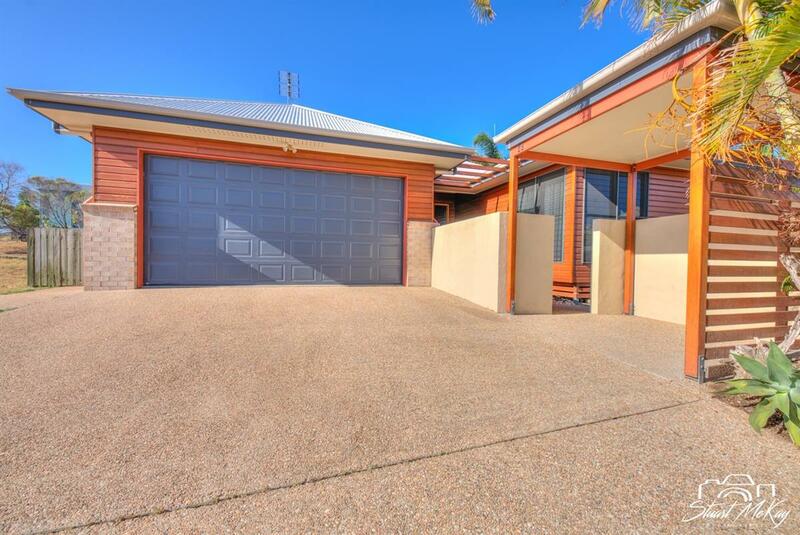 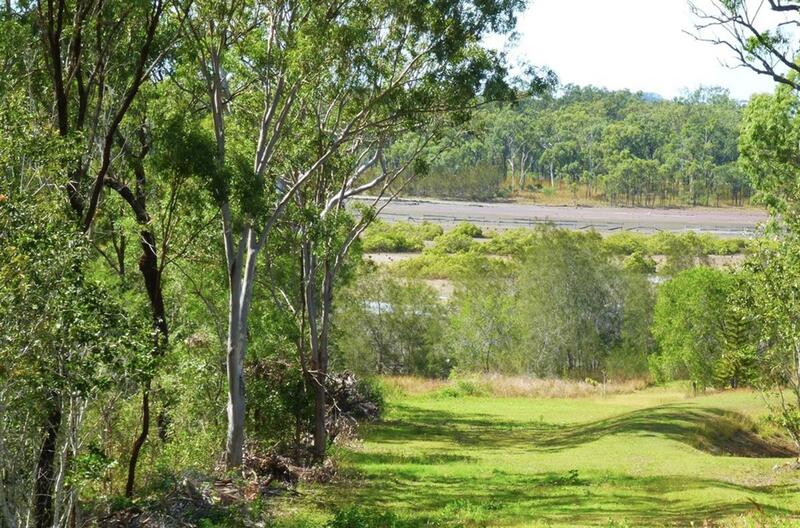 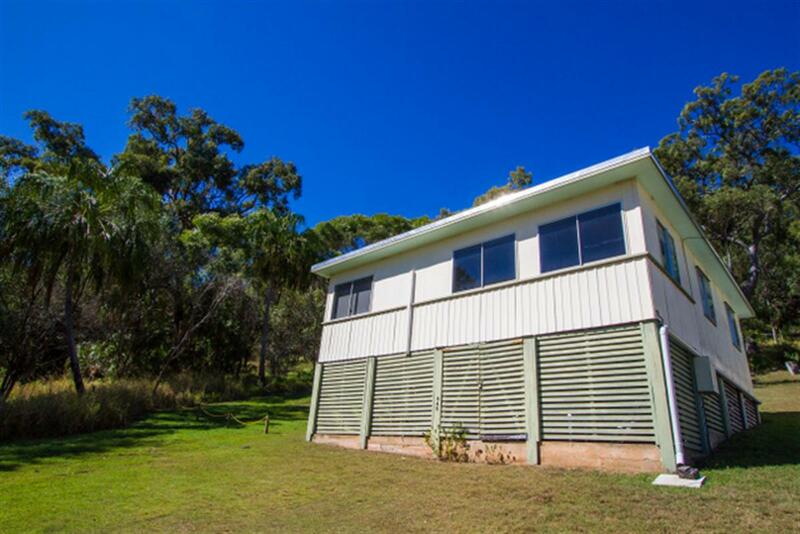 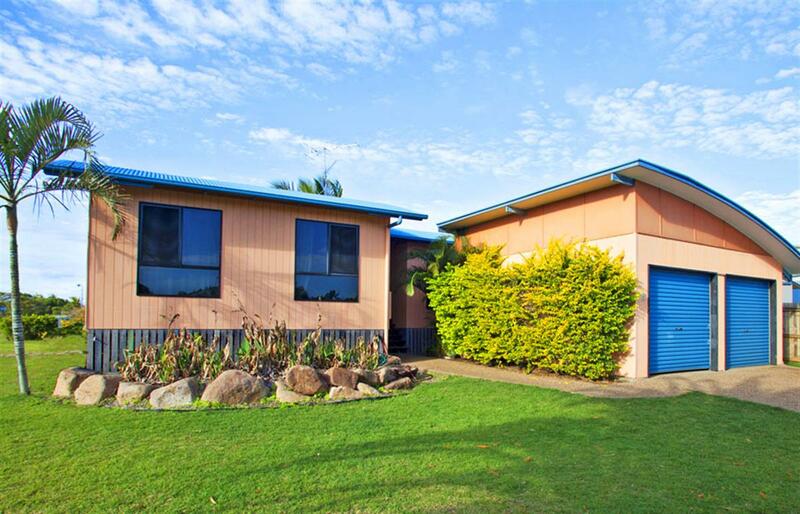 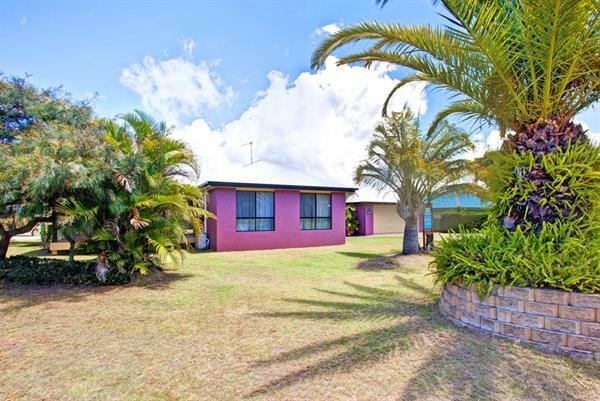 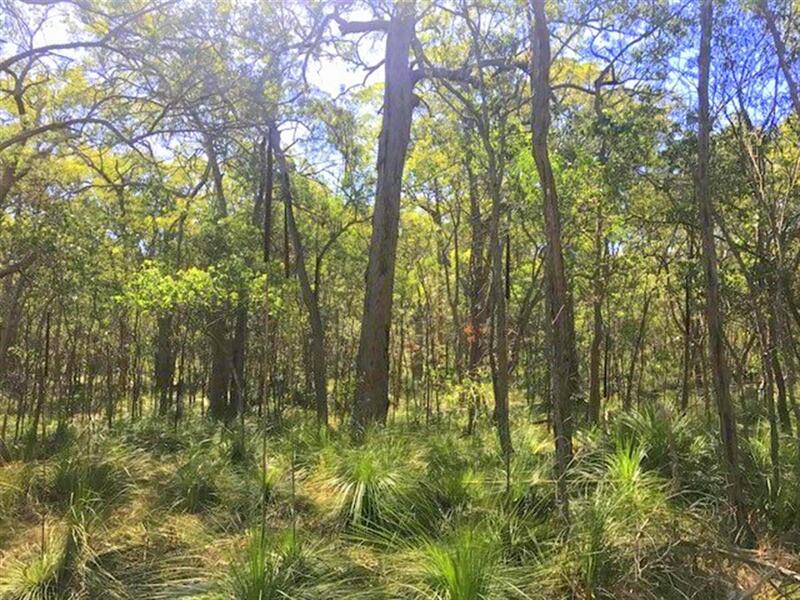 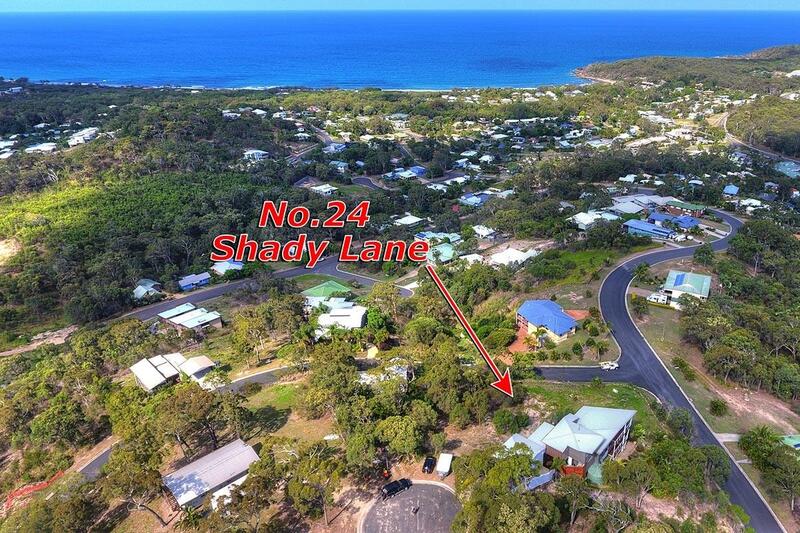 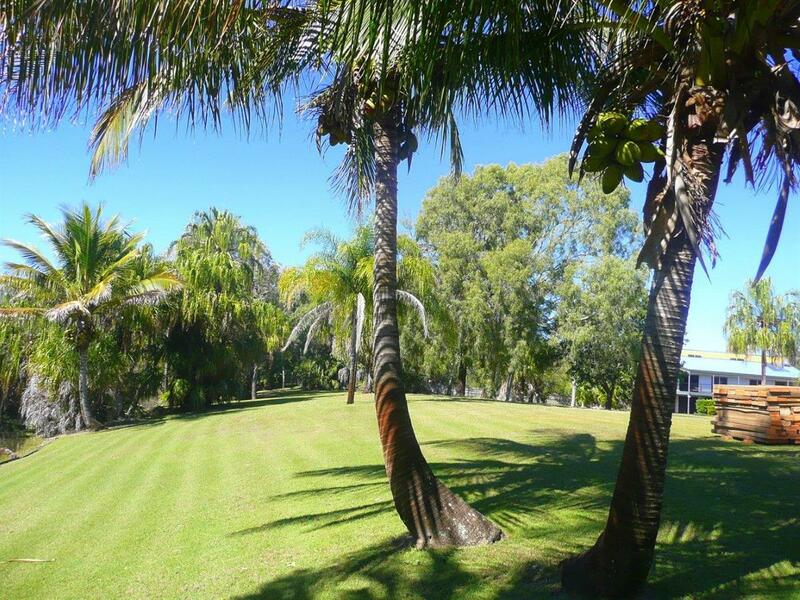 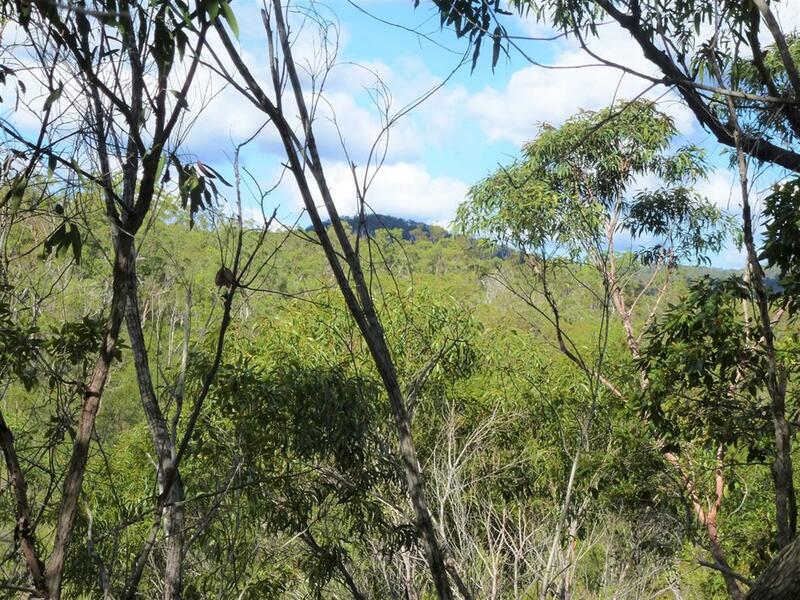 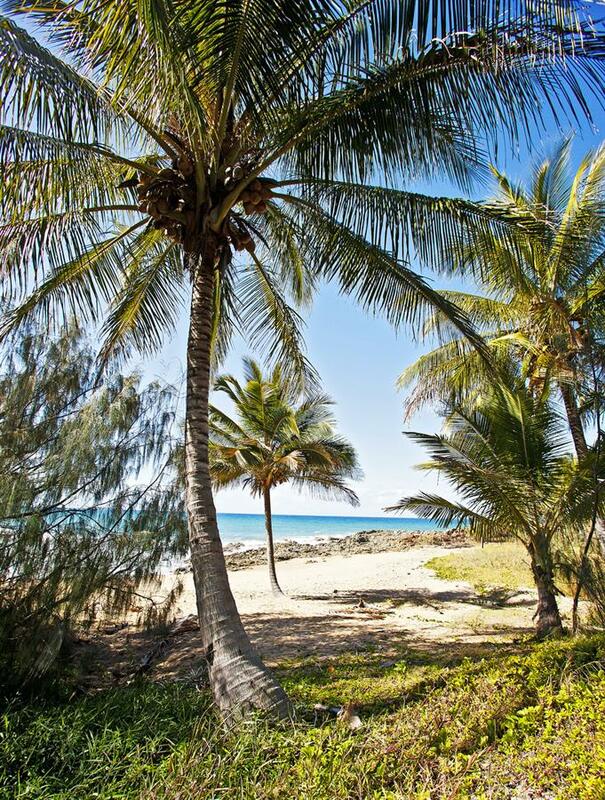 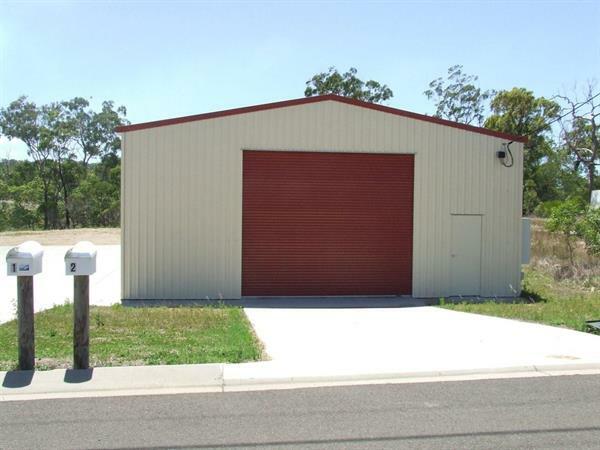 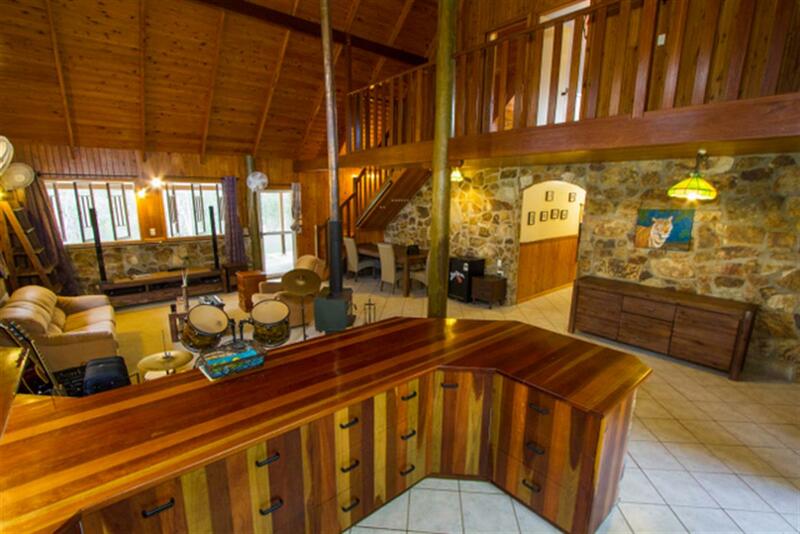 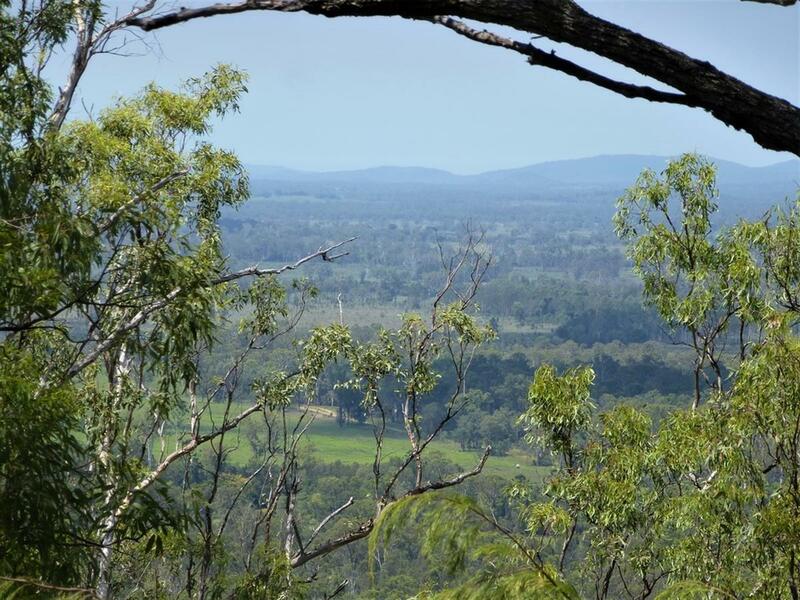 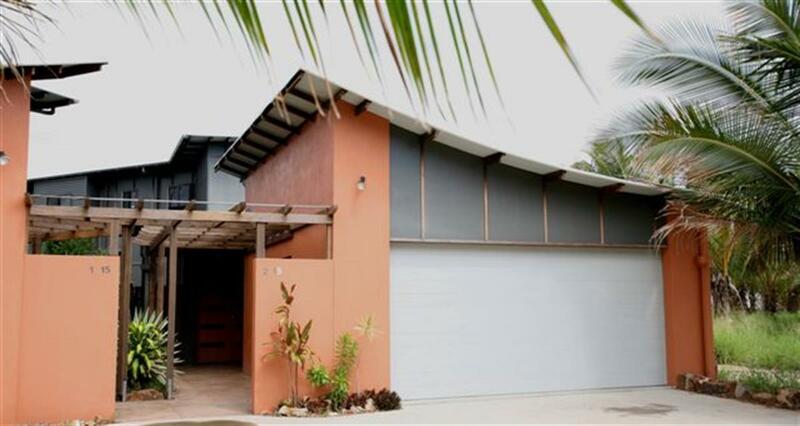 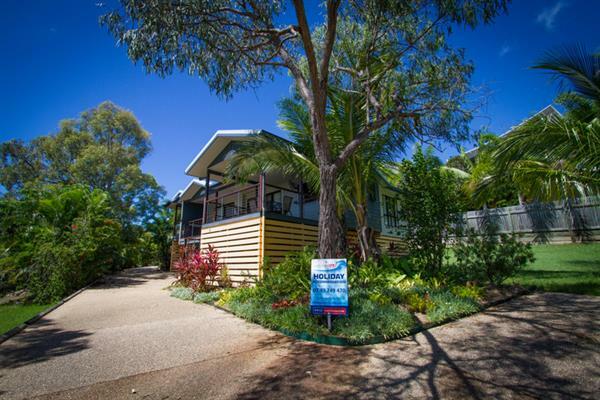 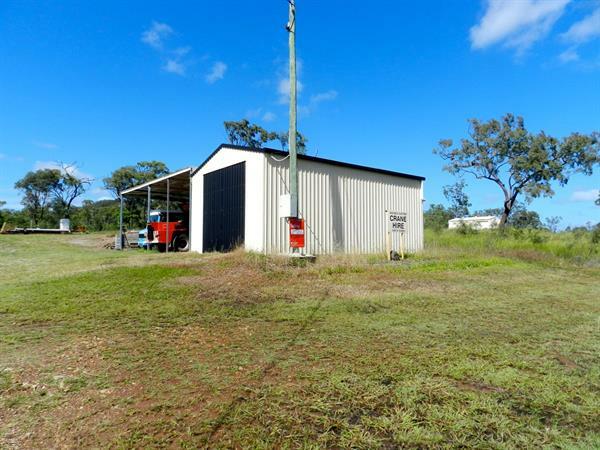 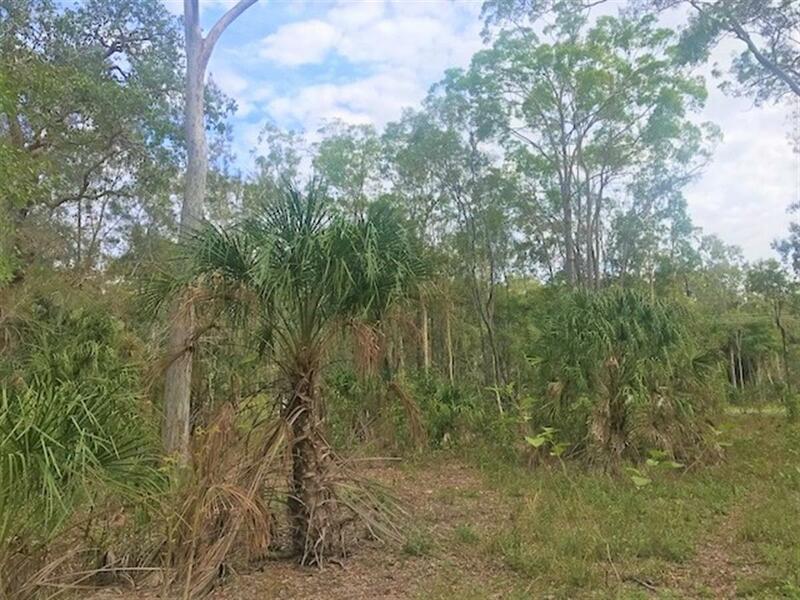 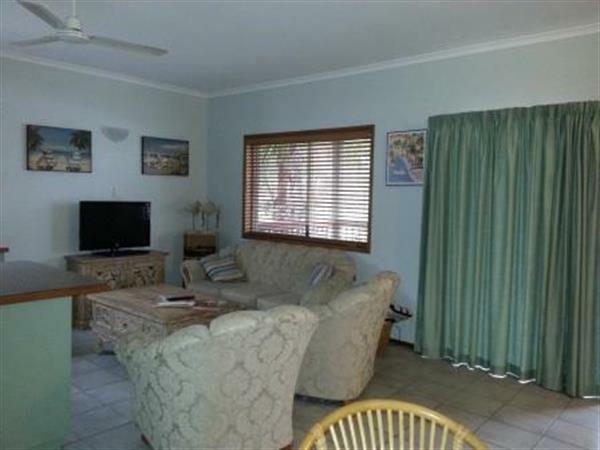 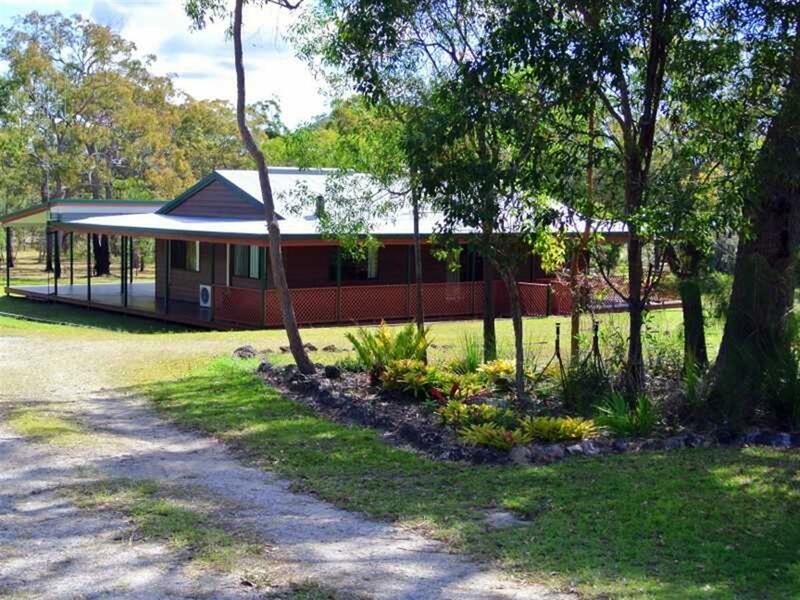 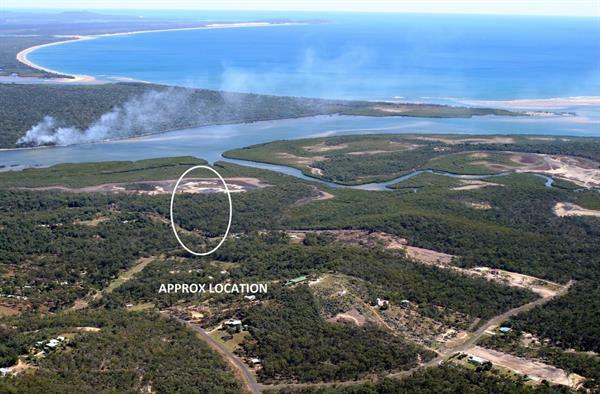 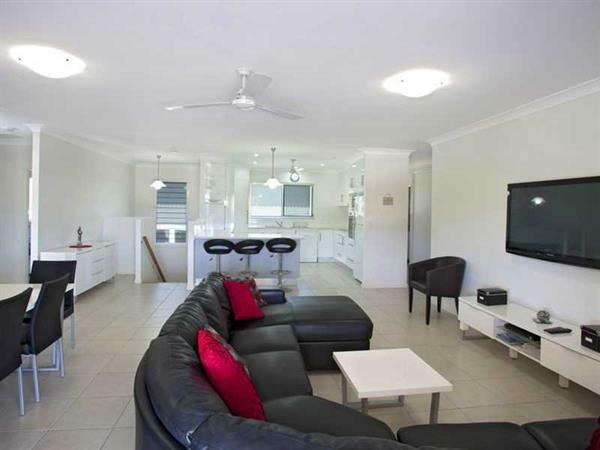 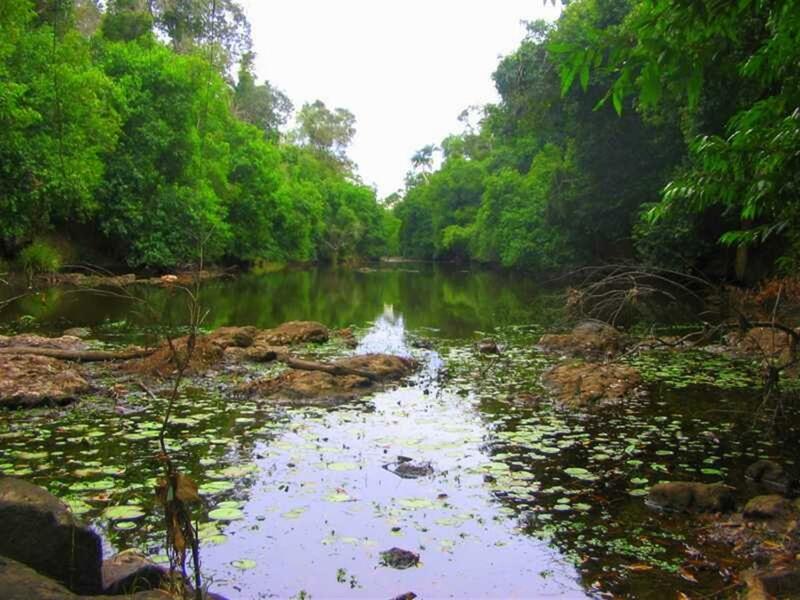 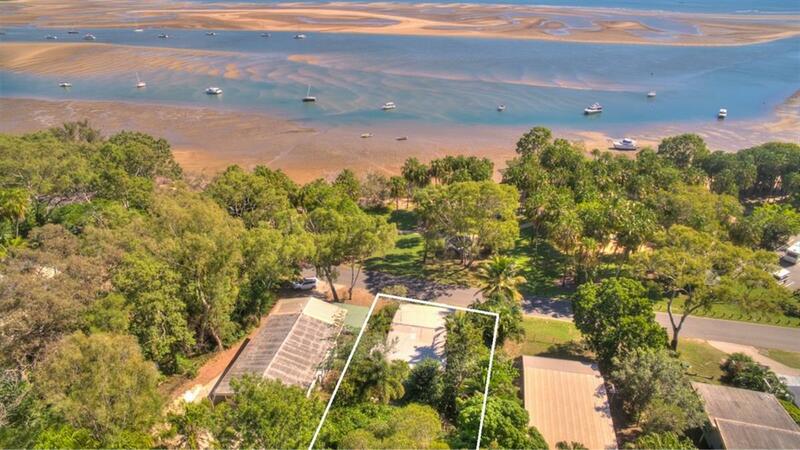 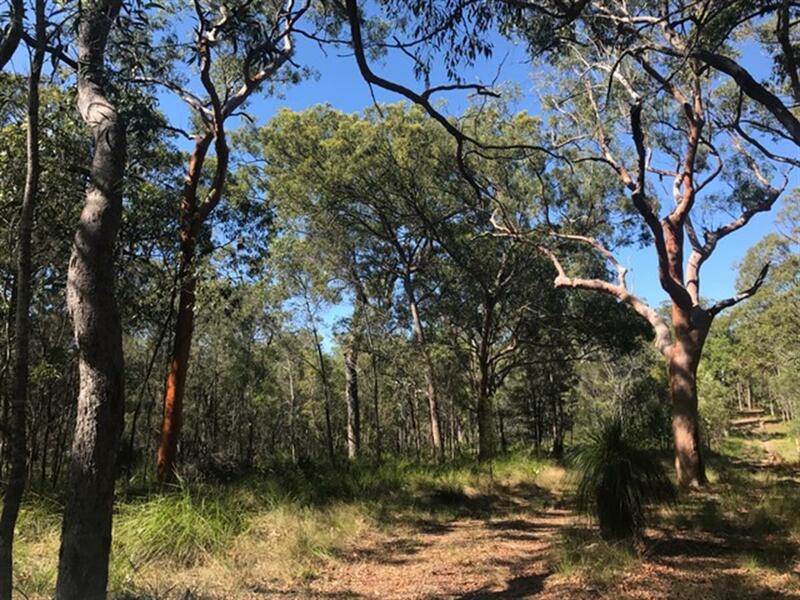 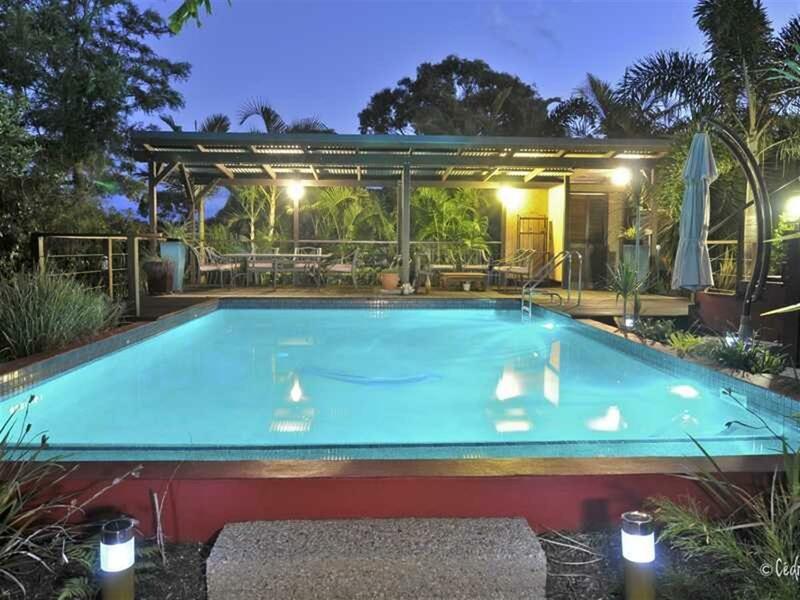 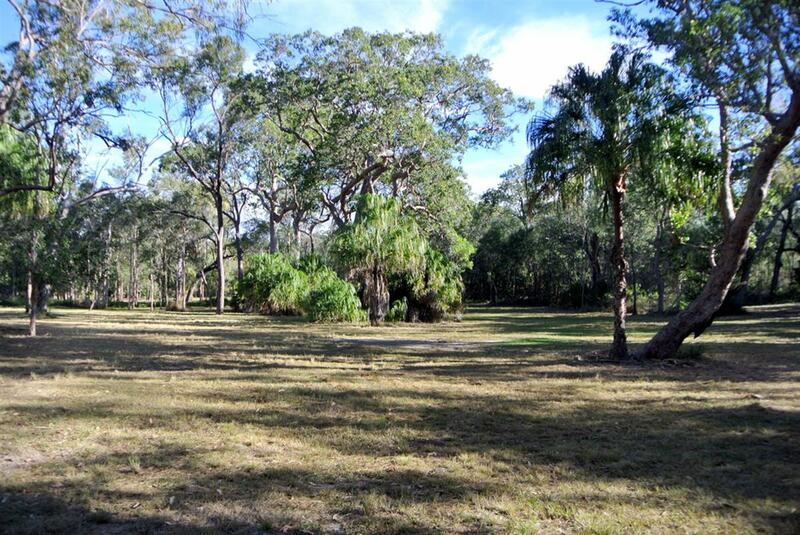 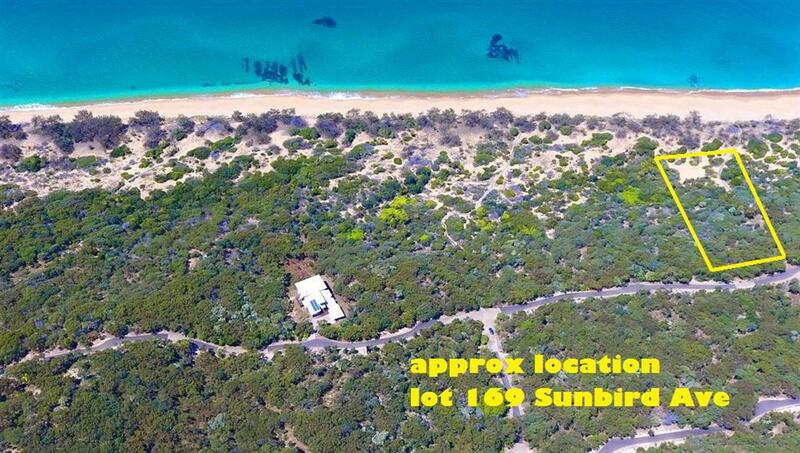 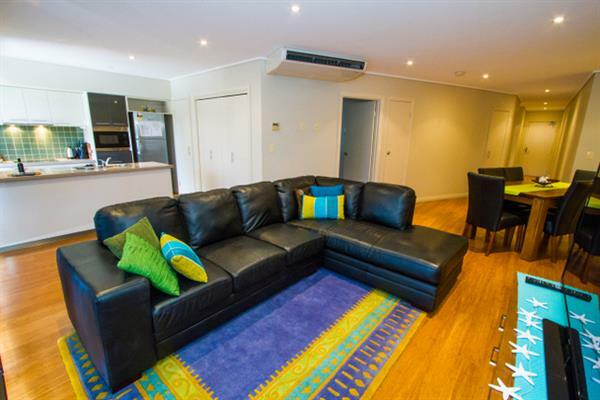 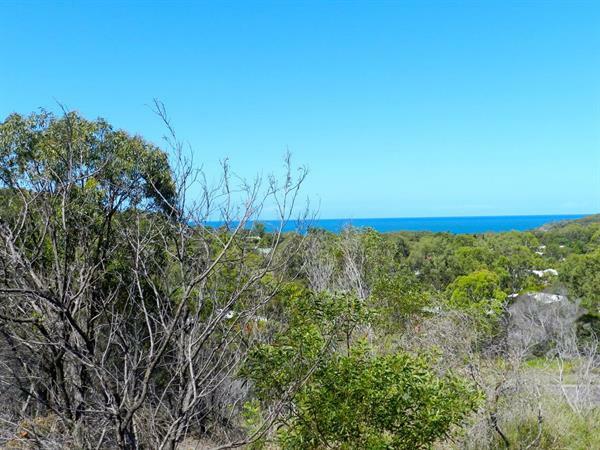 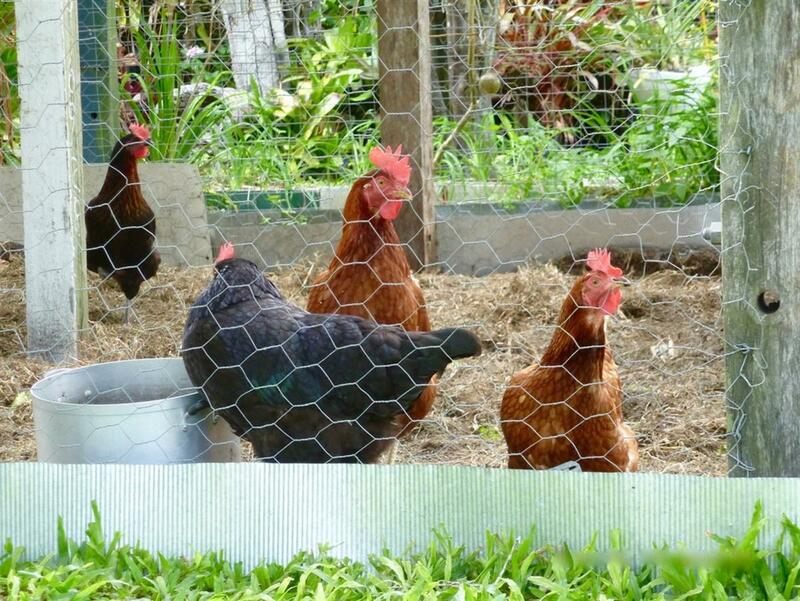 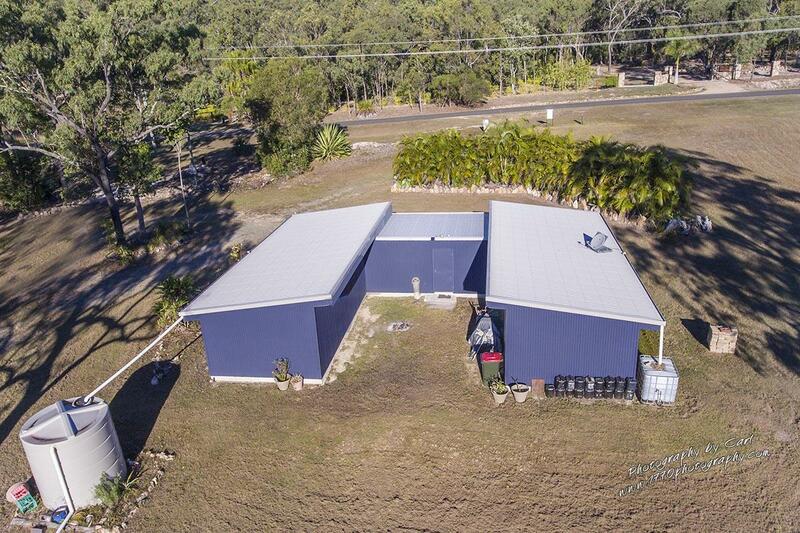 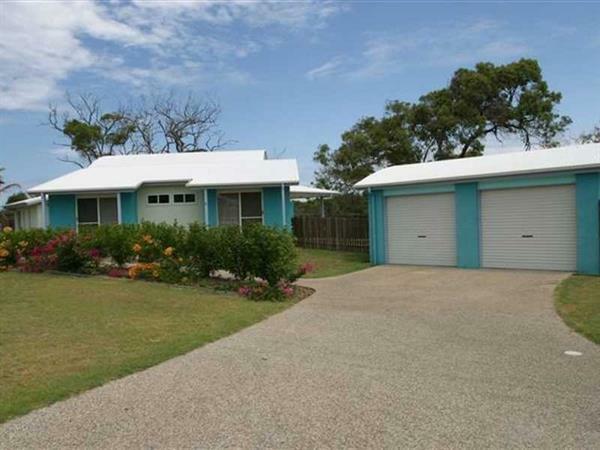 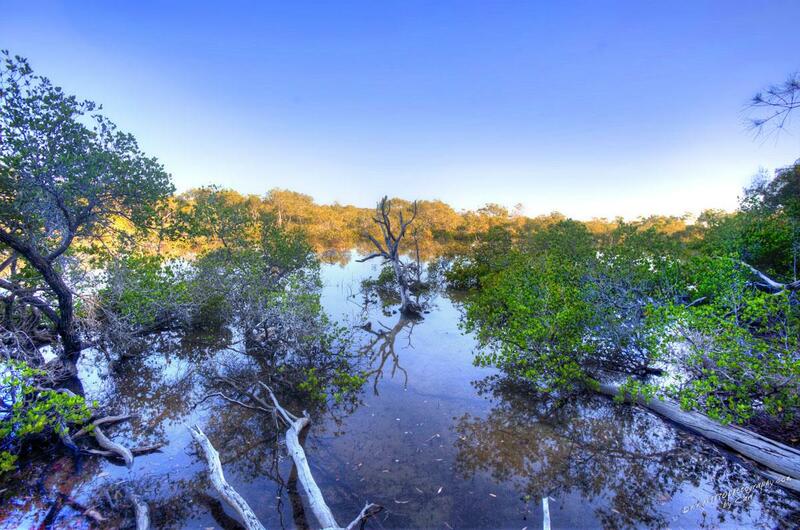 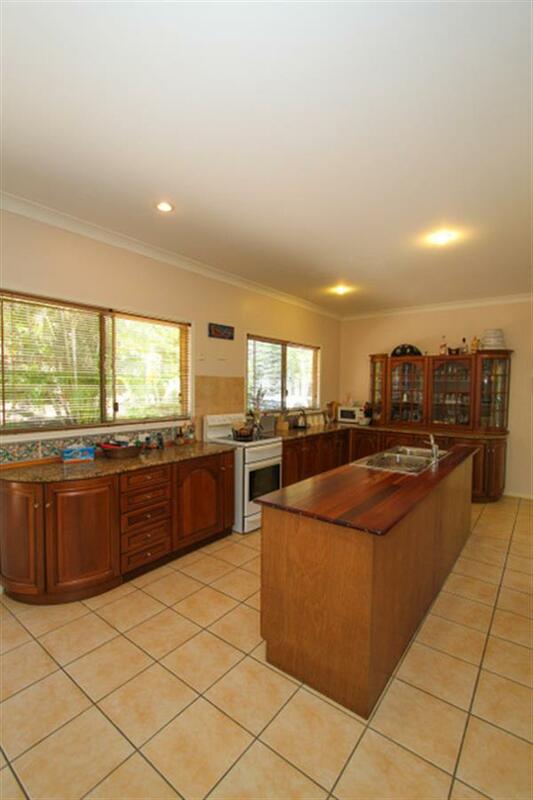 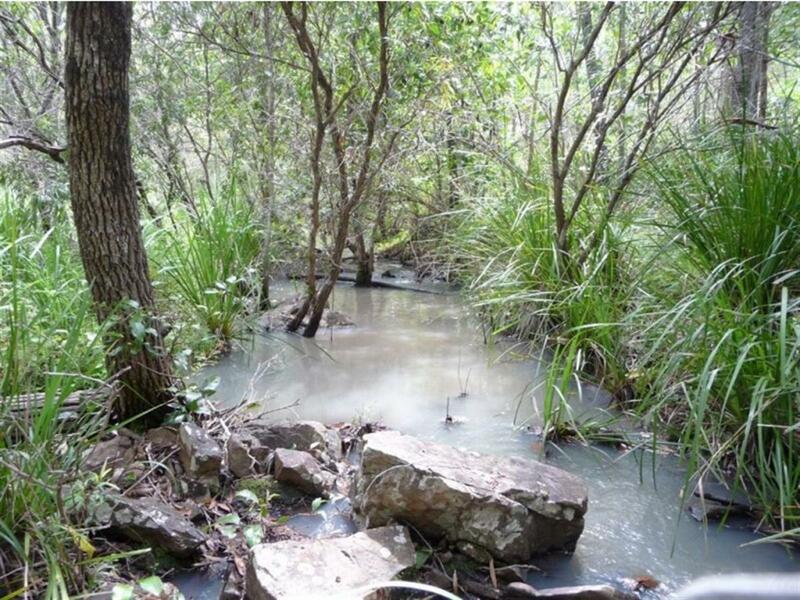 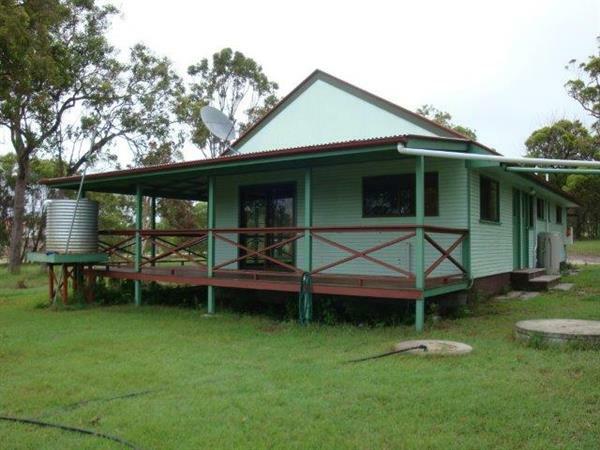 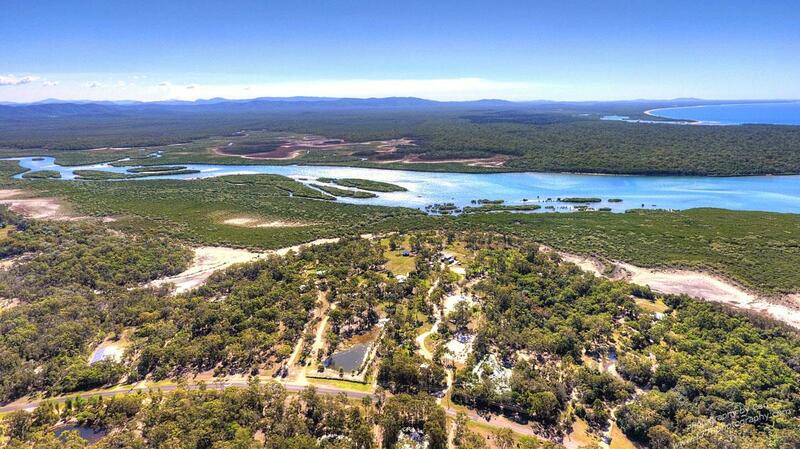 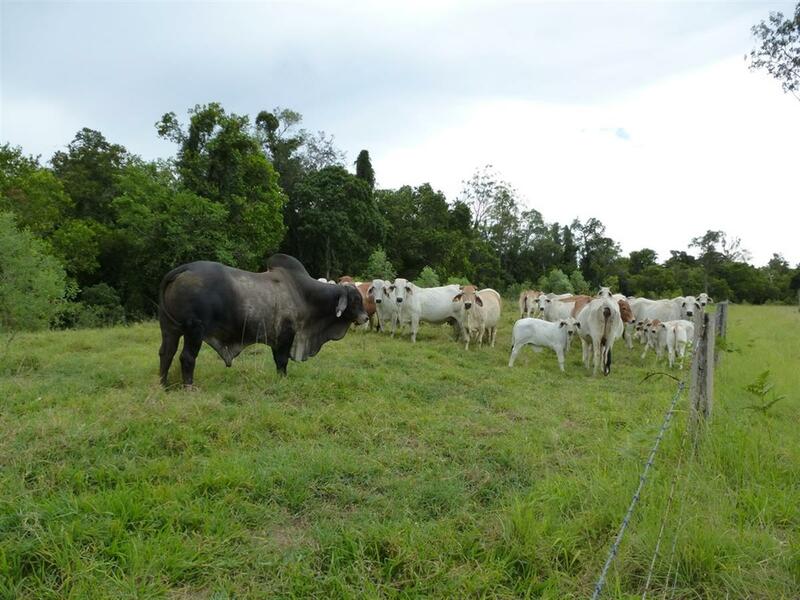 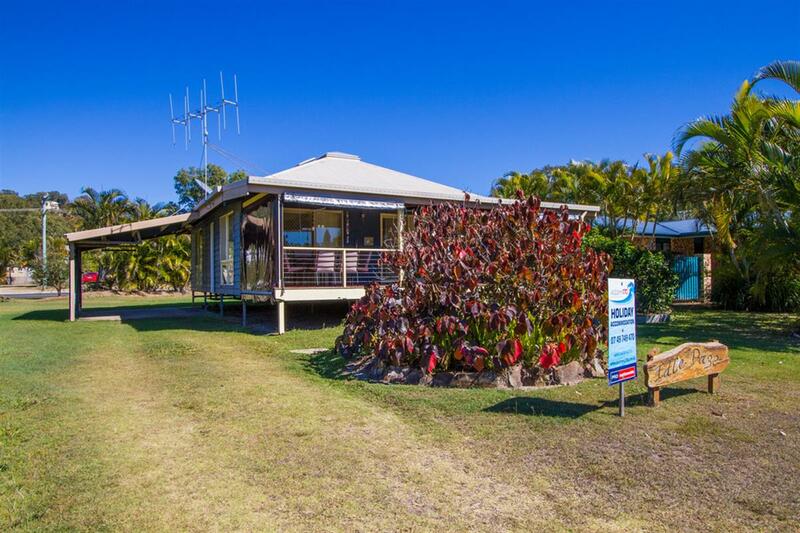 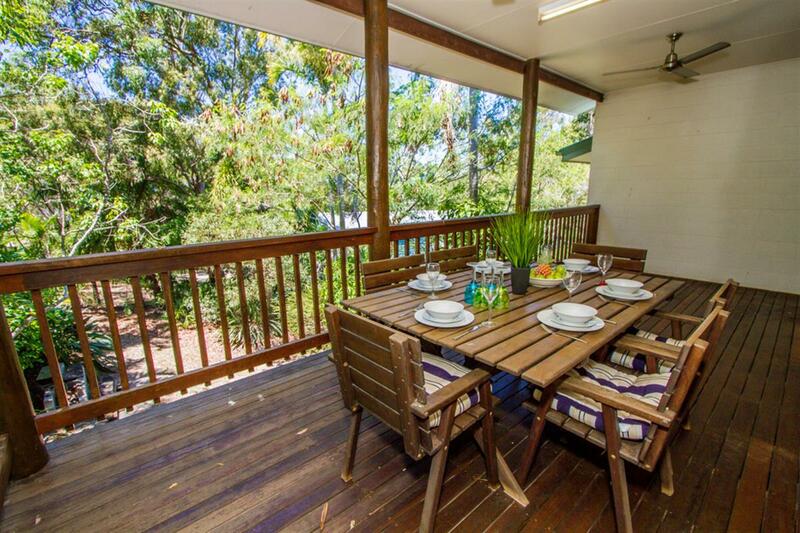 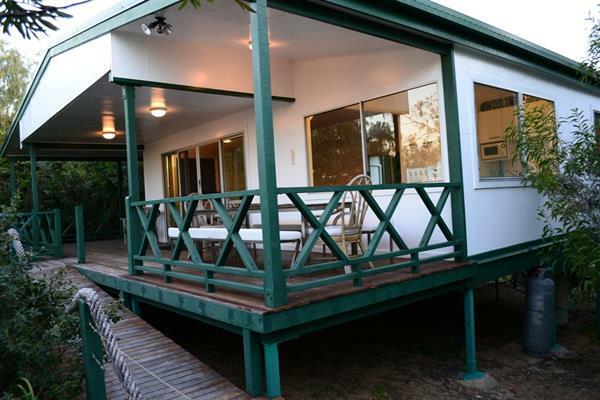 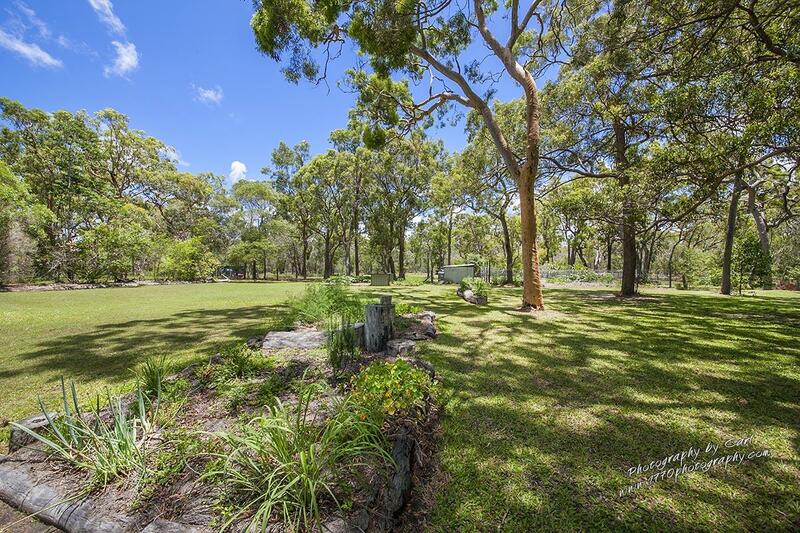 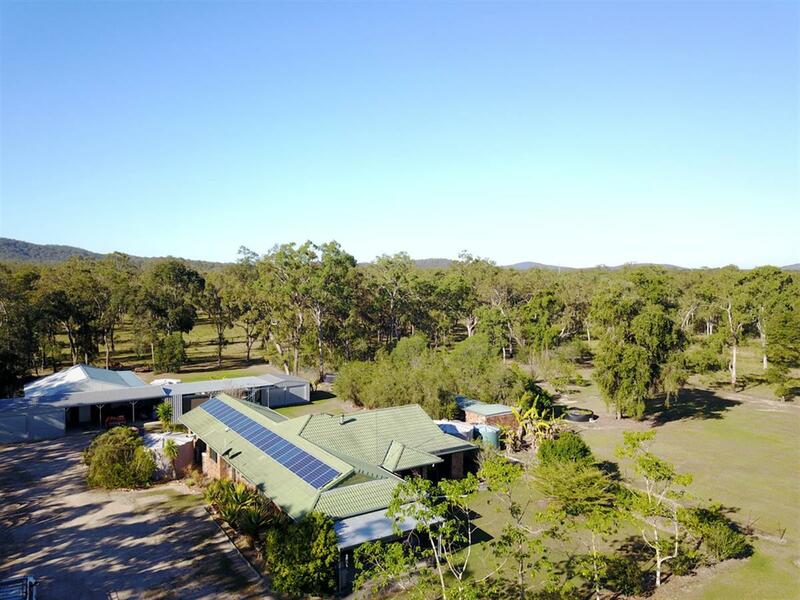 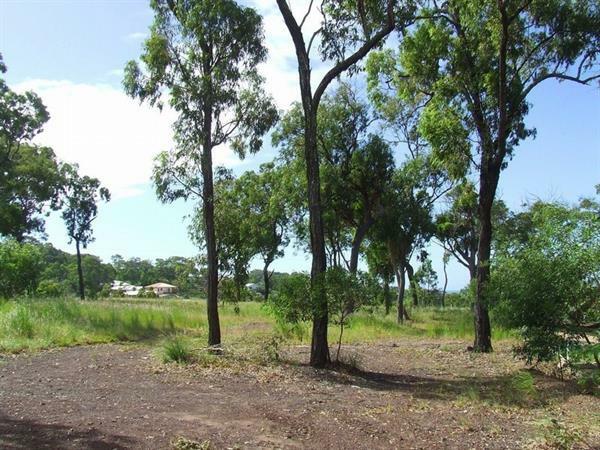 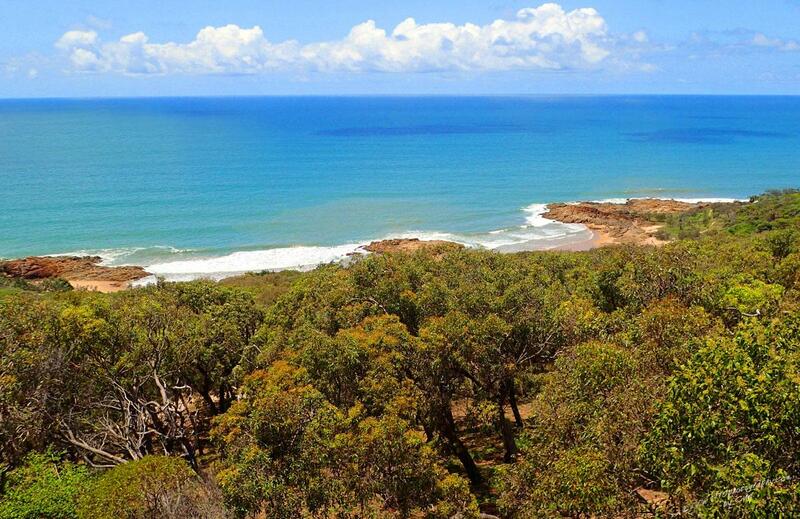 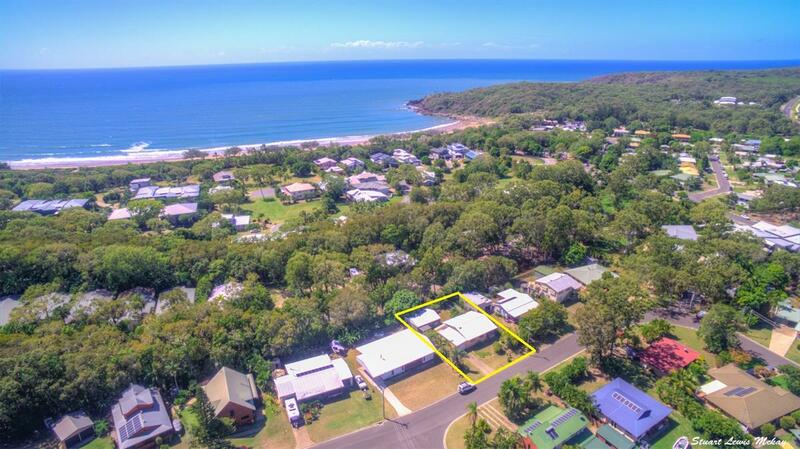 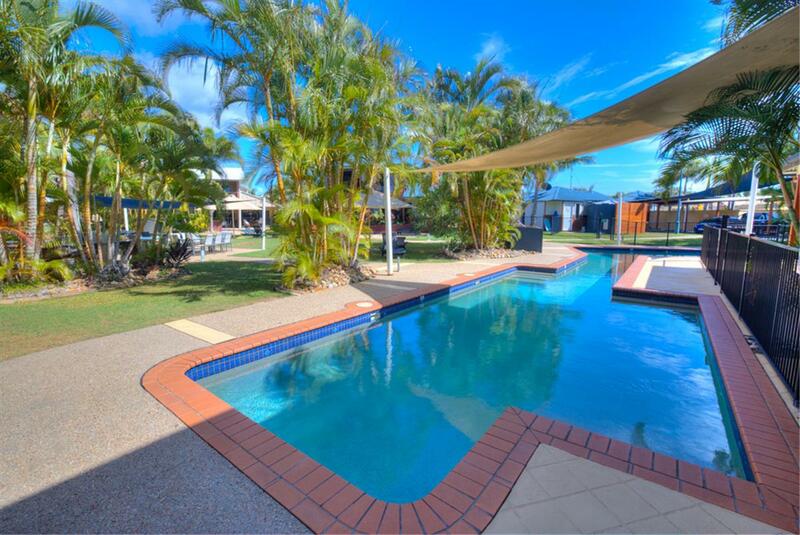 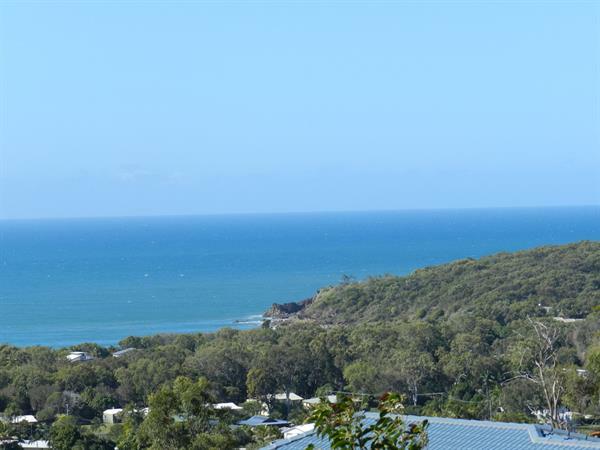 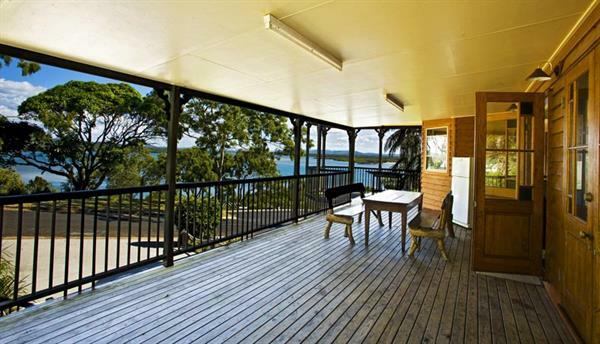 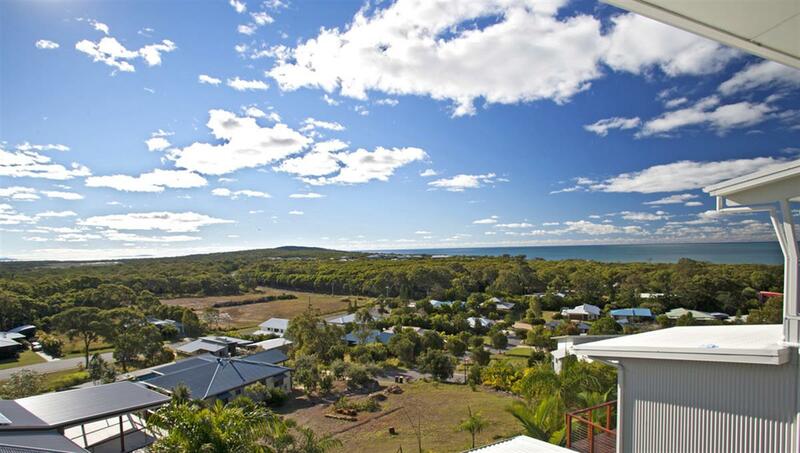 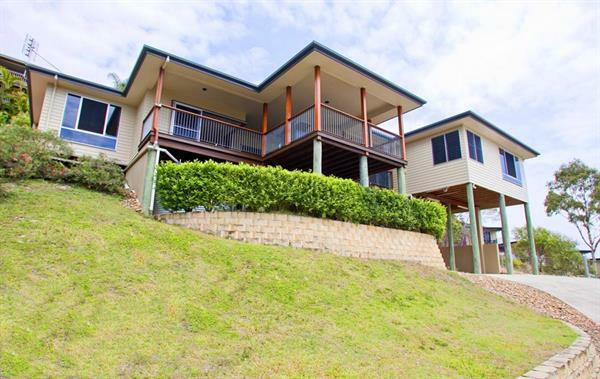 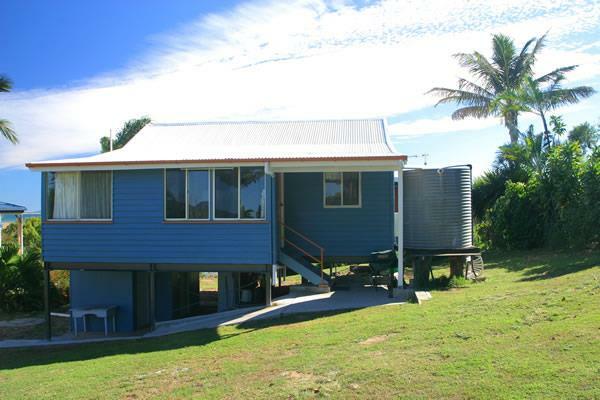 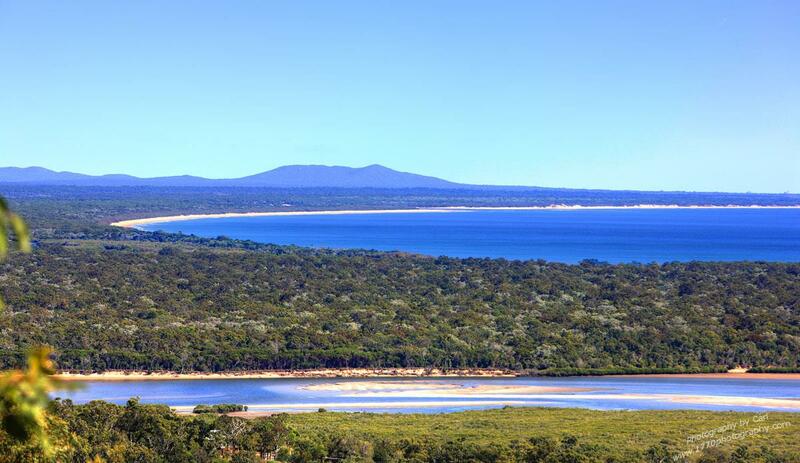 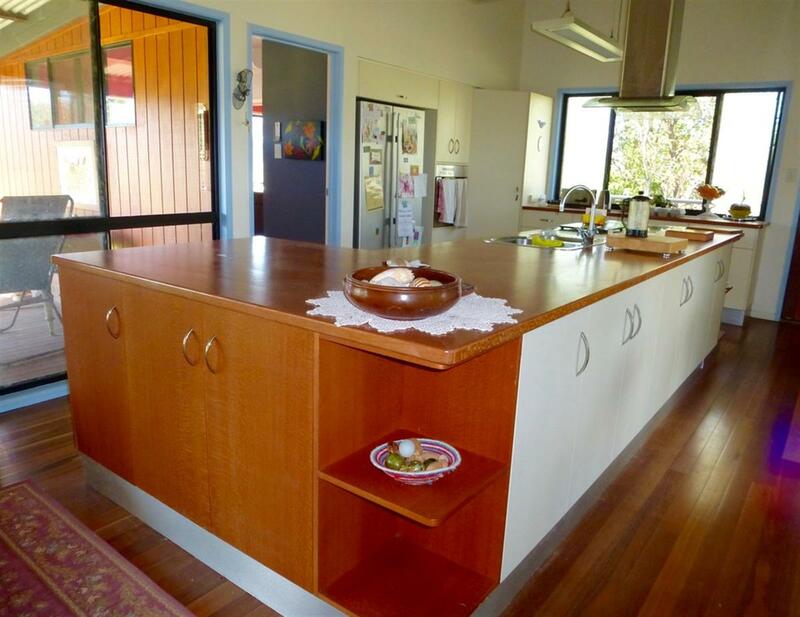 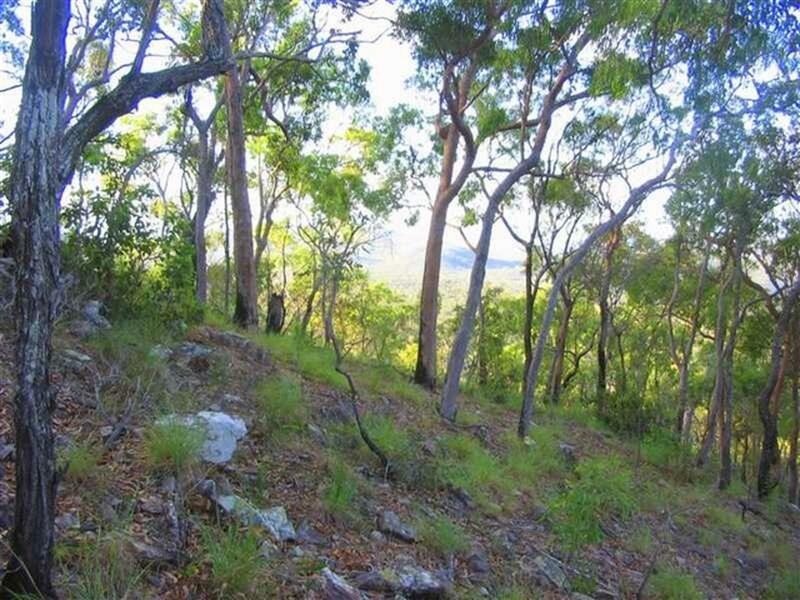 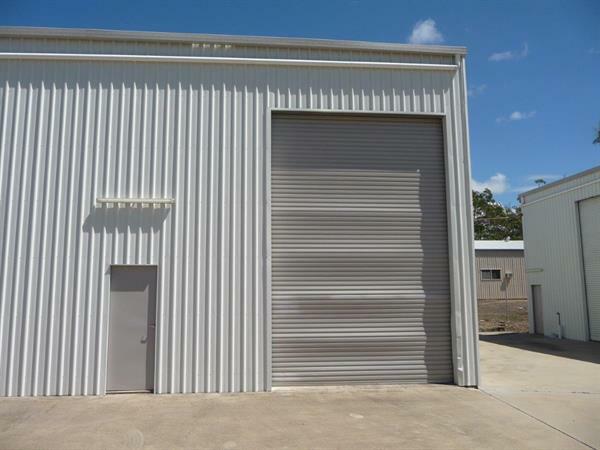 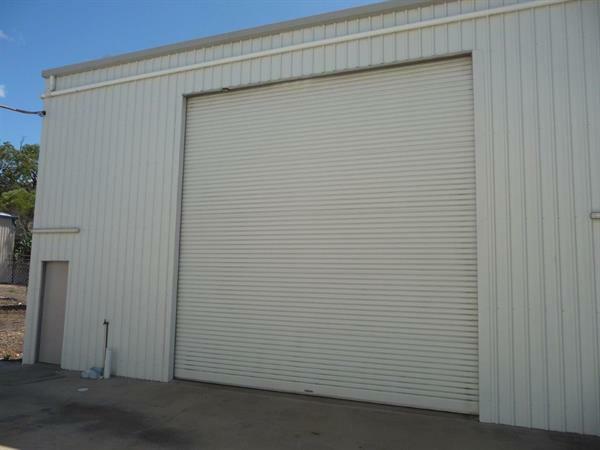 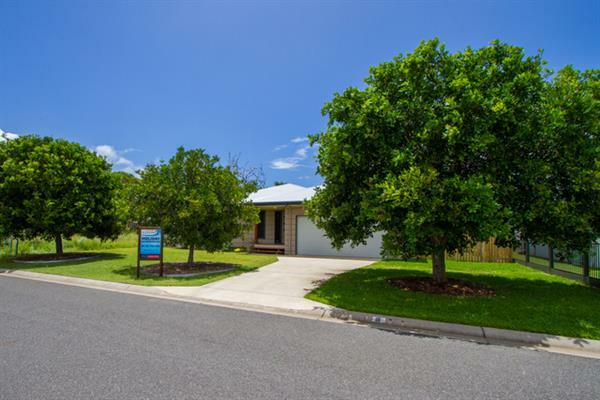 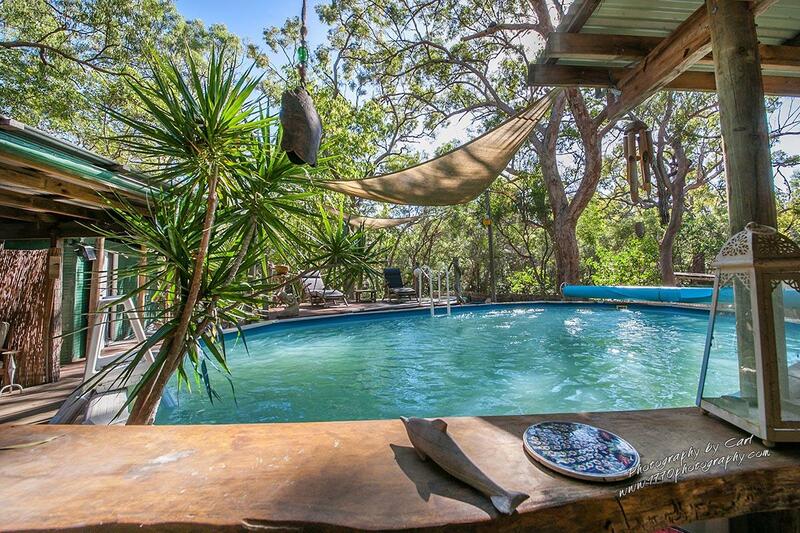 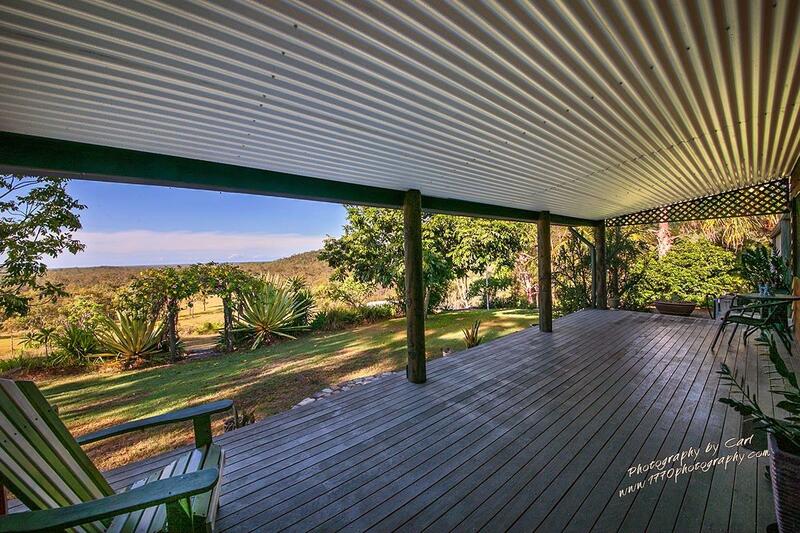 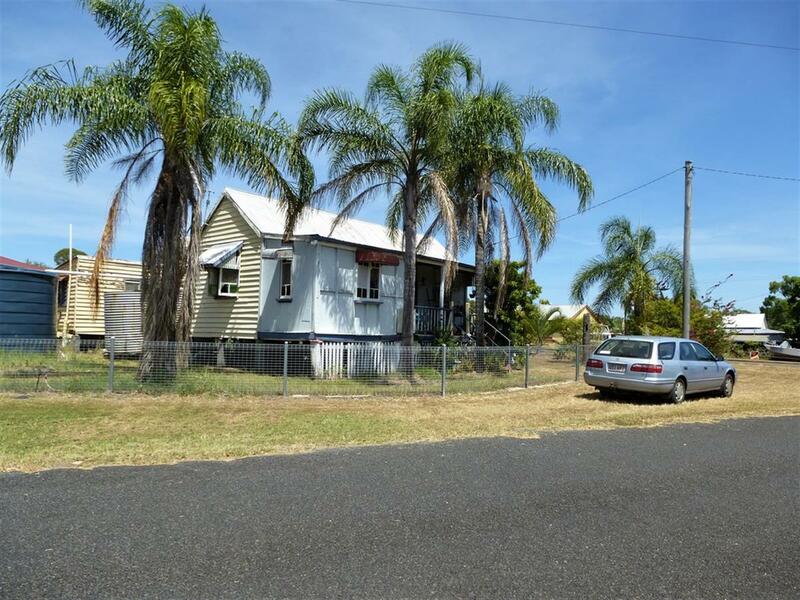 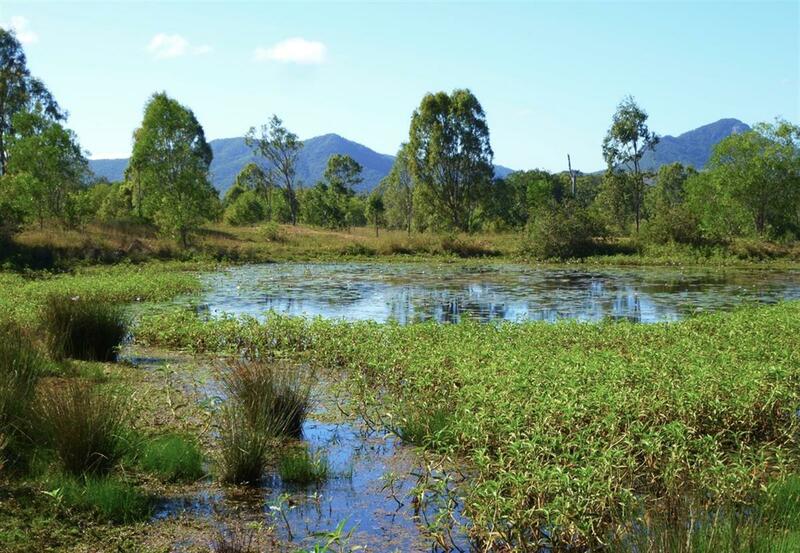 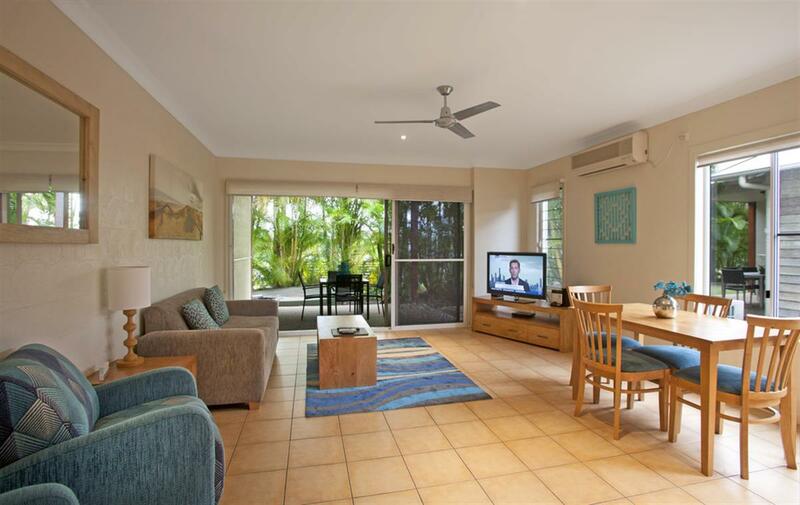 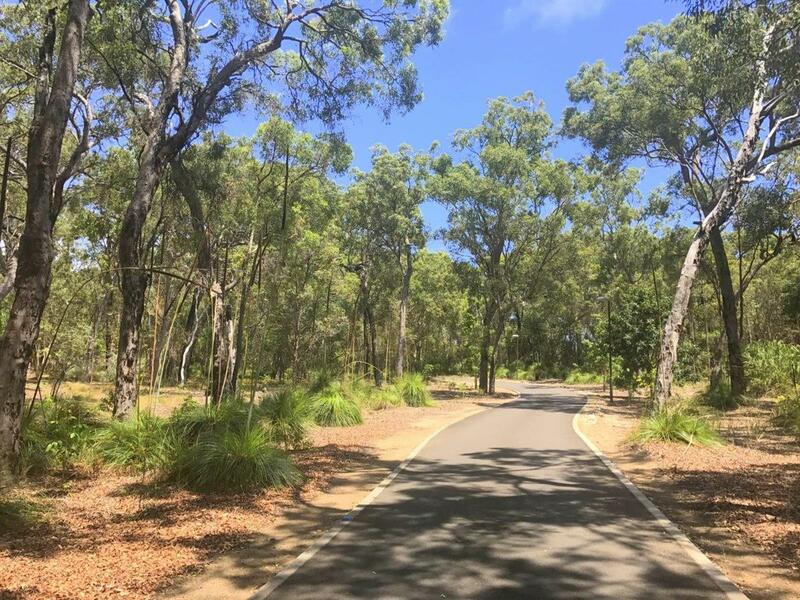 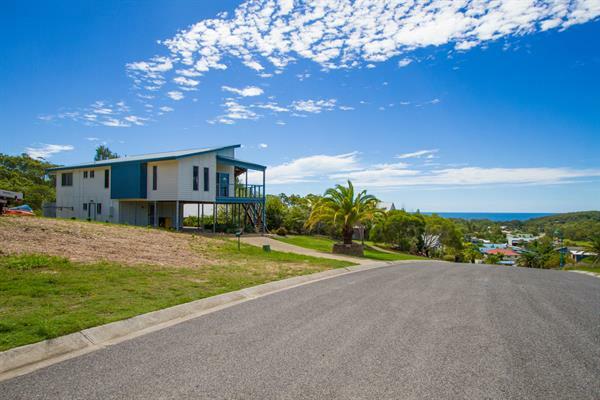 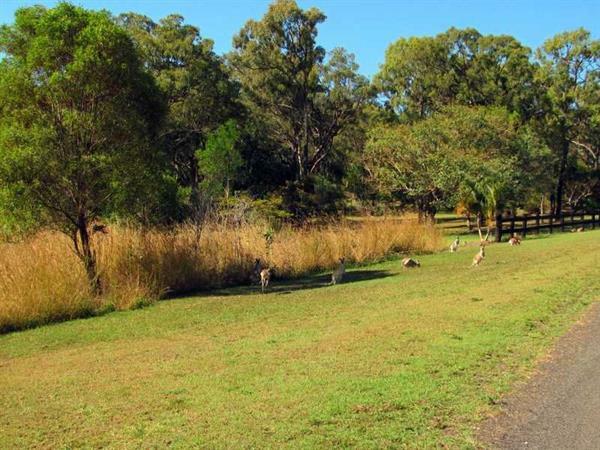 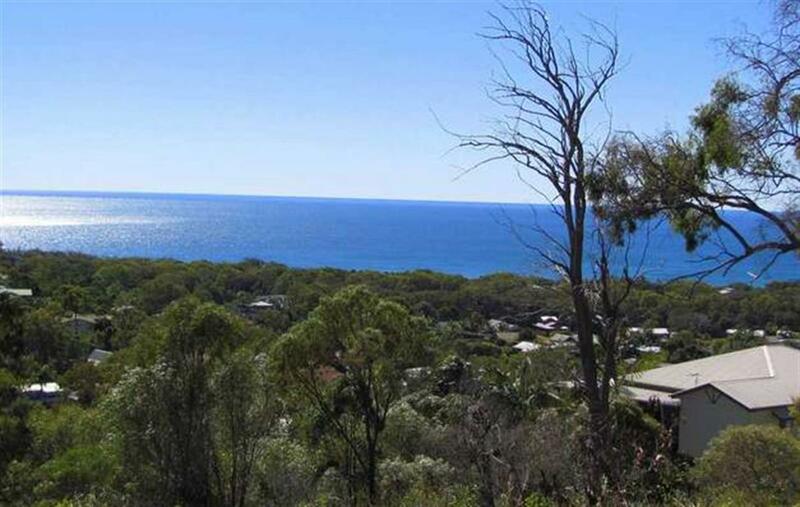 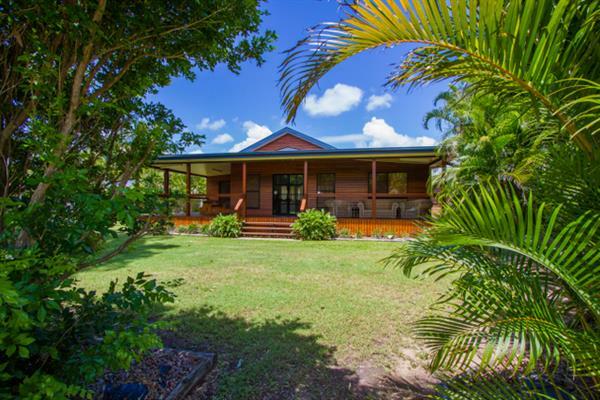 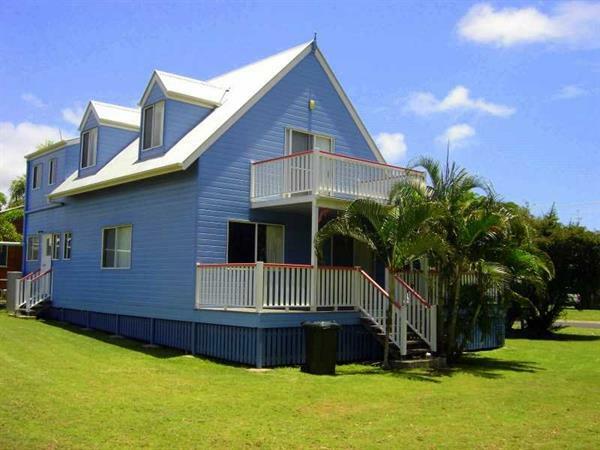 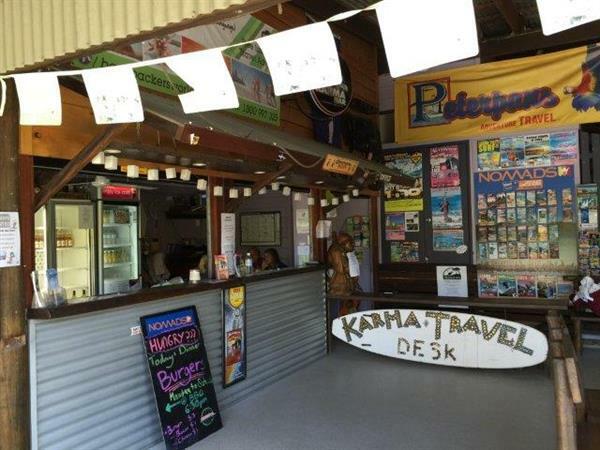 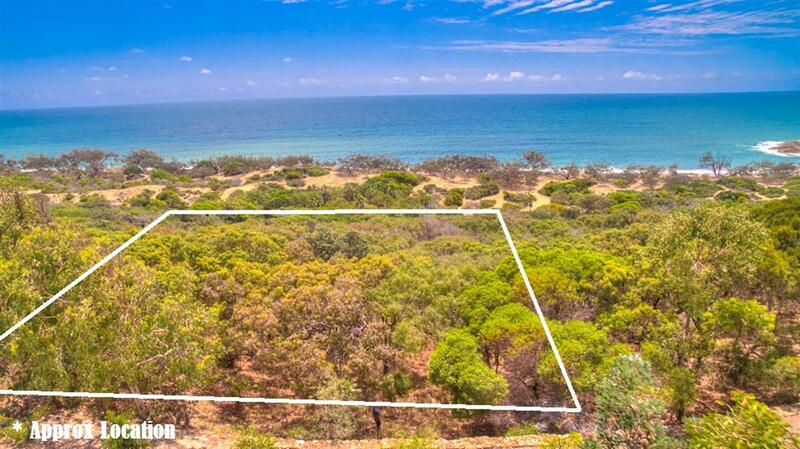 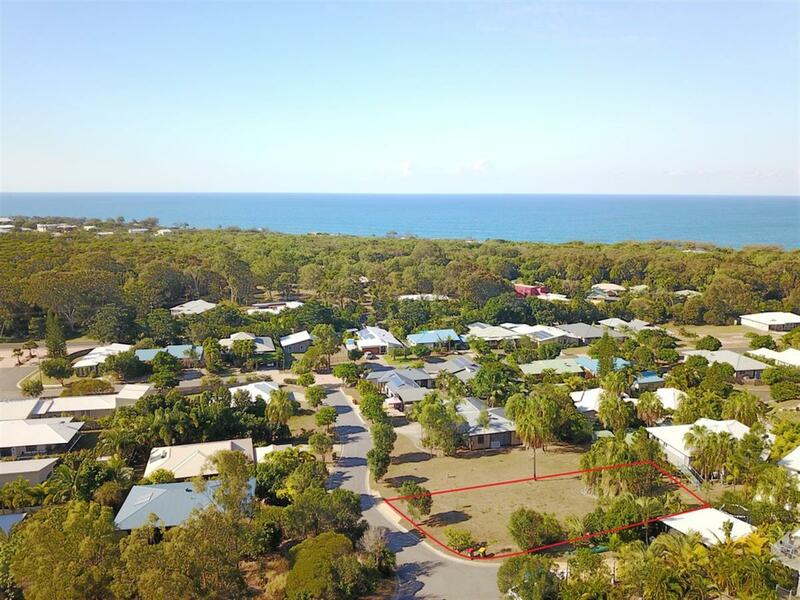 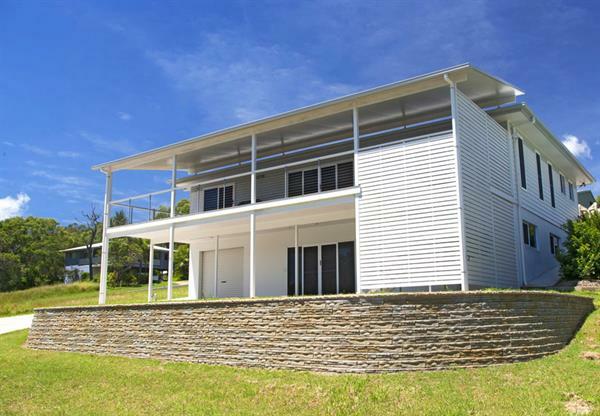 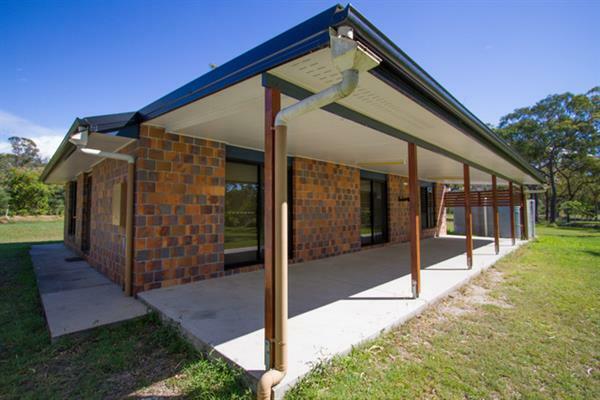 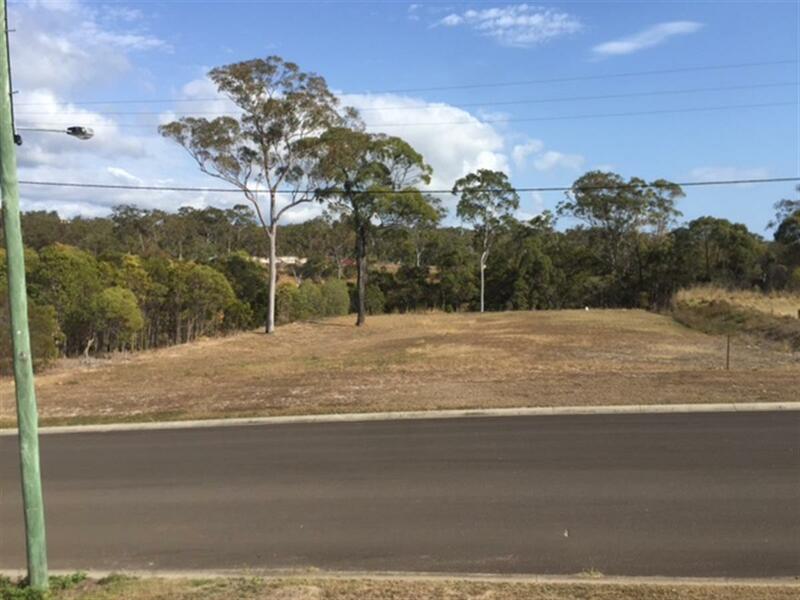 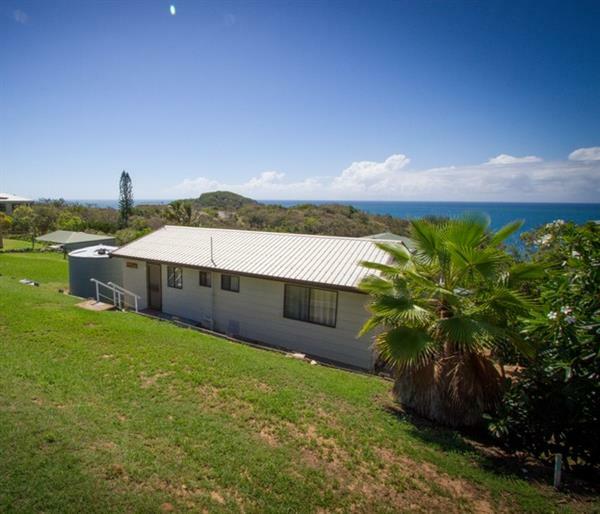 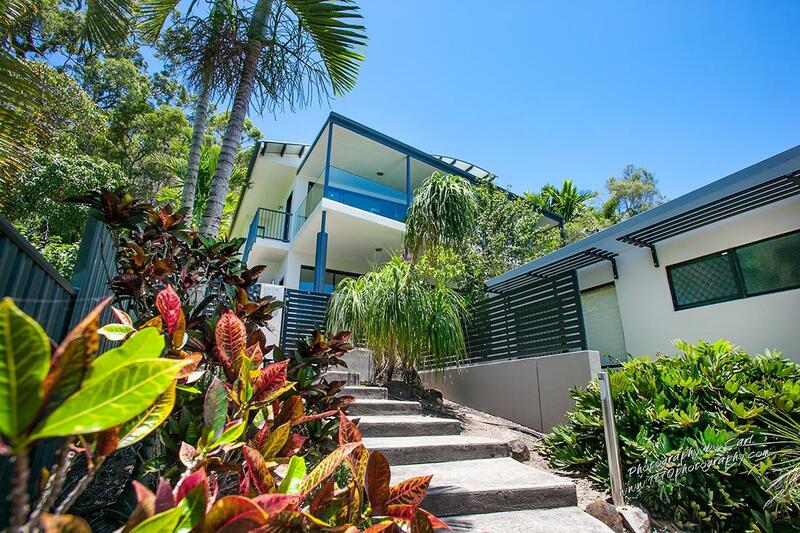 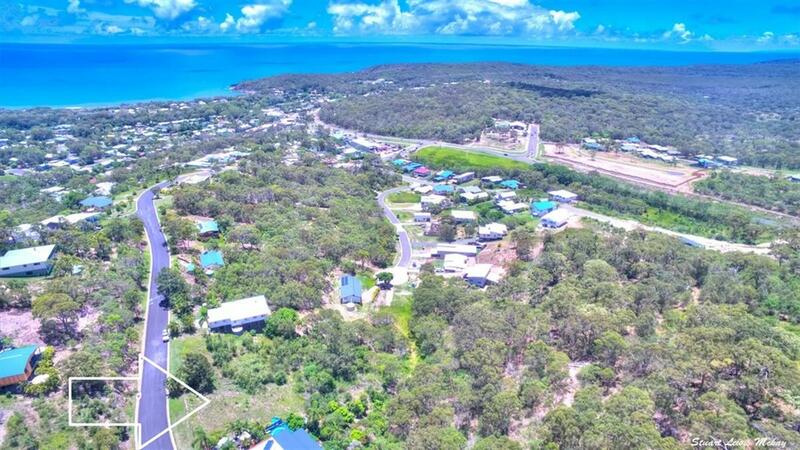 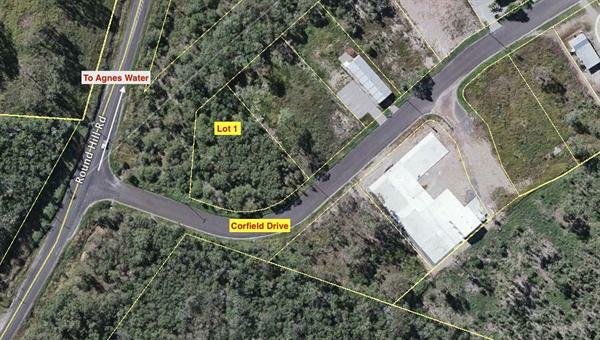 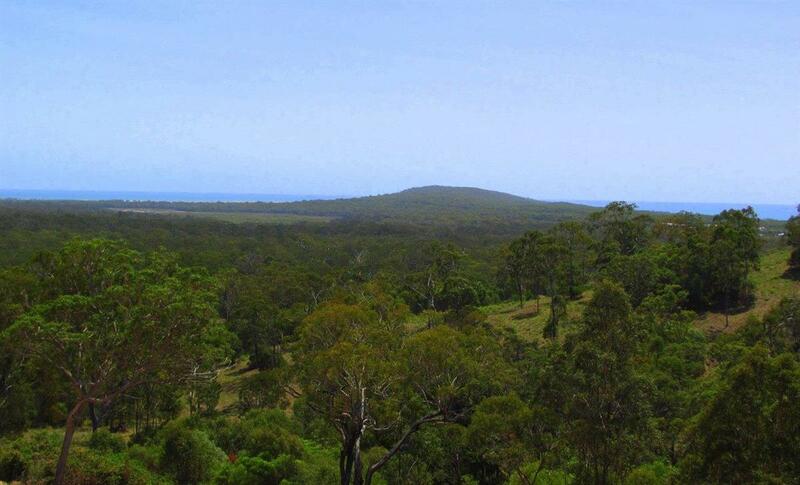 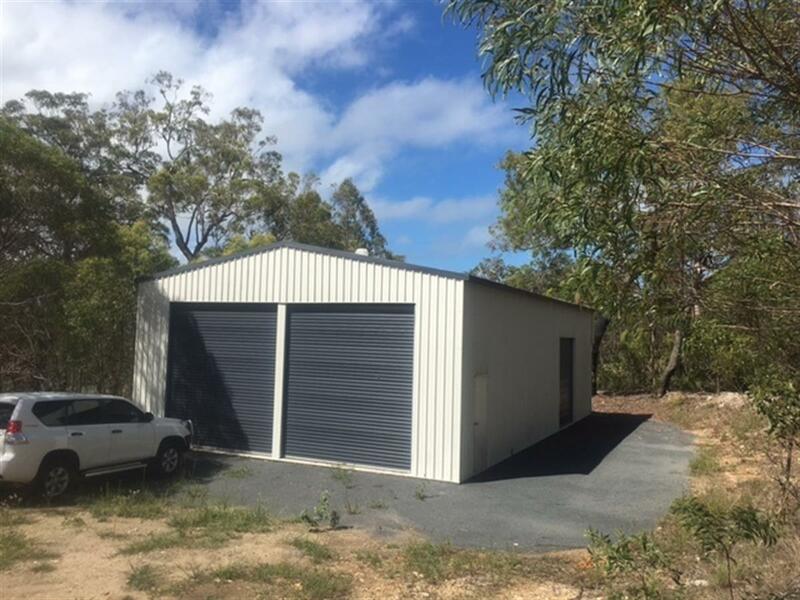 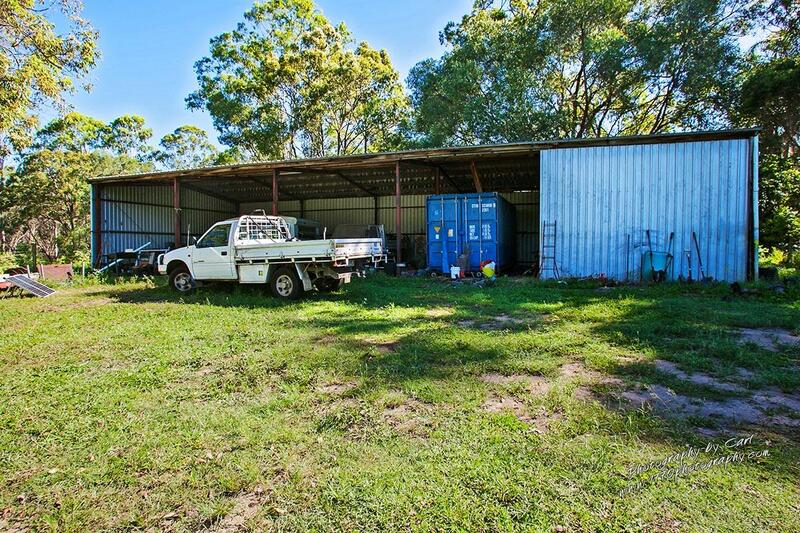 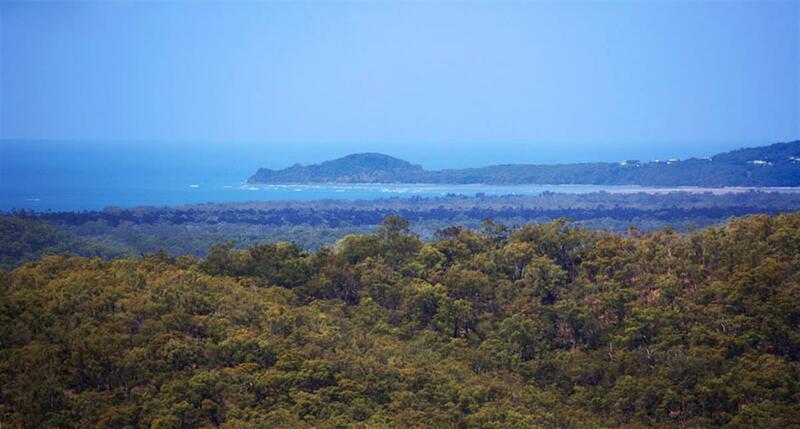 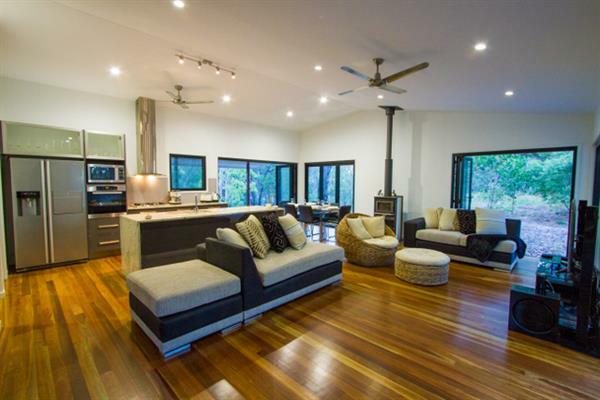 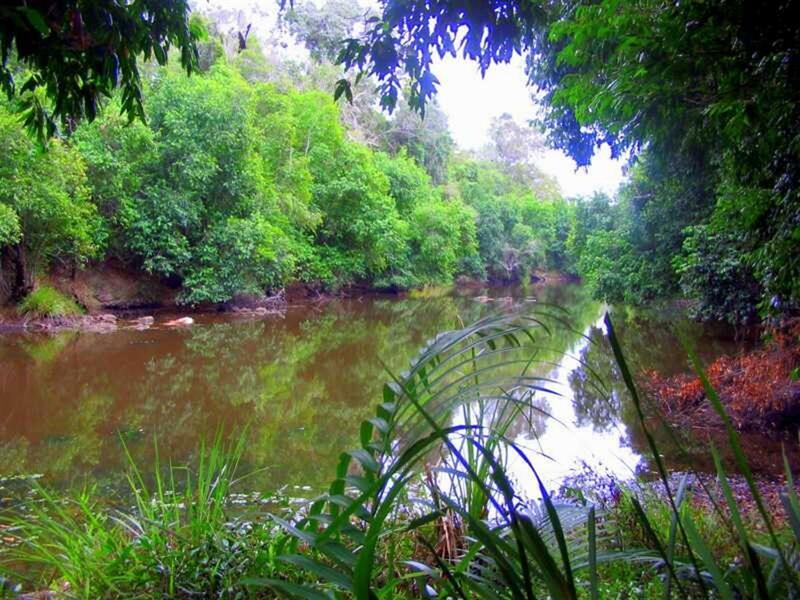 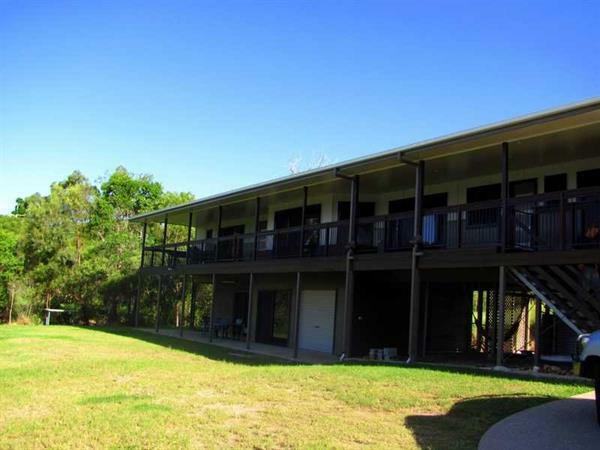 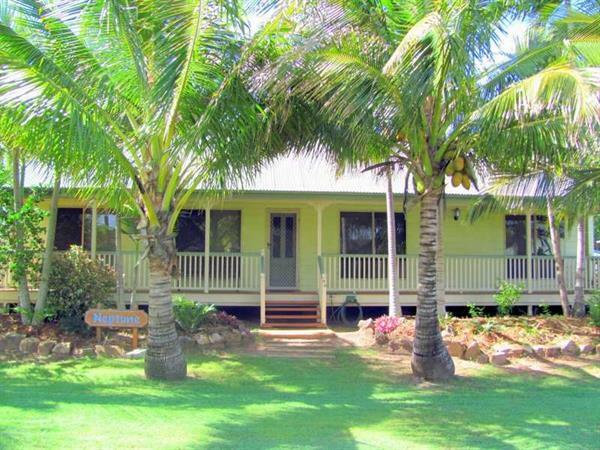 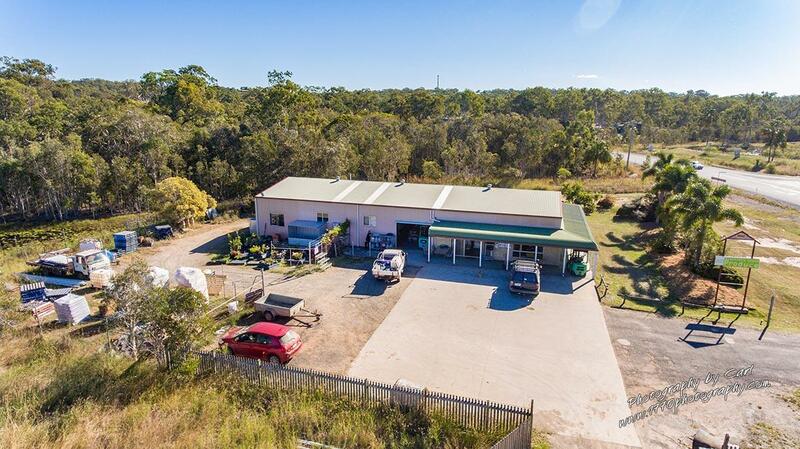 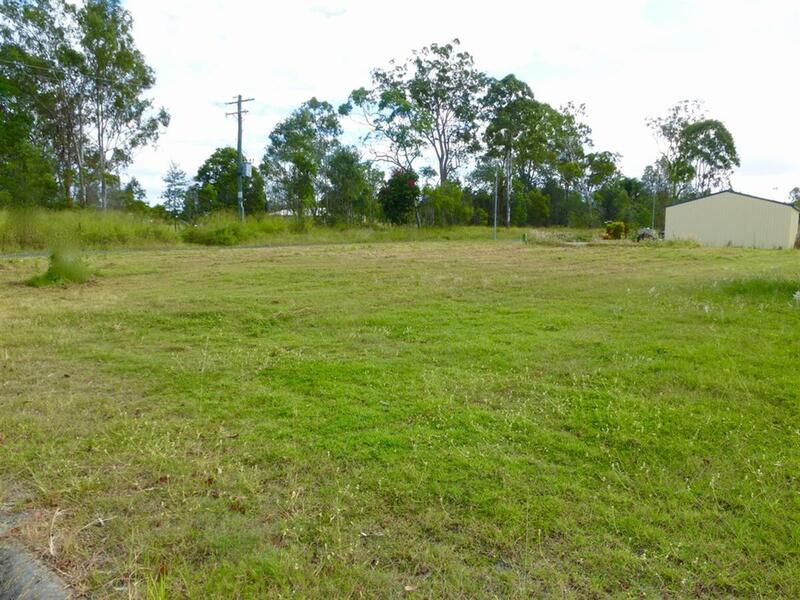 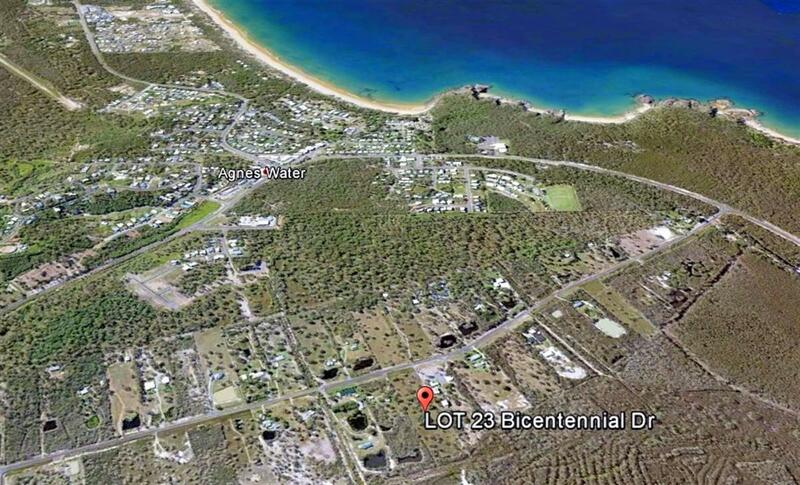 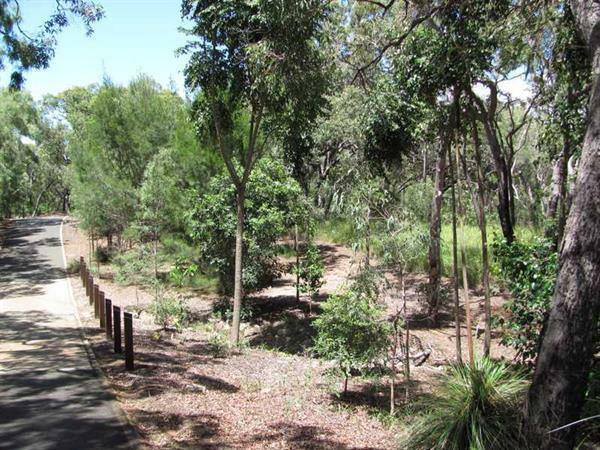 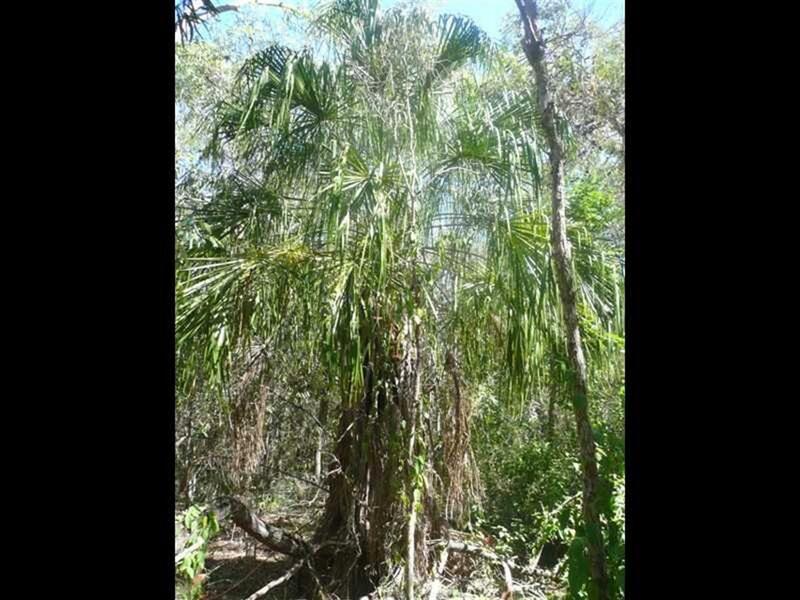 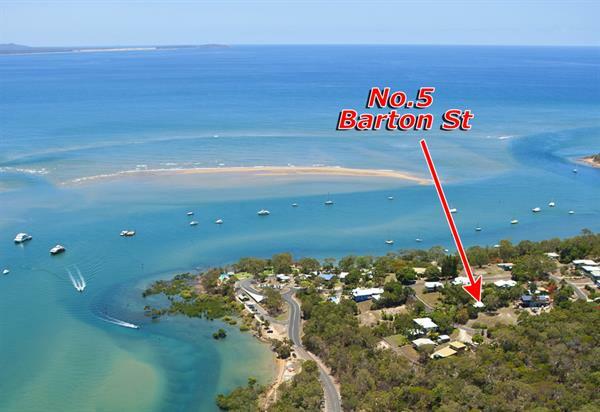 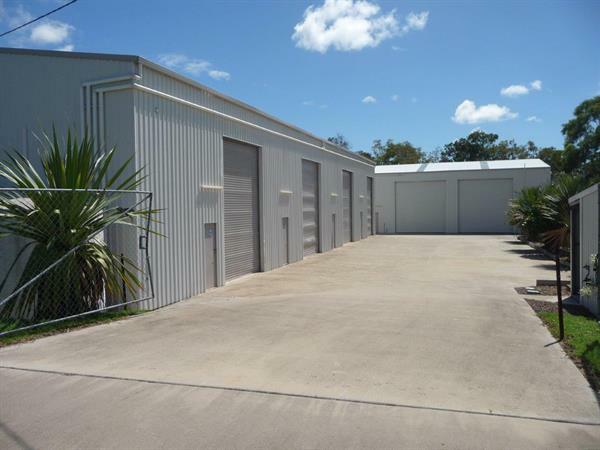 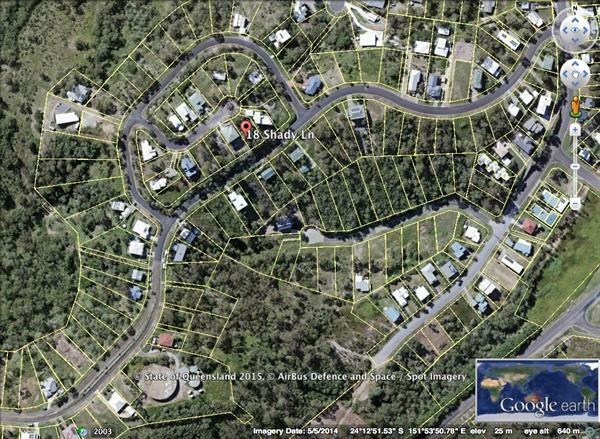 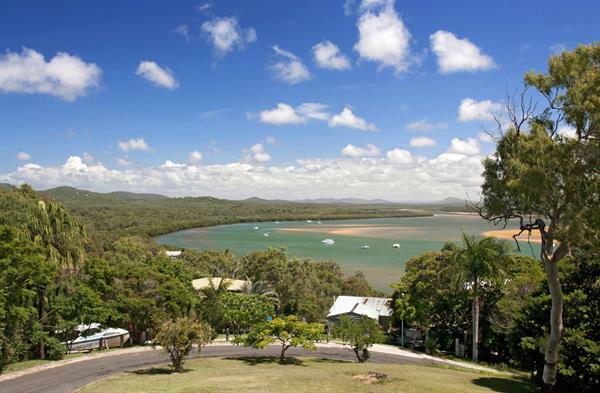 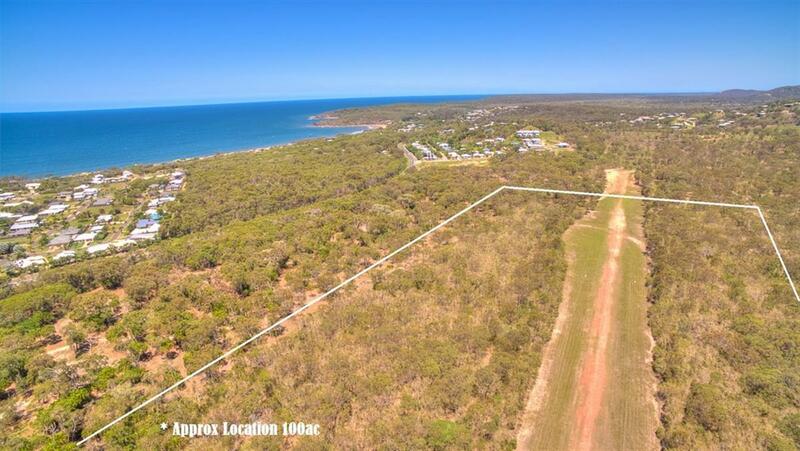 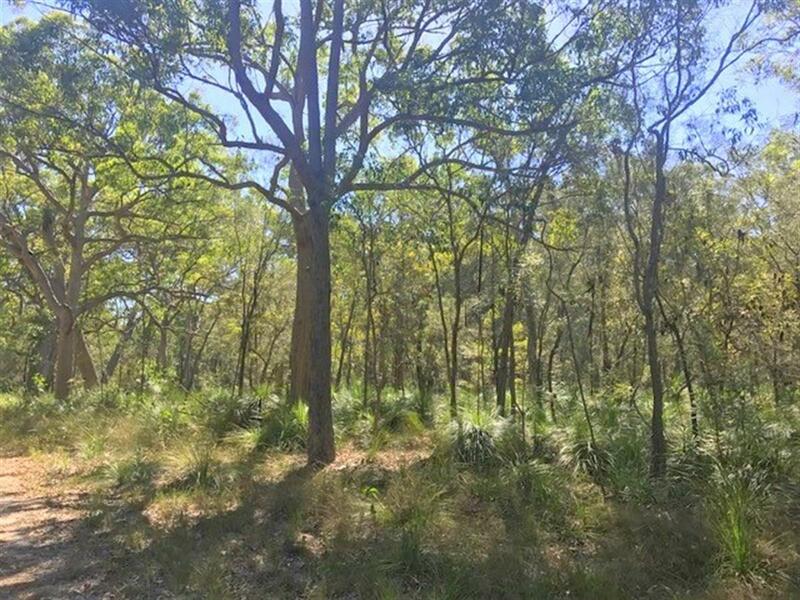 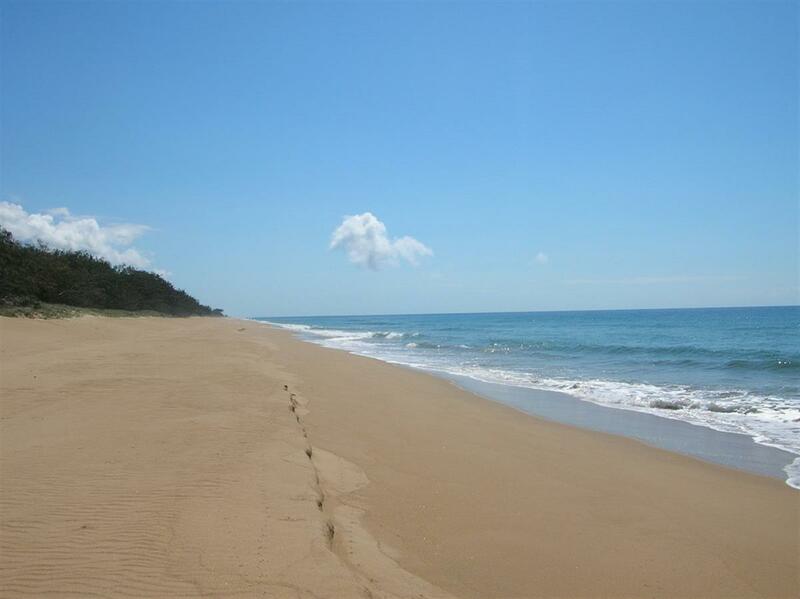 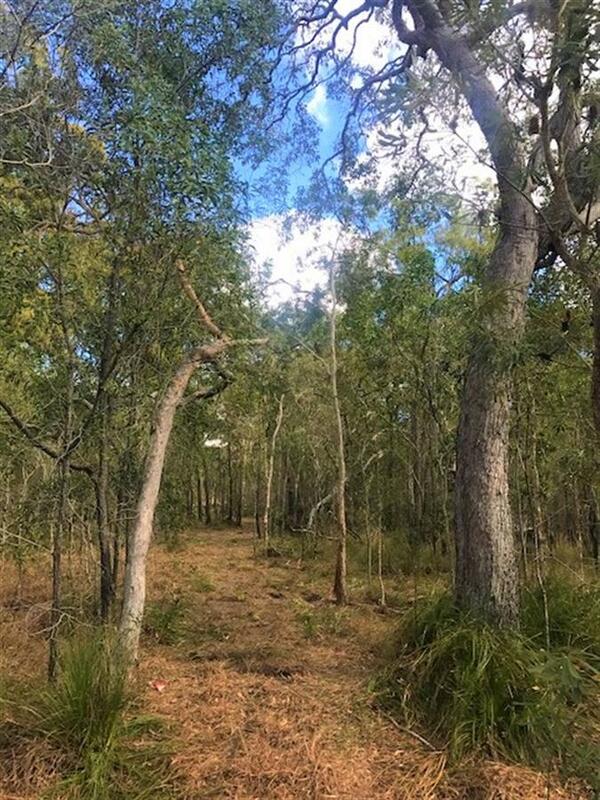 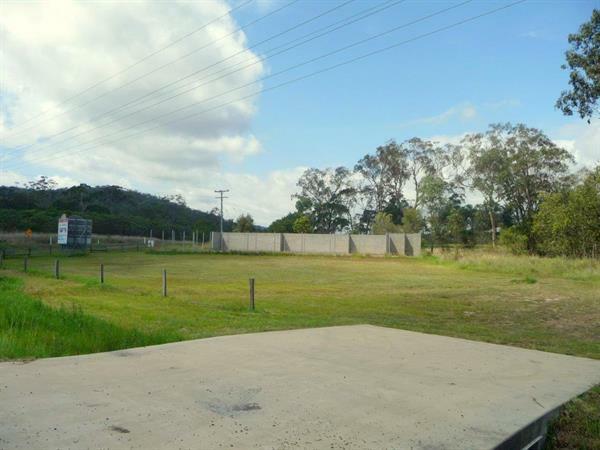 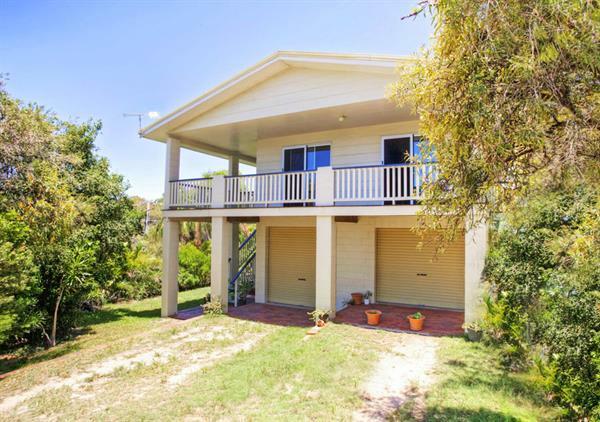 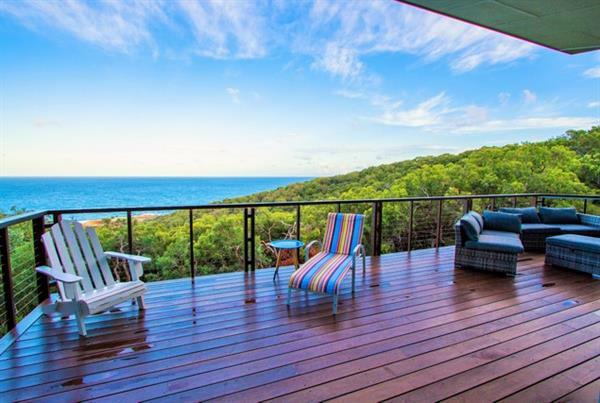 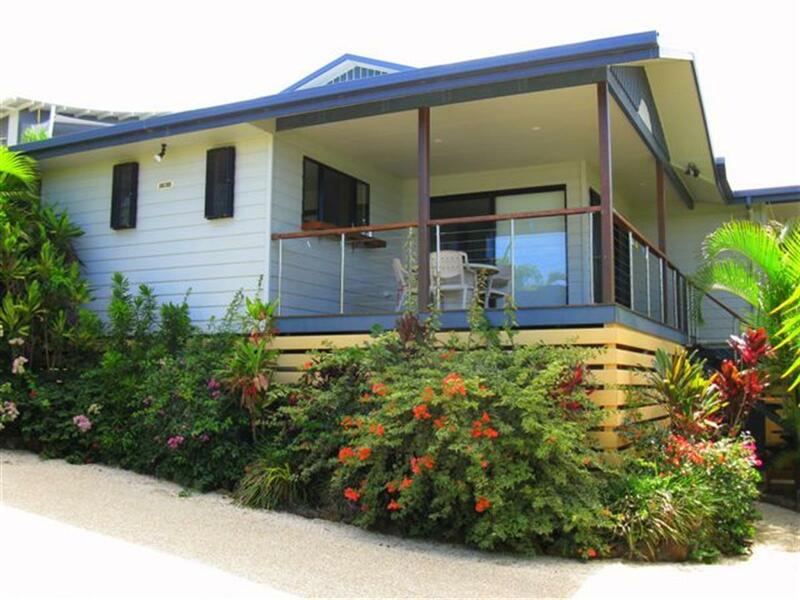 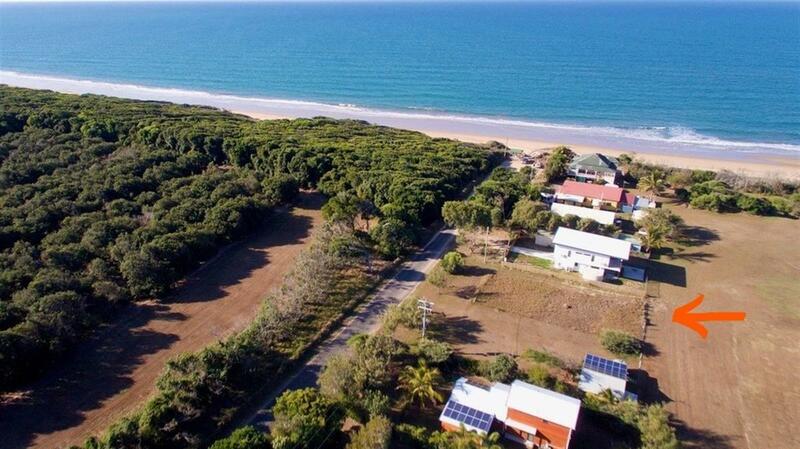 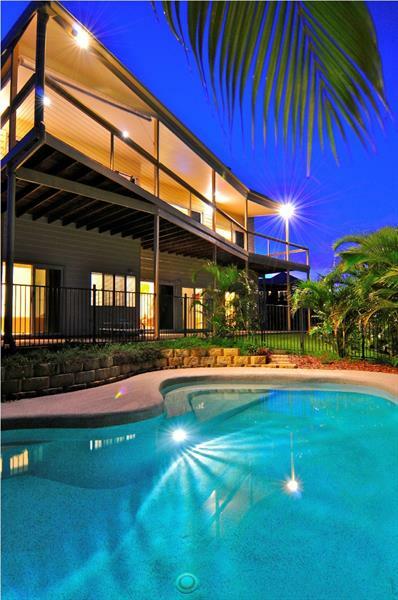 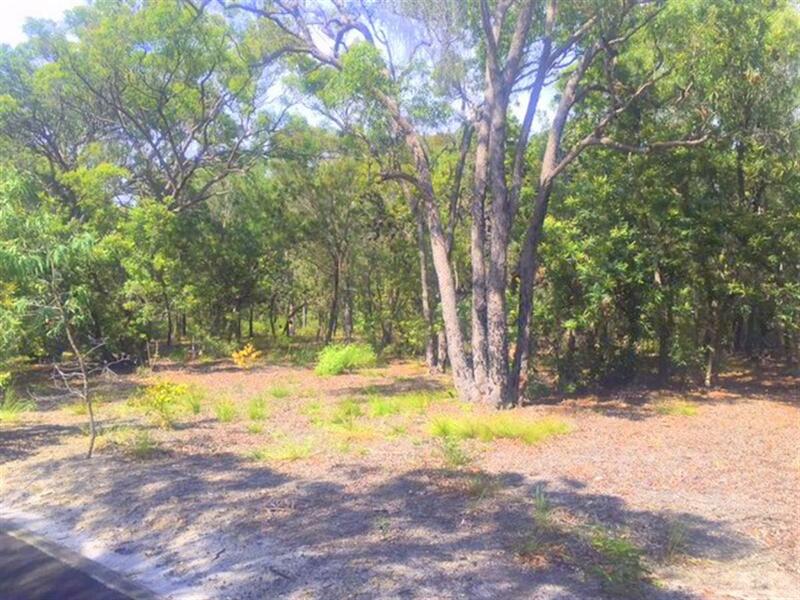 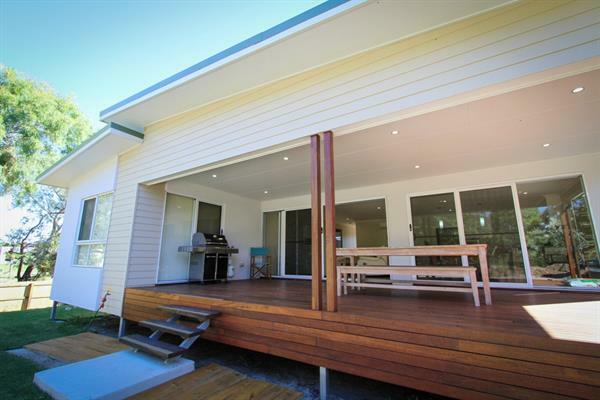 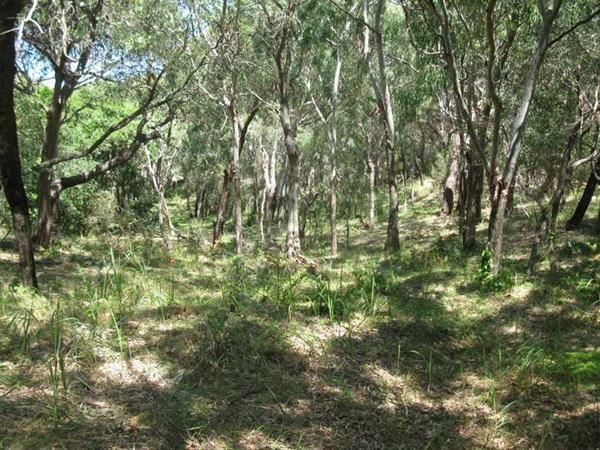 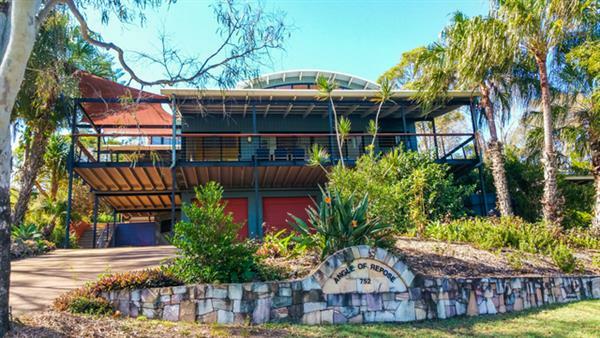 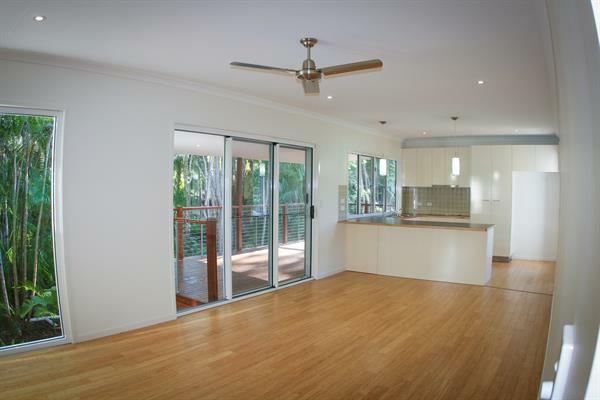 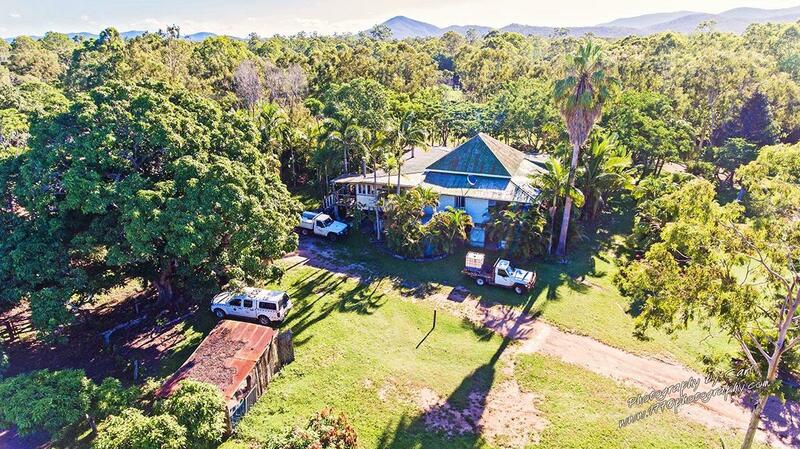 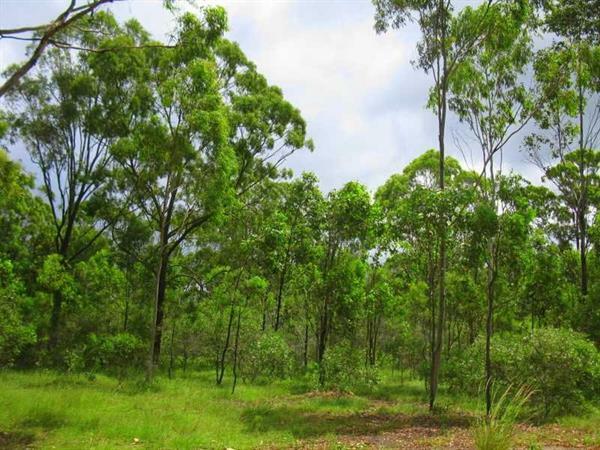 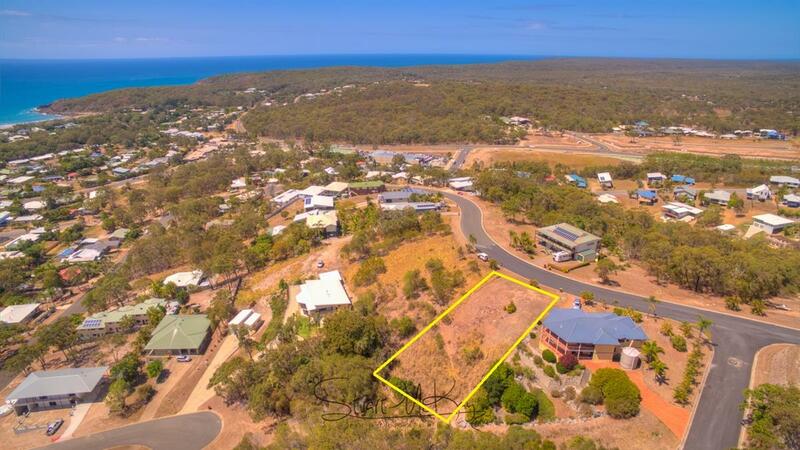 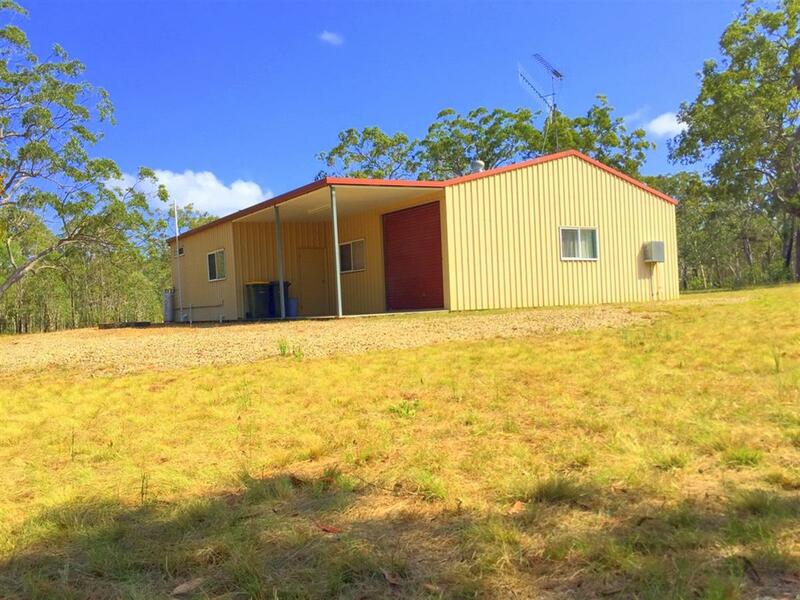 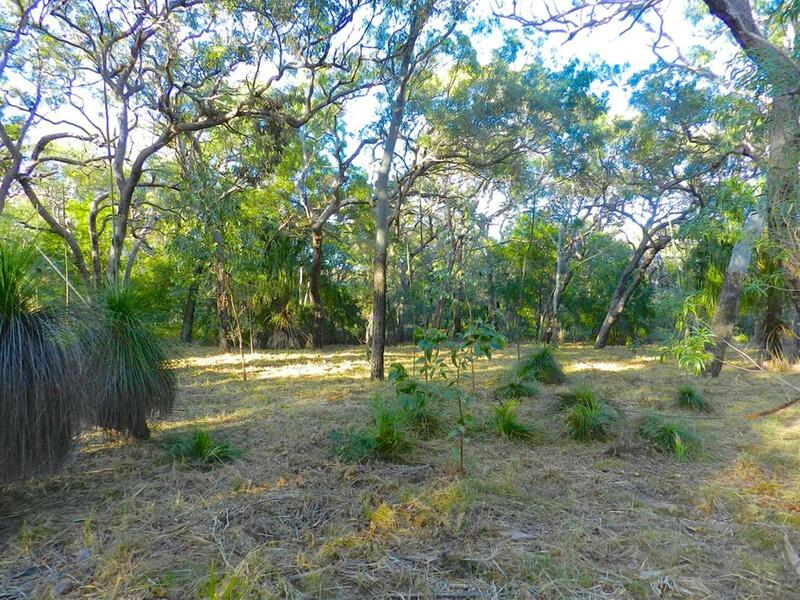 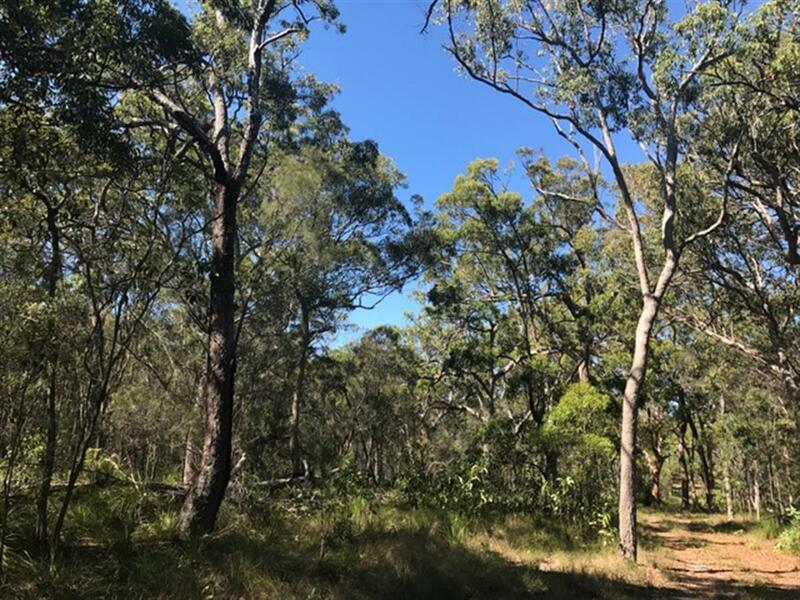 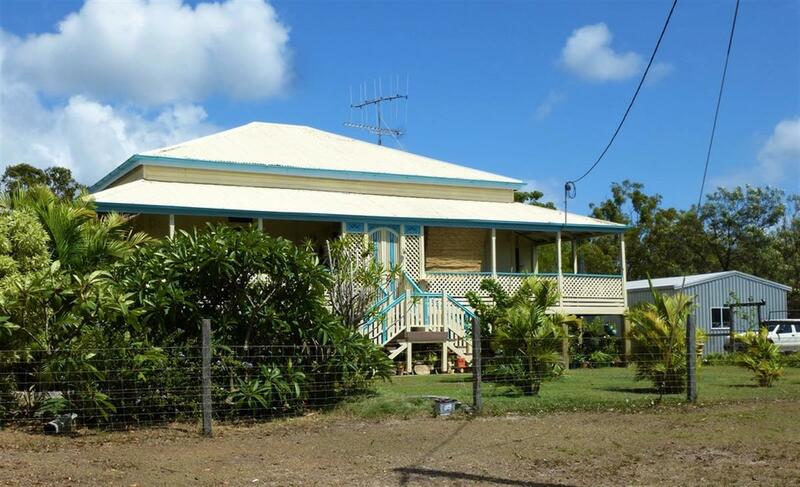 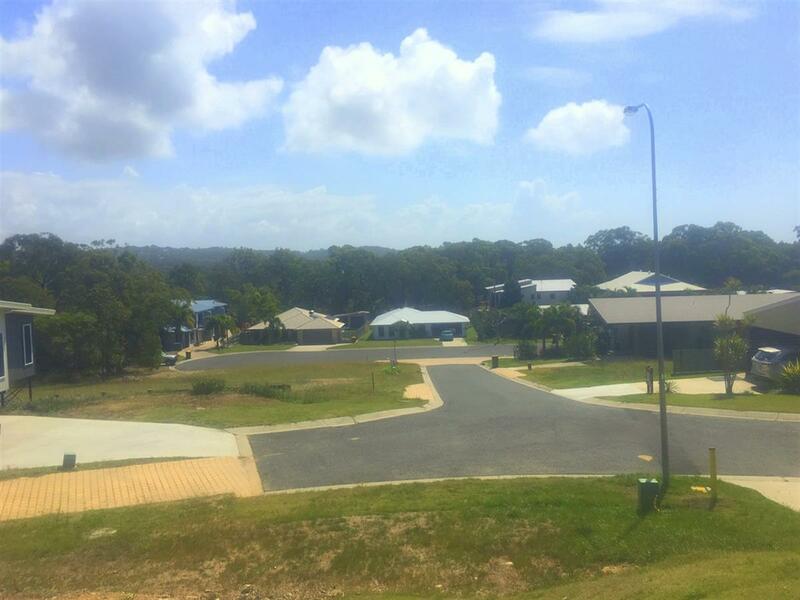 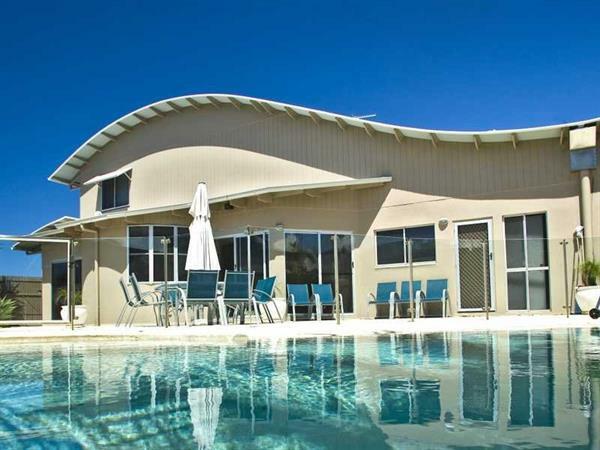 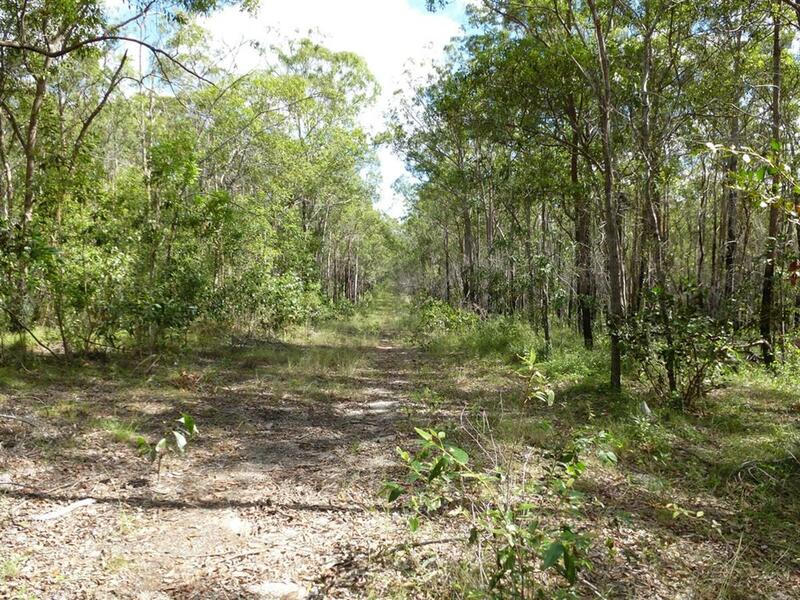 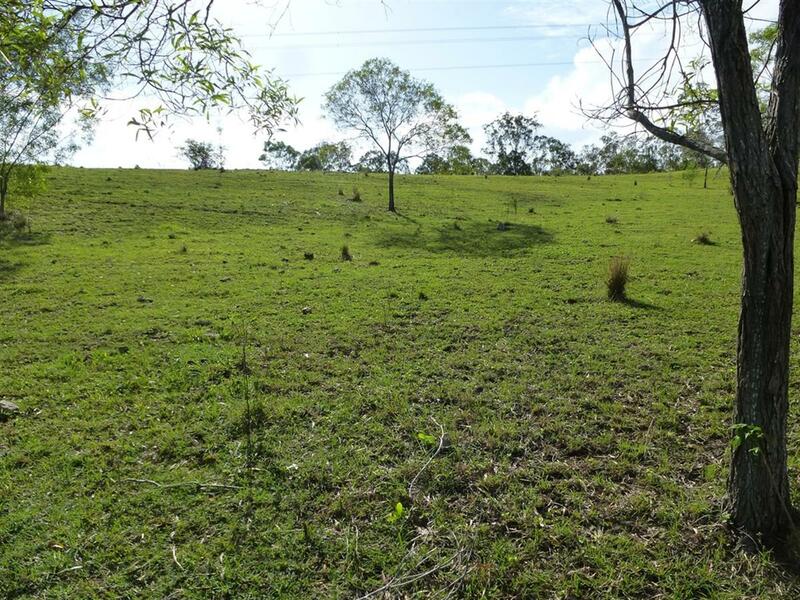 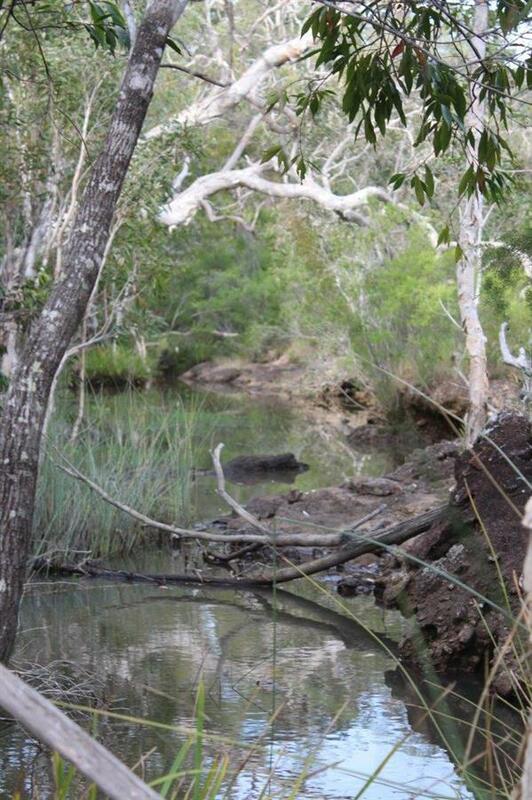 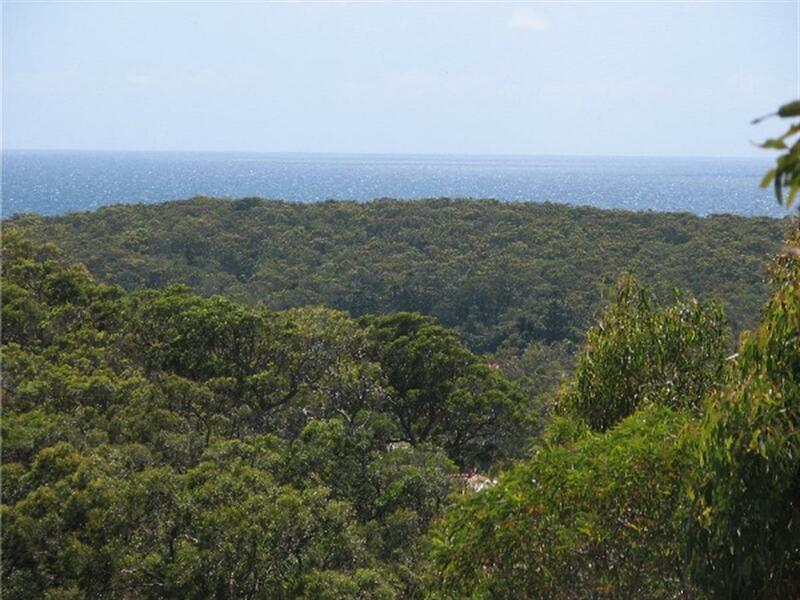 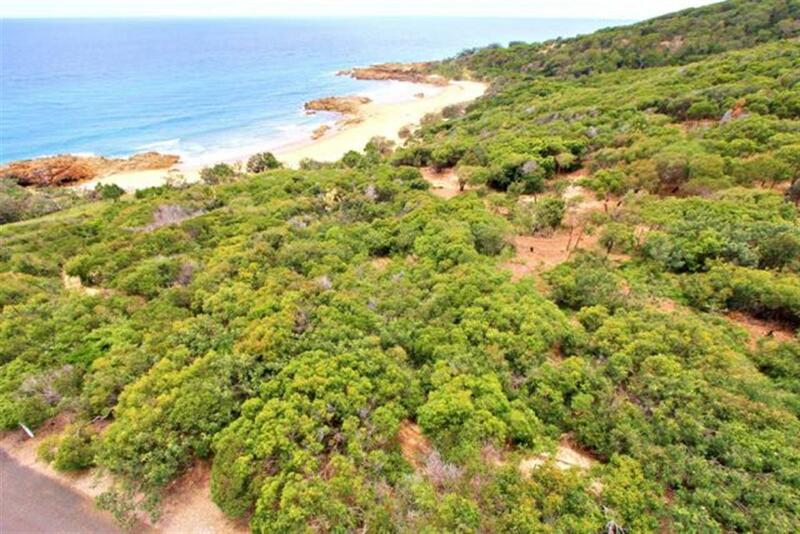 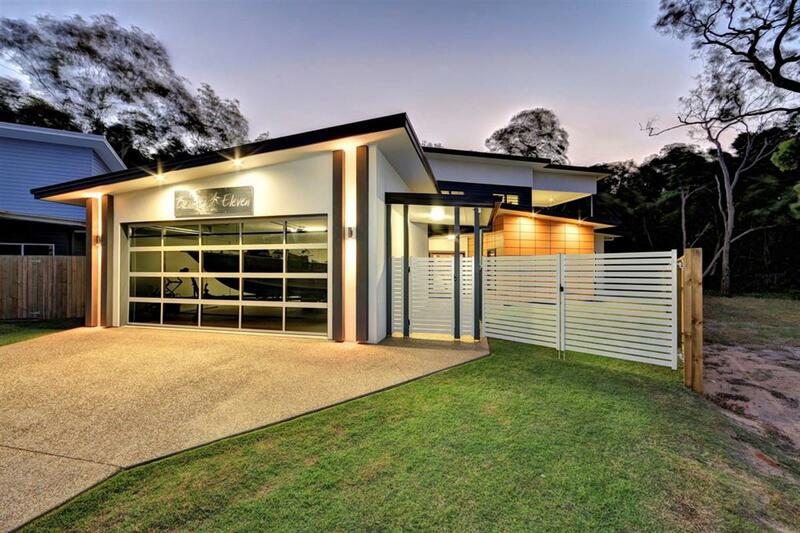 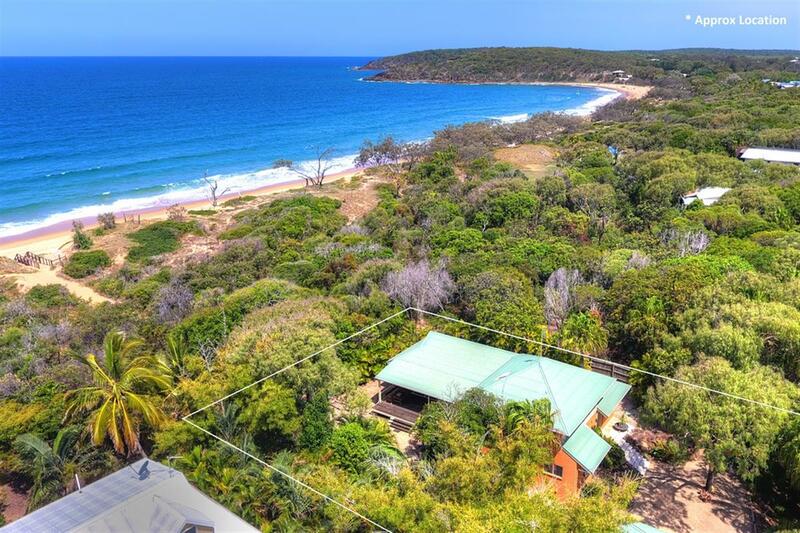 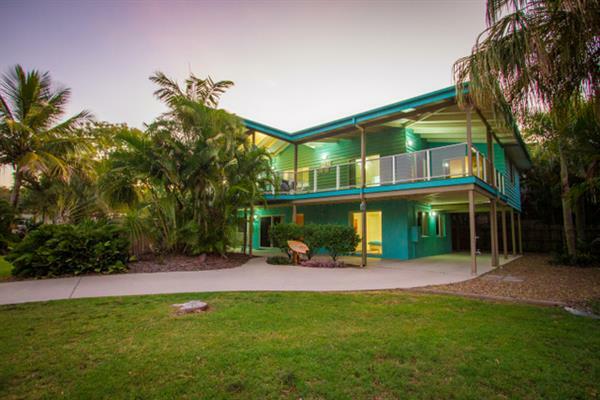 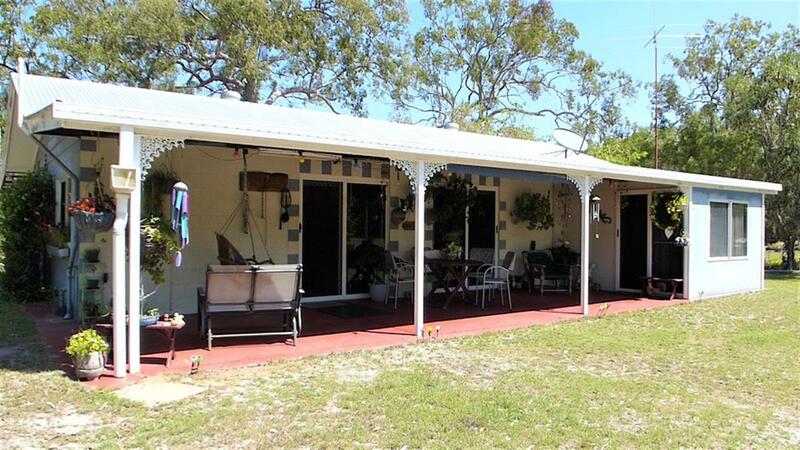 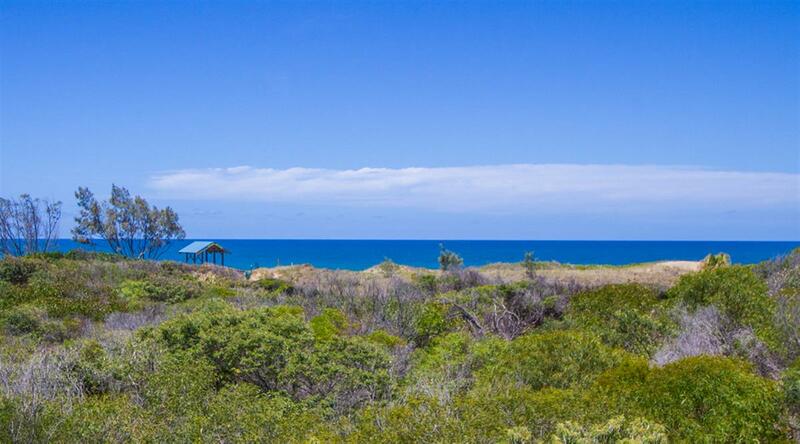 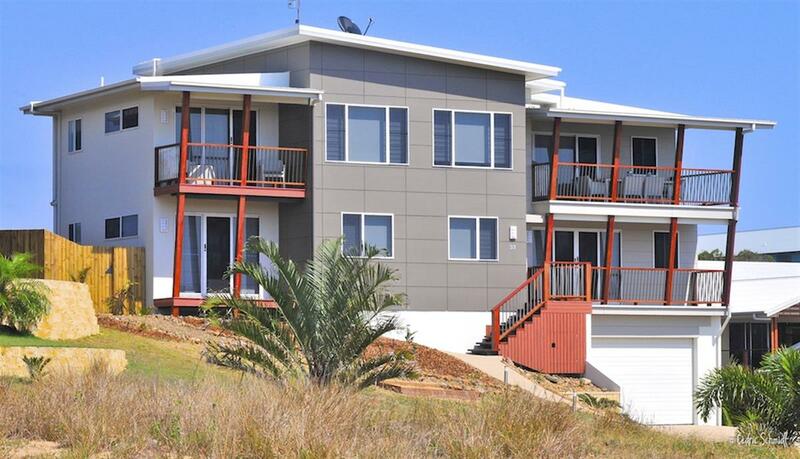 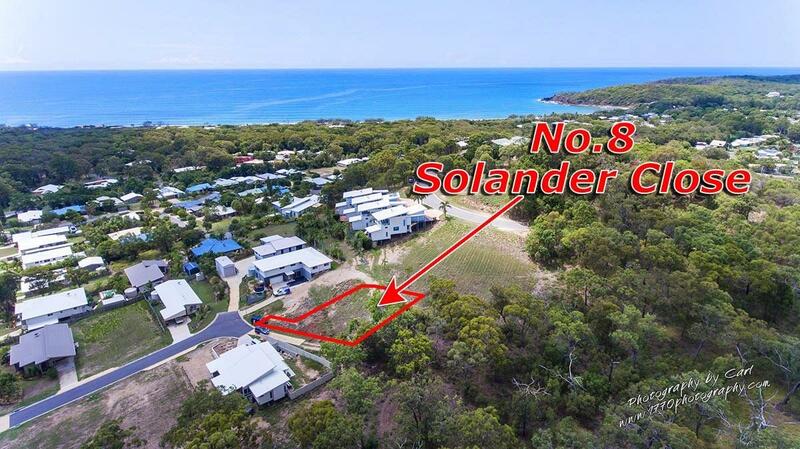 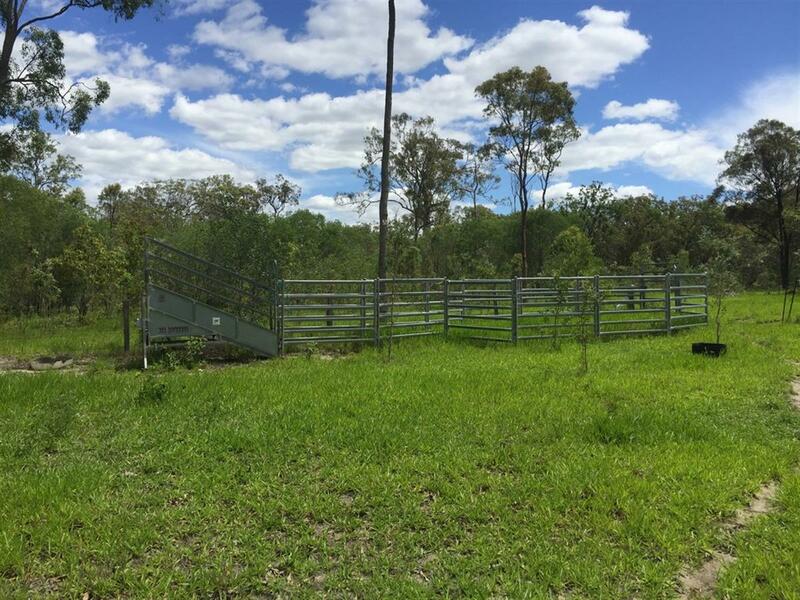 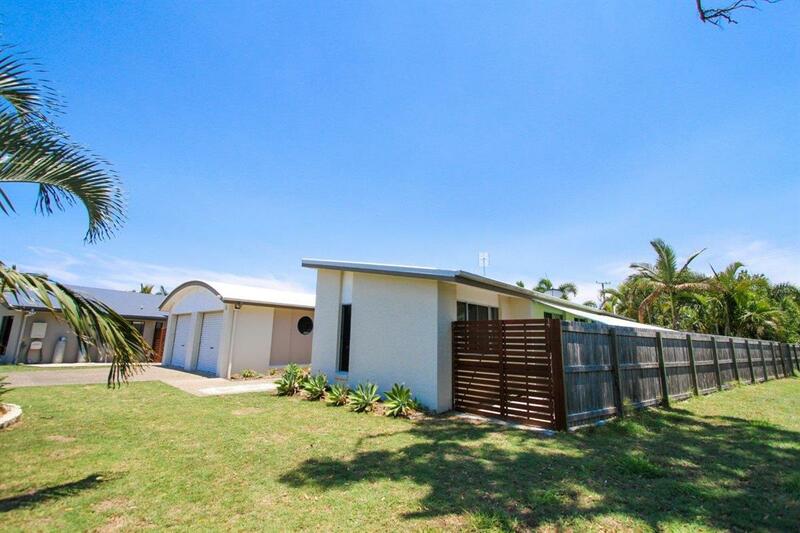 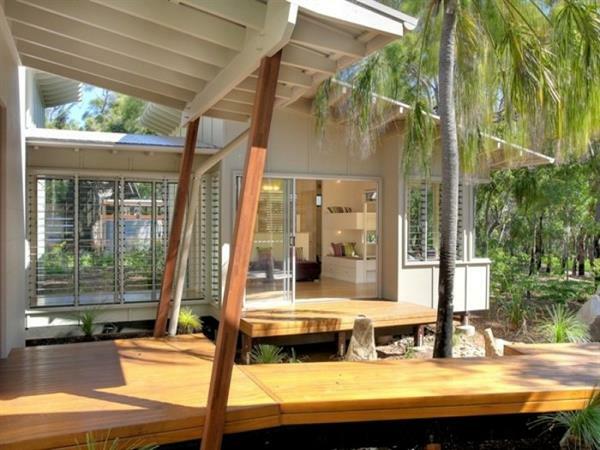 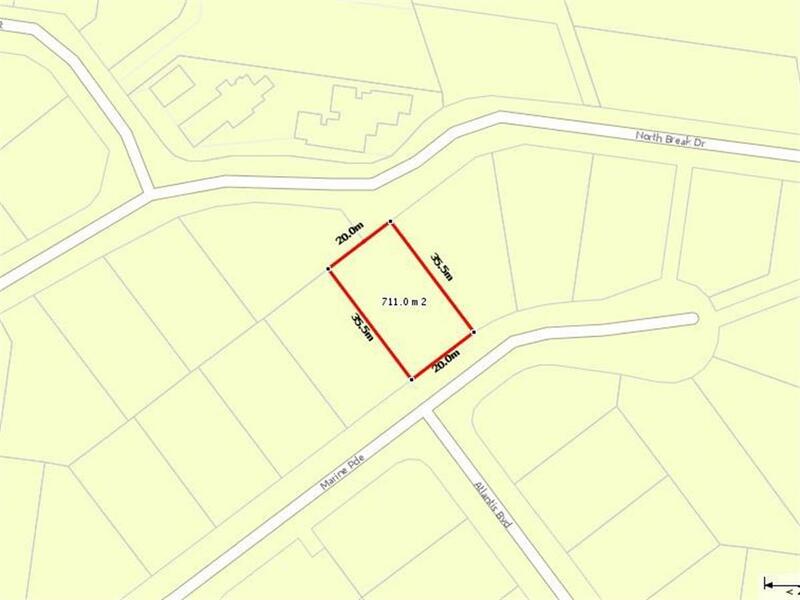 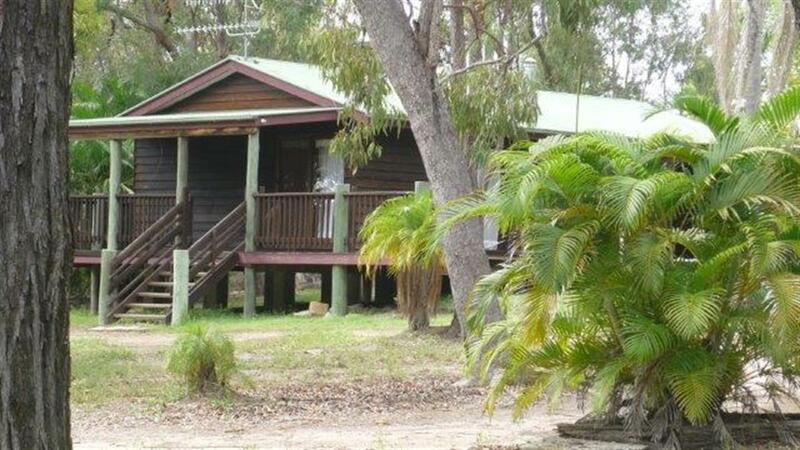 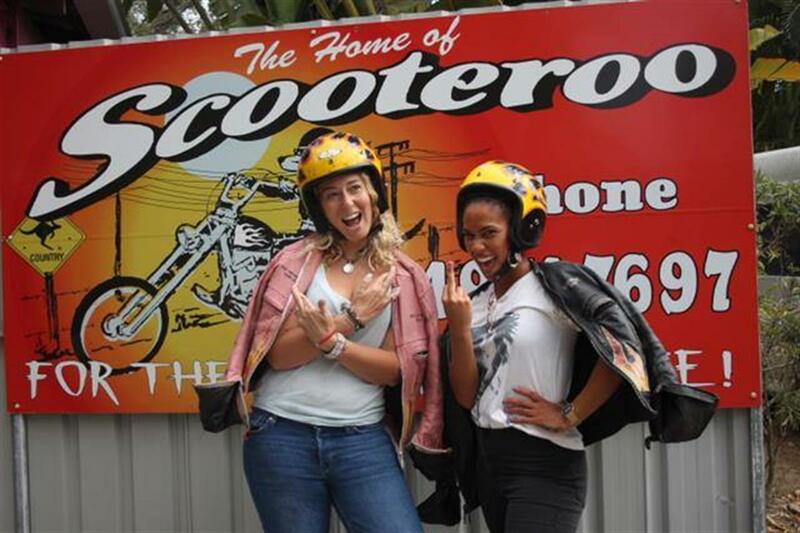 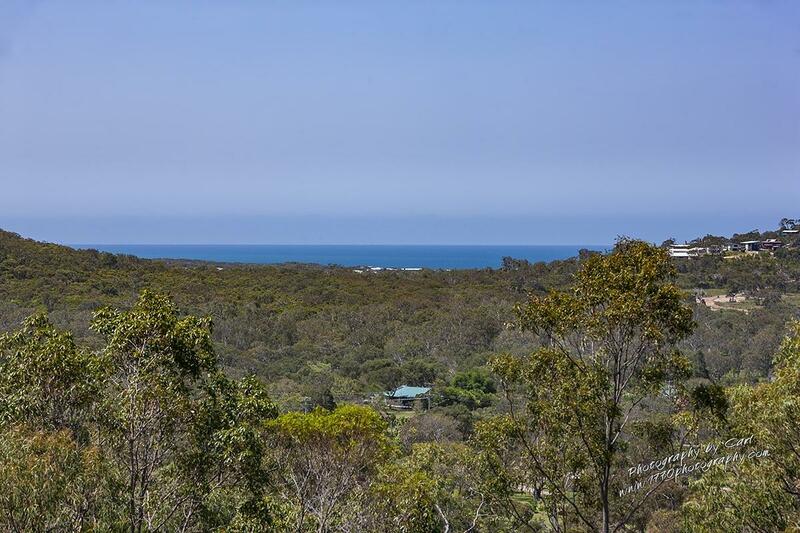 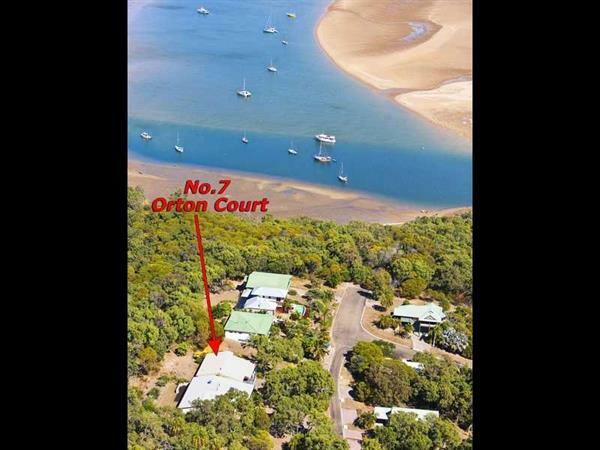 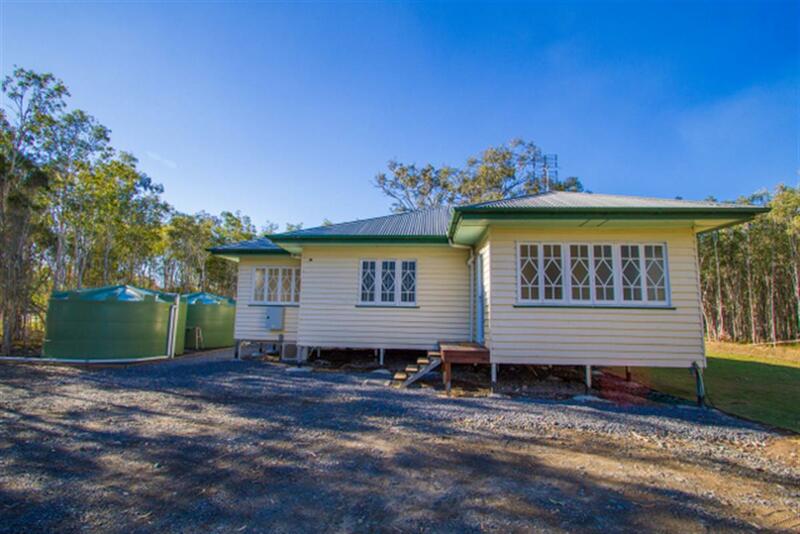 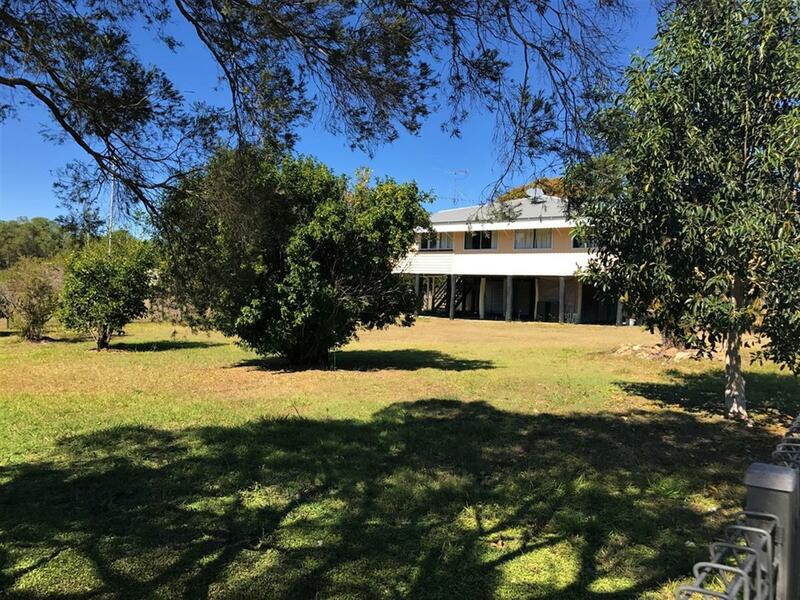 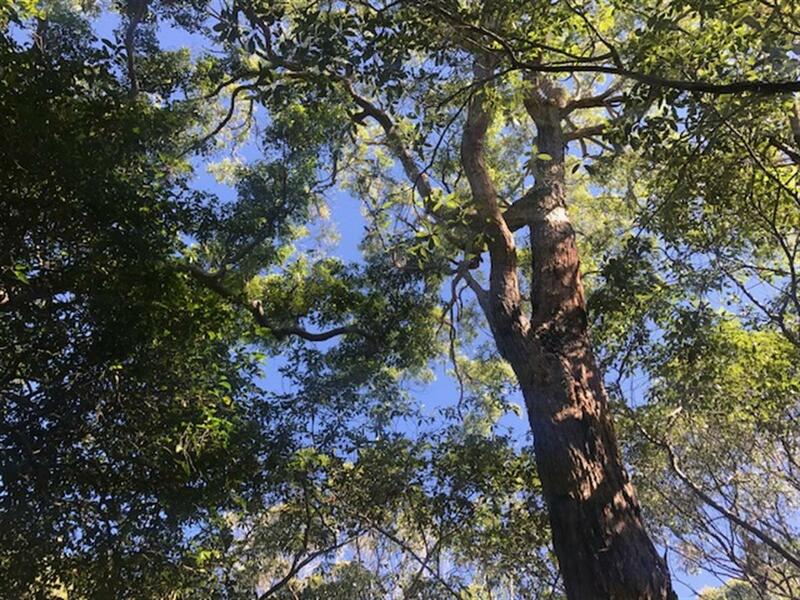 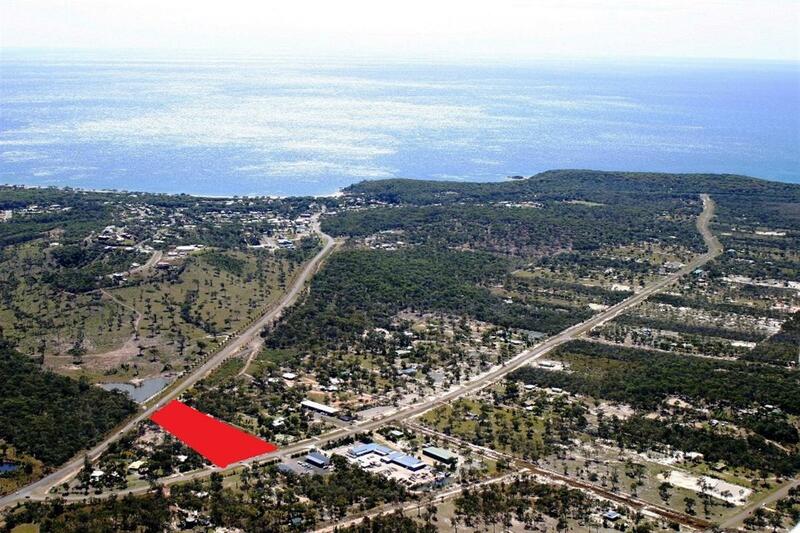 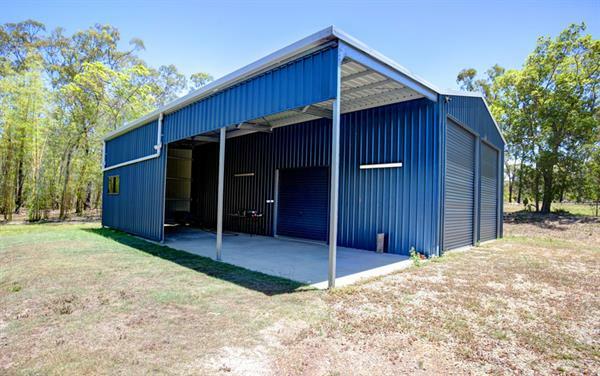 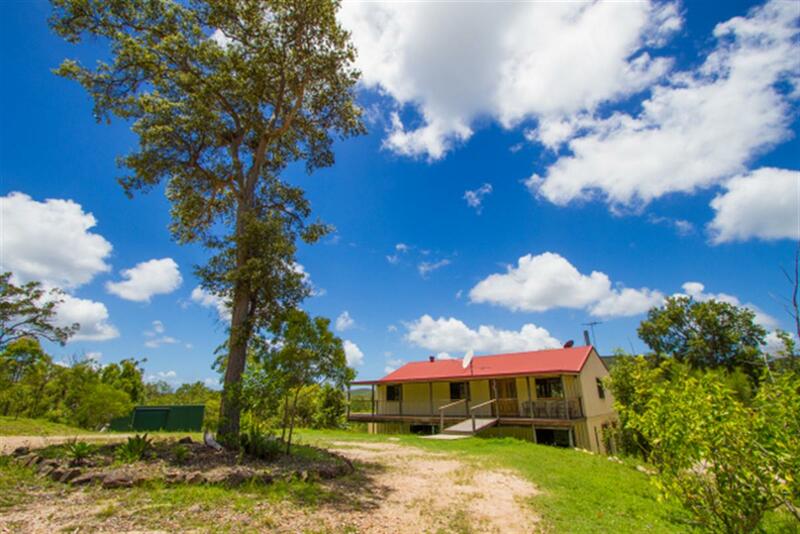 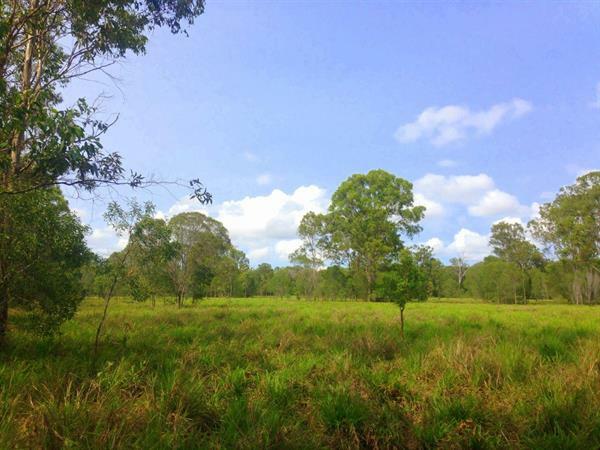 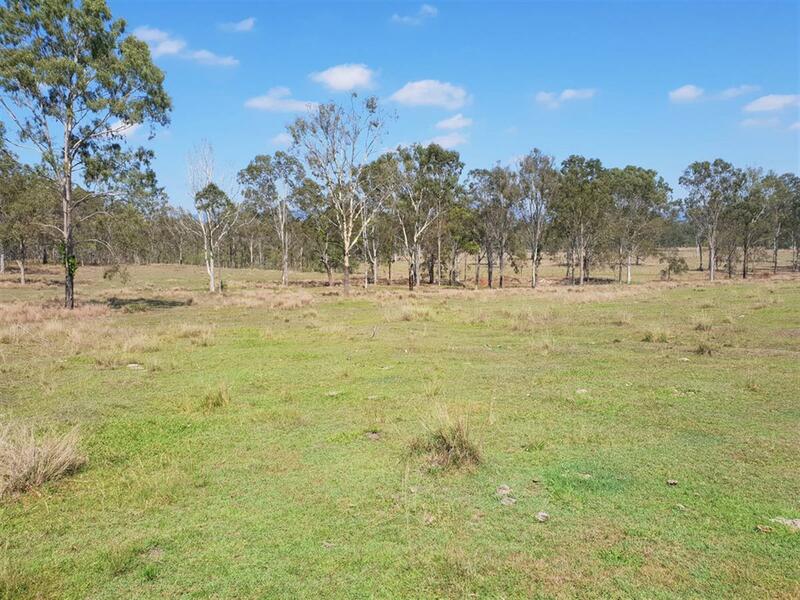 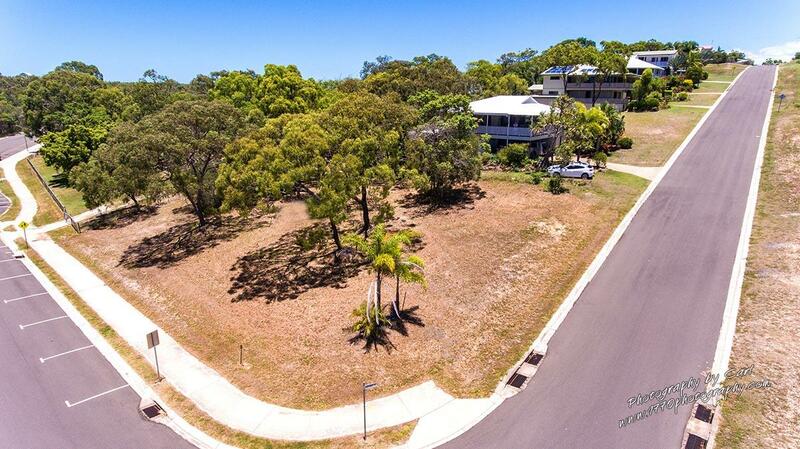 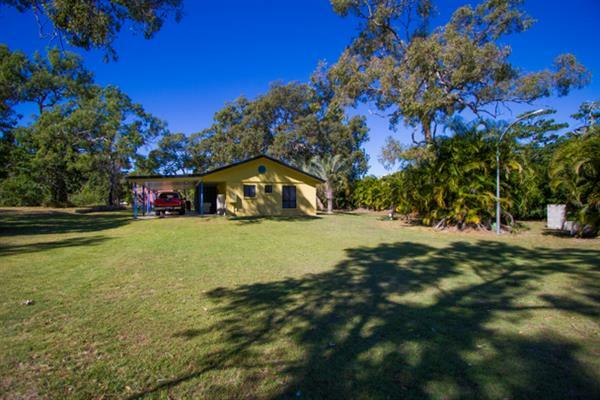 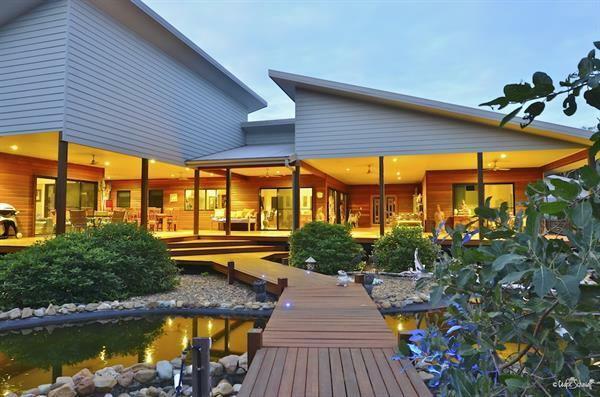 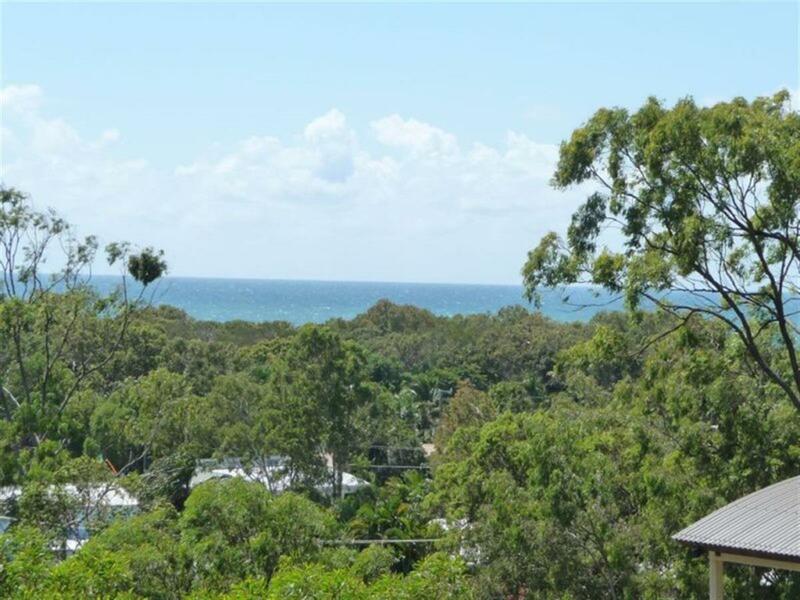 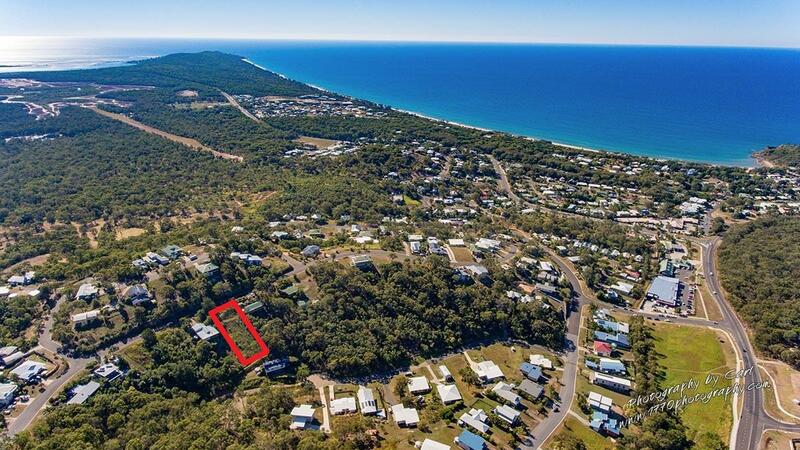 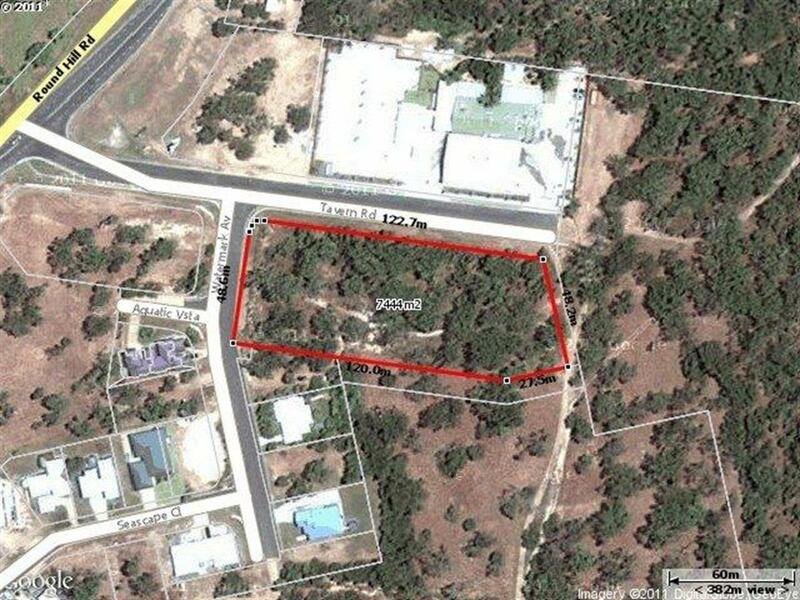 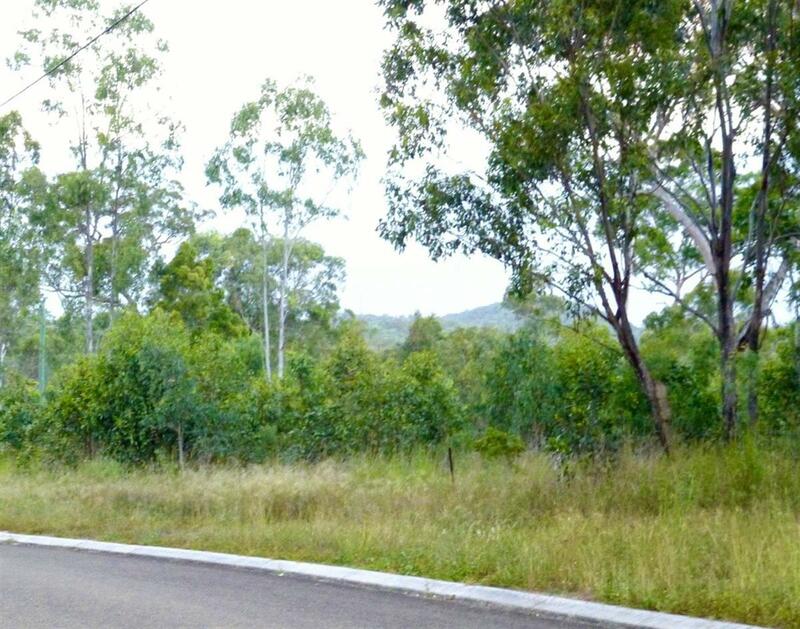 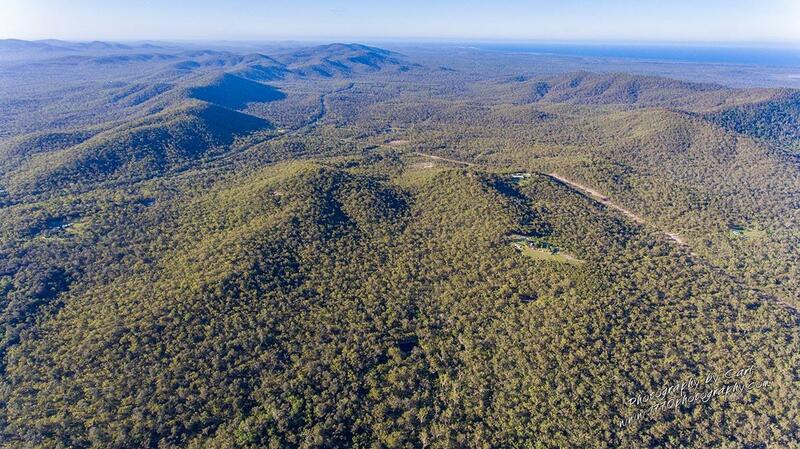 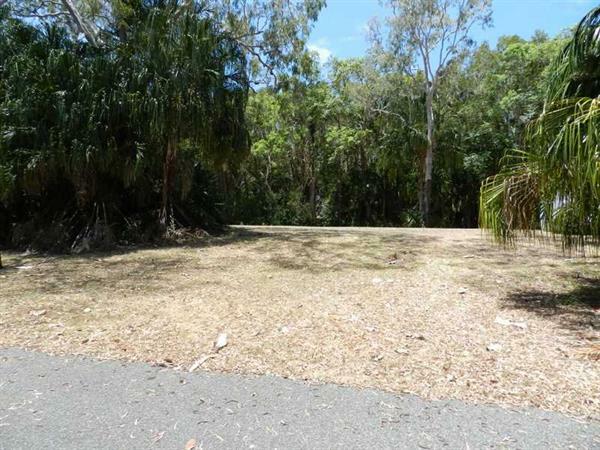 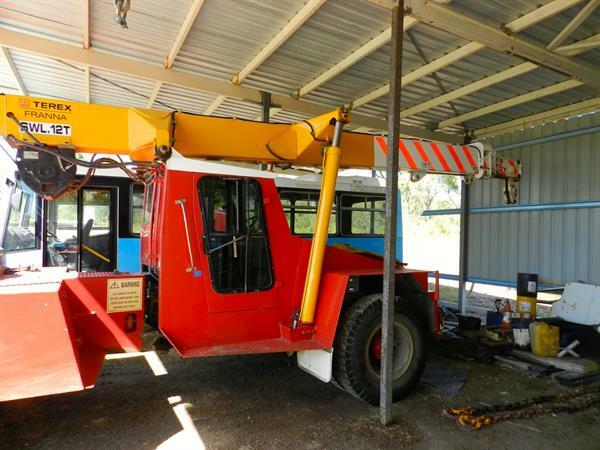 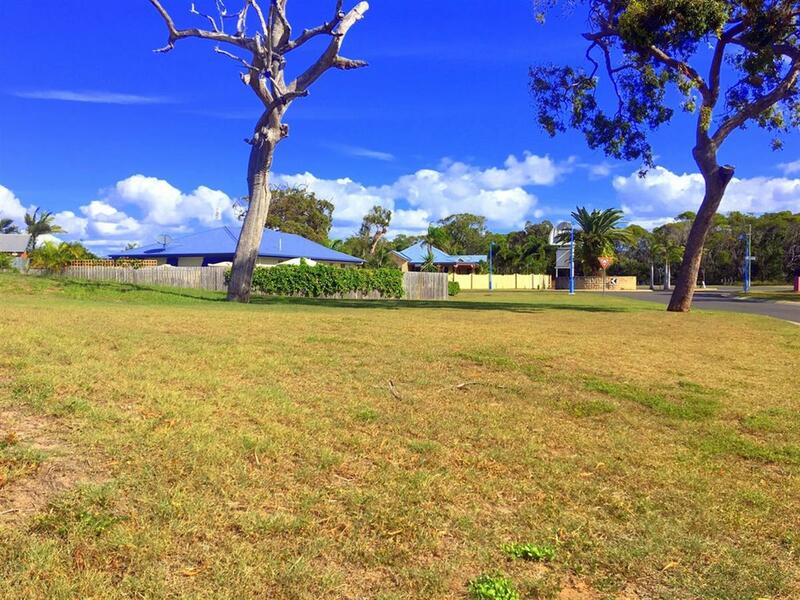 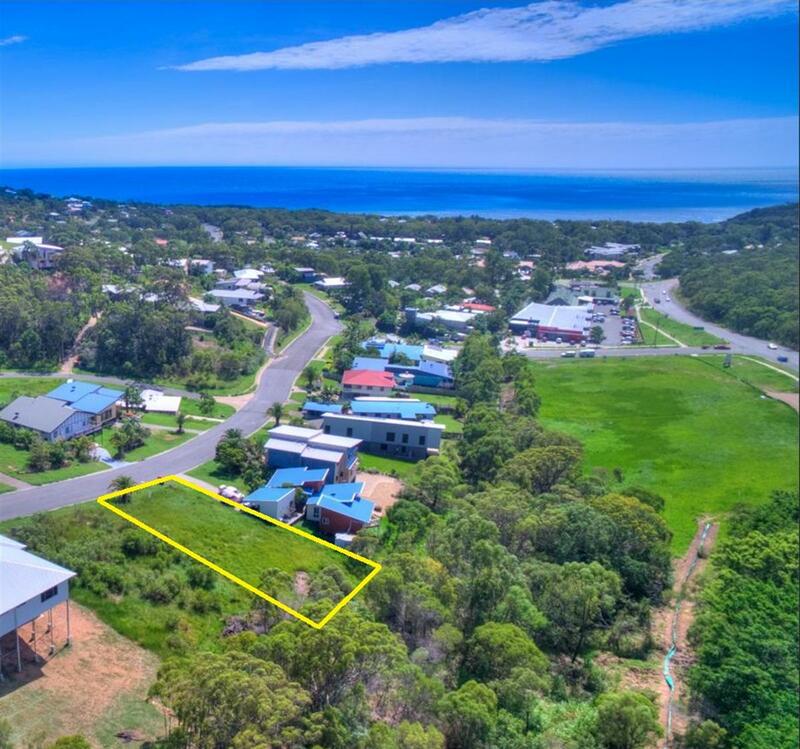 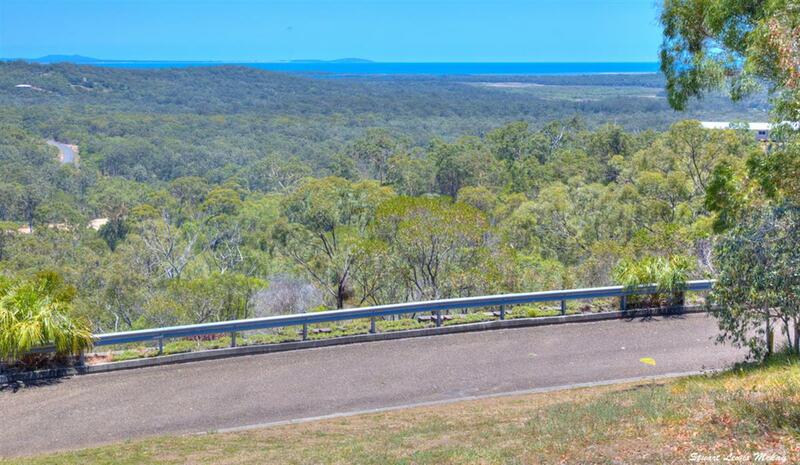 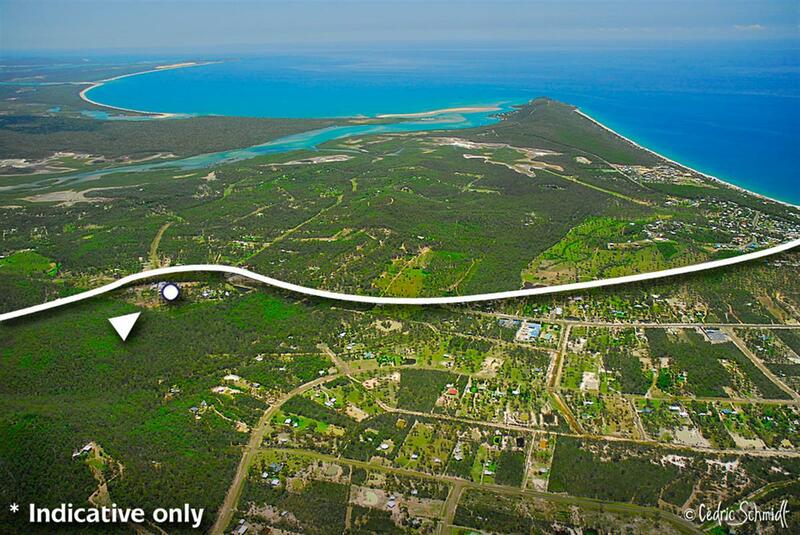 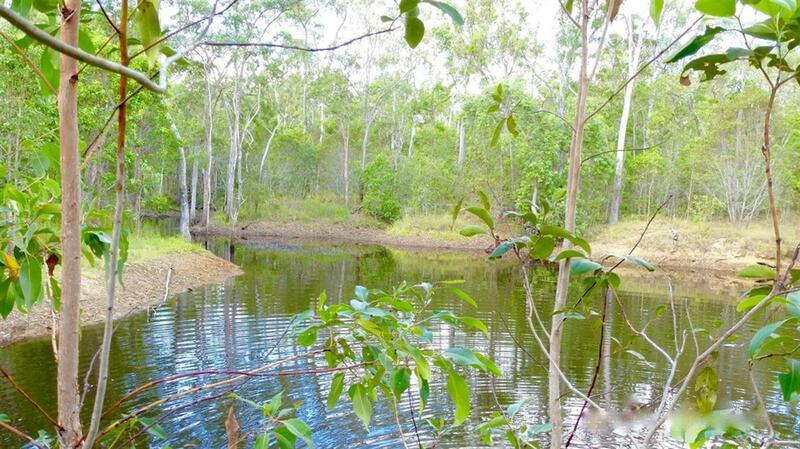 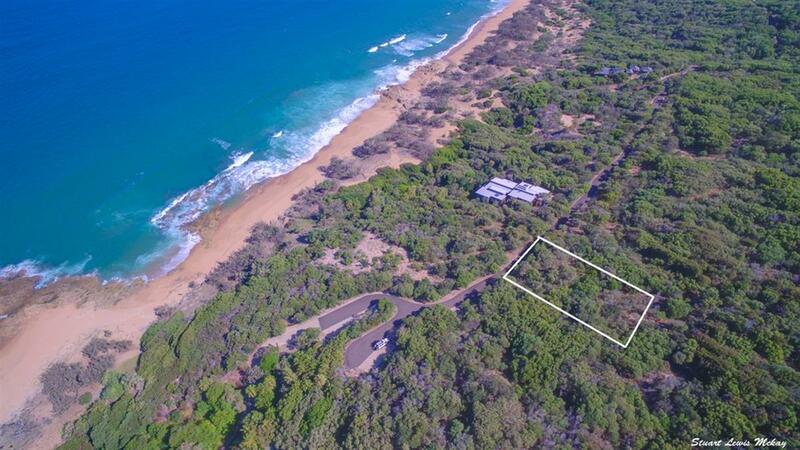 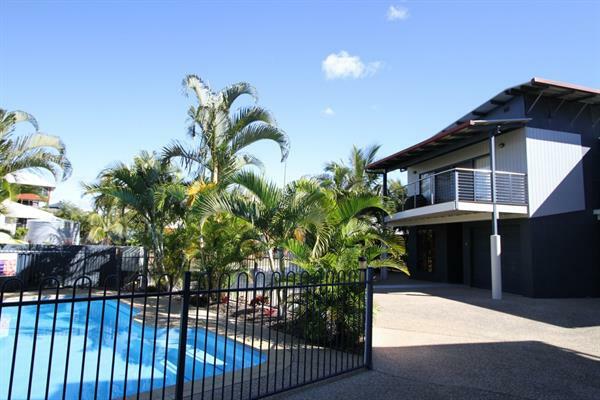 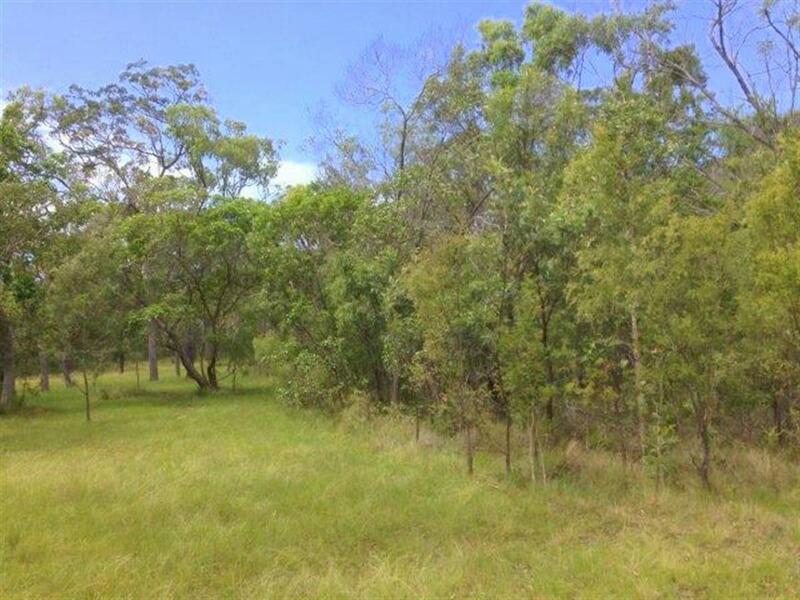 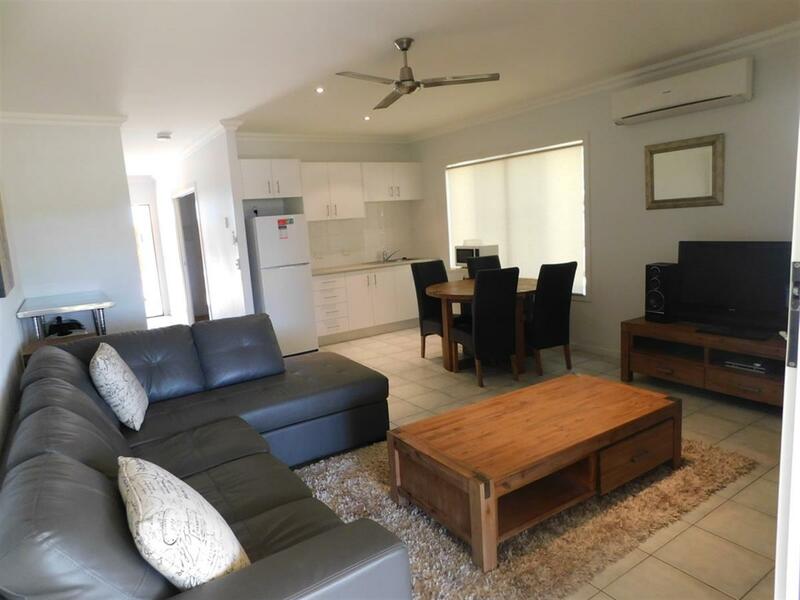 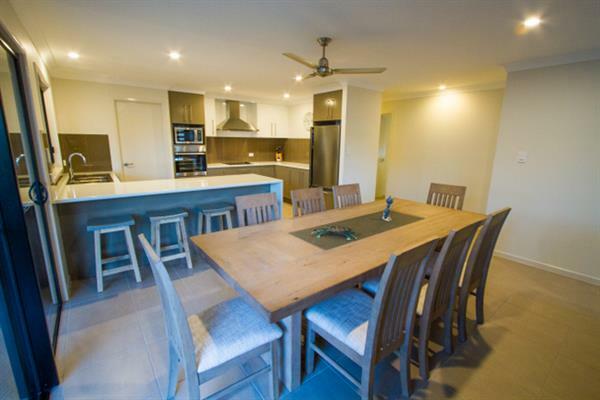 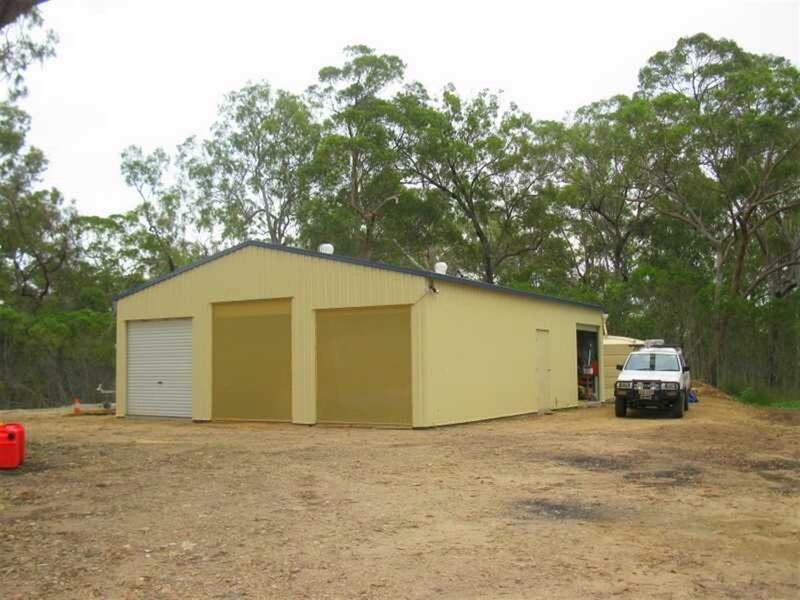 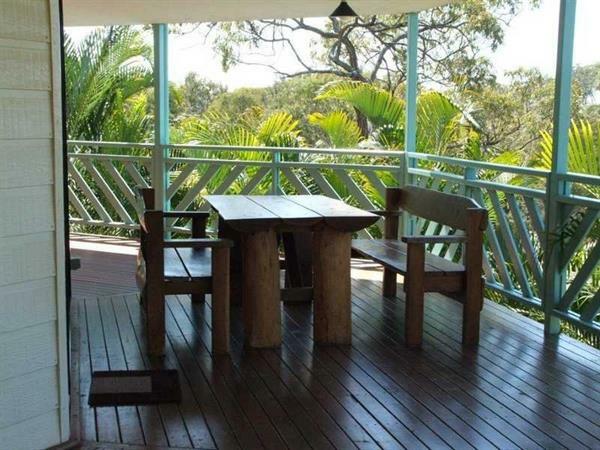 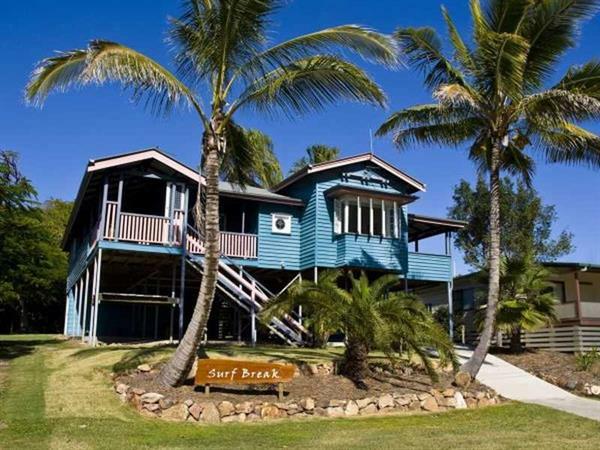 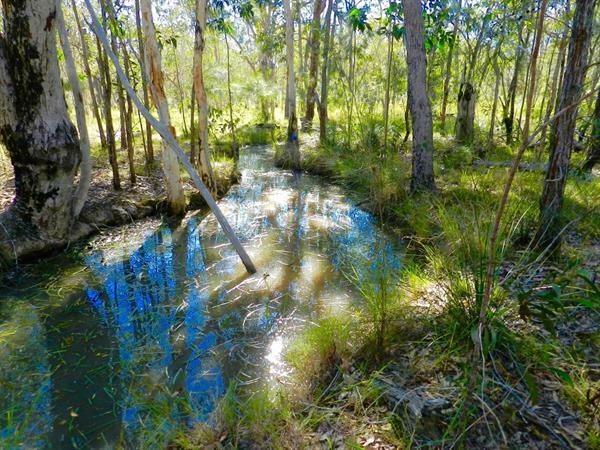 Meandering down approximately 600 meters of road base driveway through tropical bush land the property opens up to unveil a great decked out shed / weekender which also overlooks a huge dam with no neighbours to be seen! 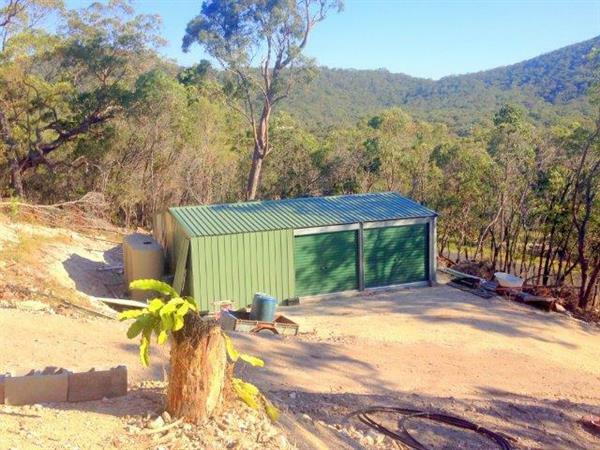 The shed has a basic kitchen & bathroom setup, bedroom & large workshop complete with rainwater tanks & solar power. 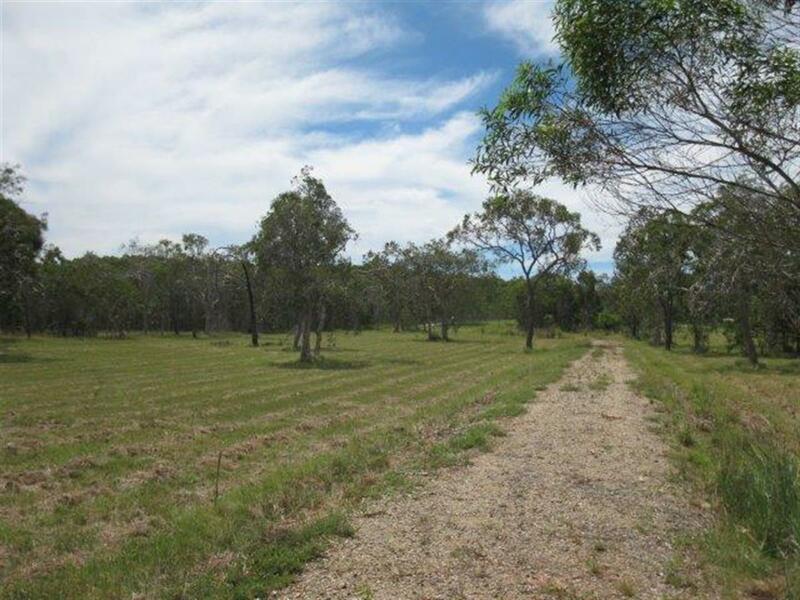 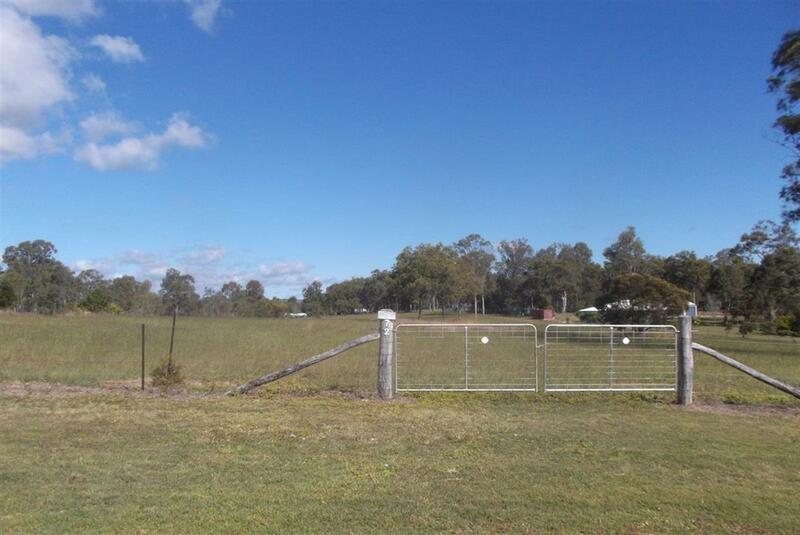 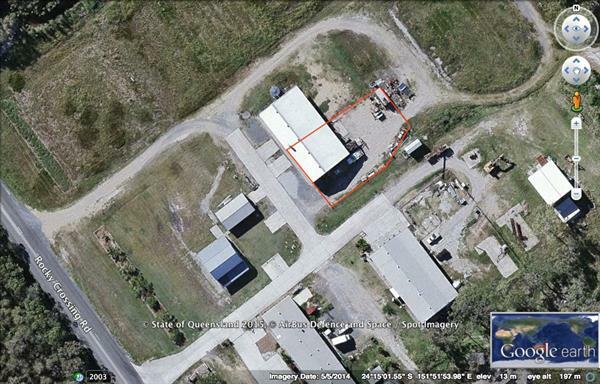 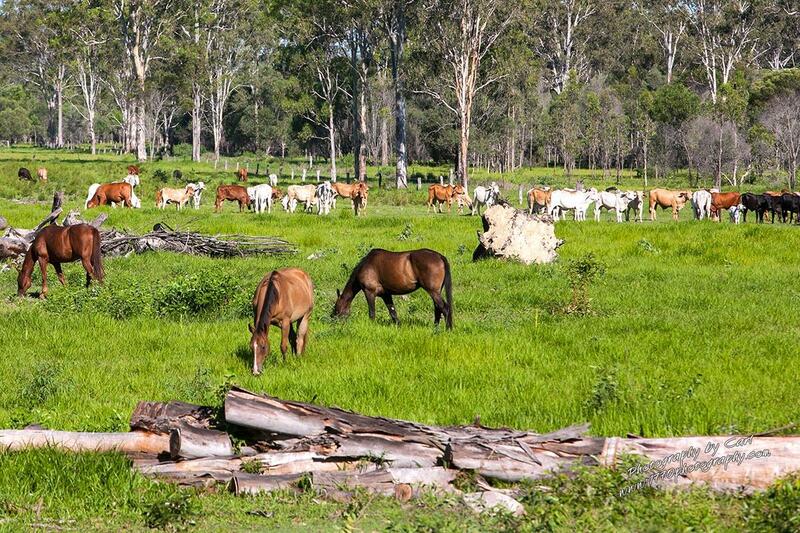 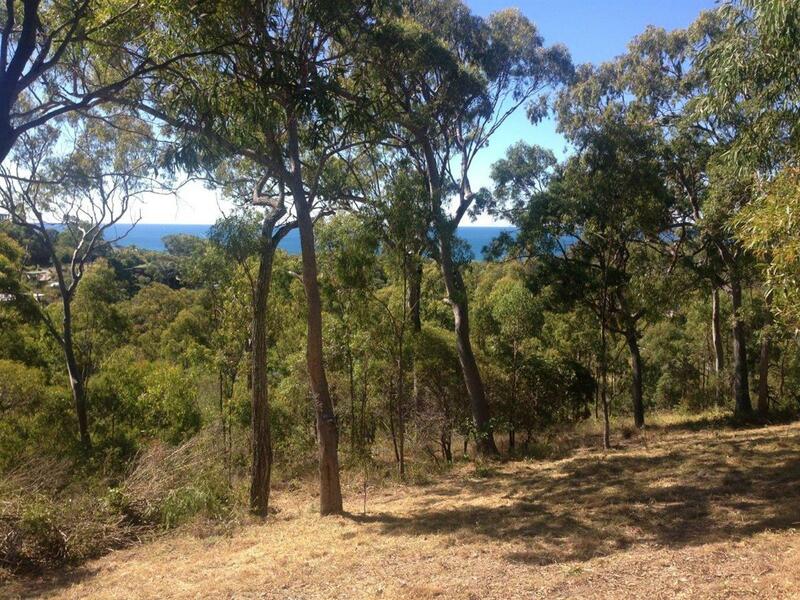 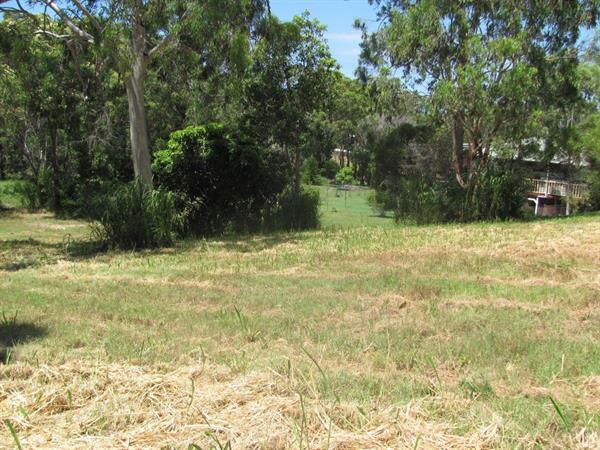 Lots of hard work has already gone into this great property which has perfect vegetation for a hobby farm or orchard. 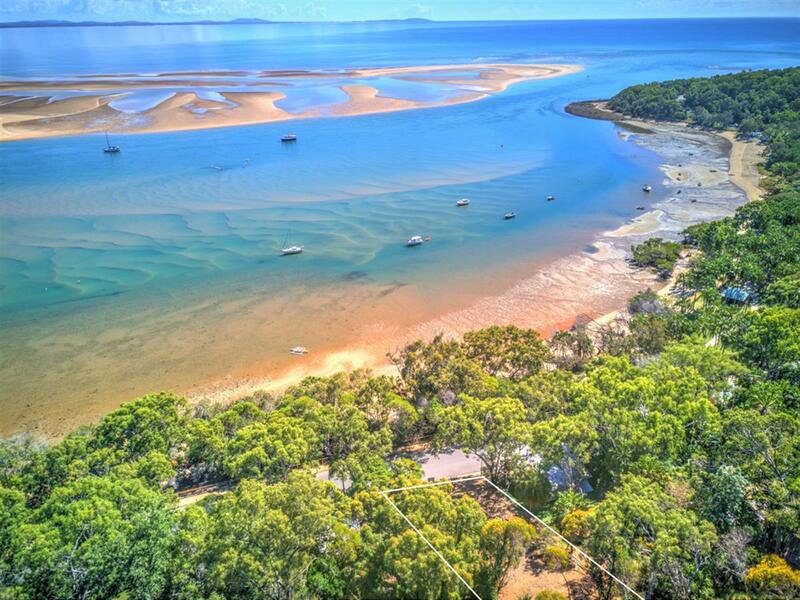 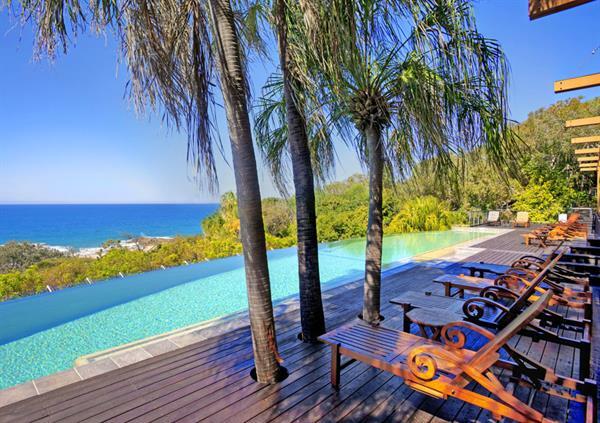 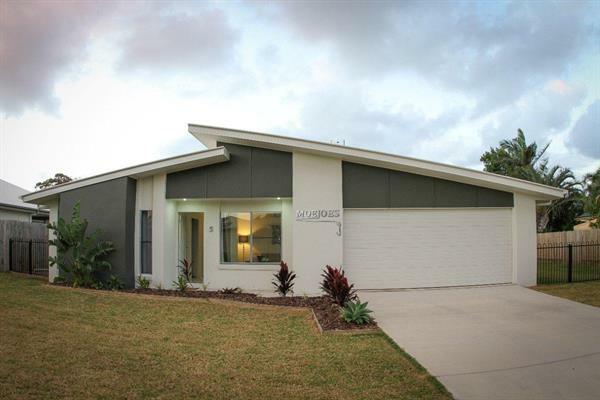 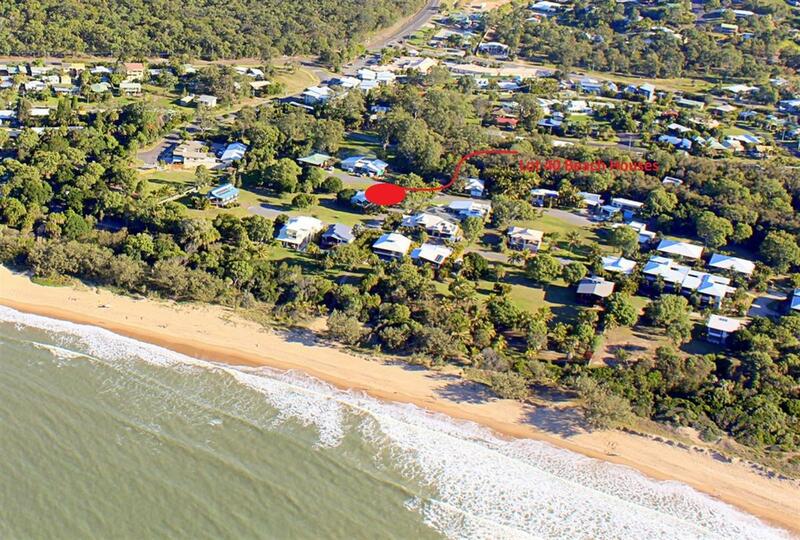 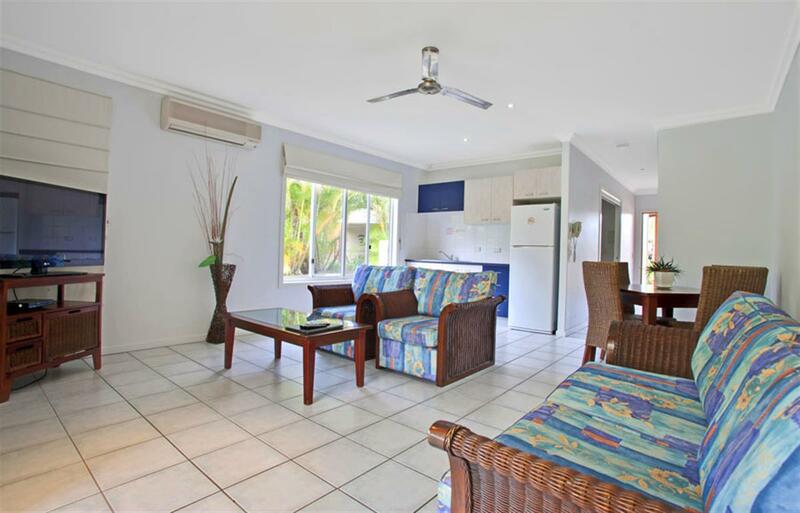 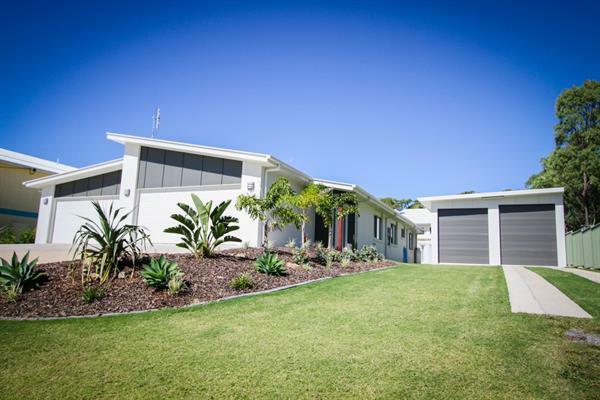 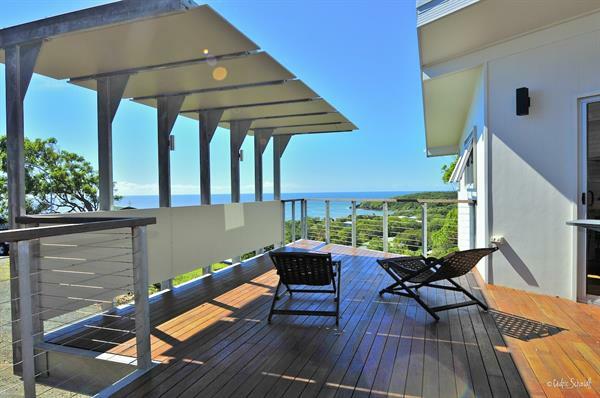 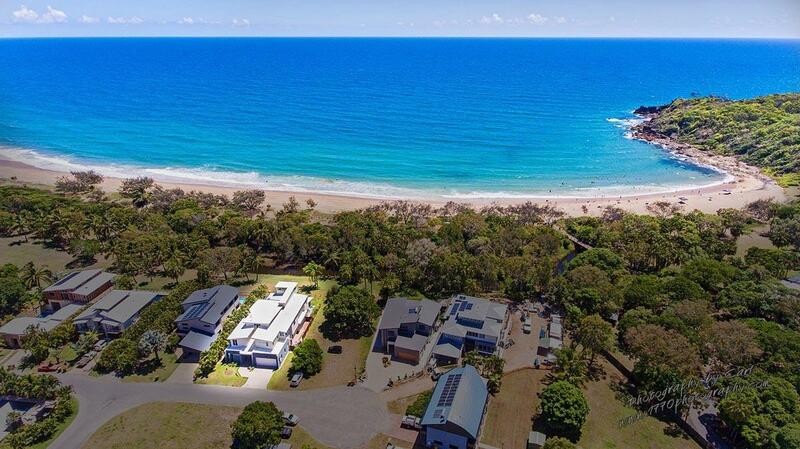 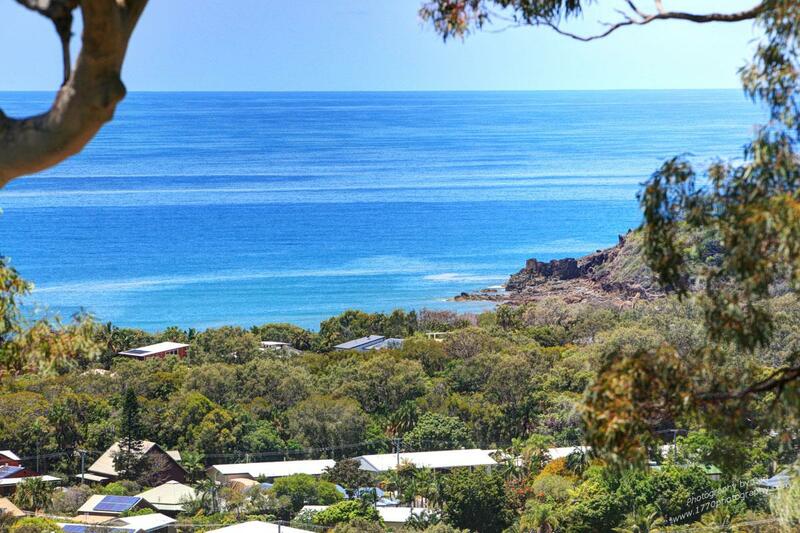 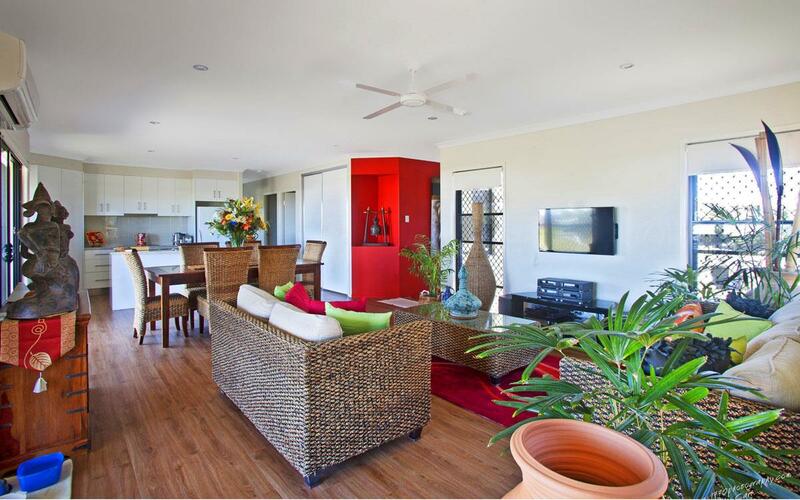 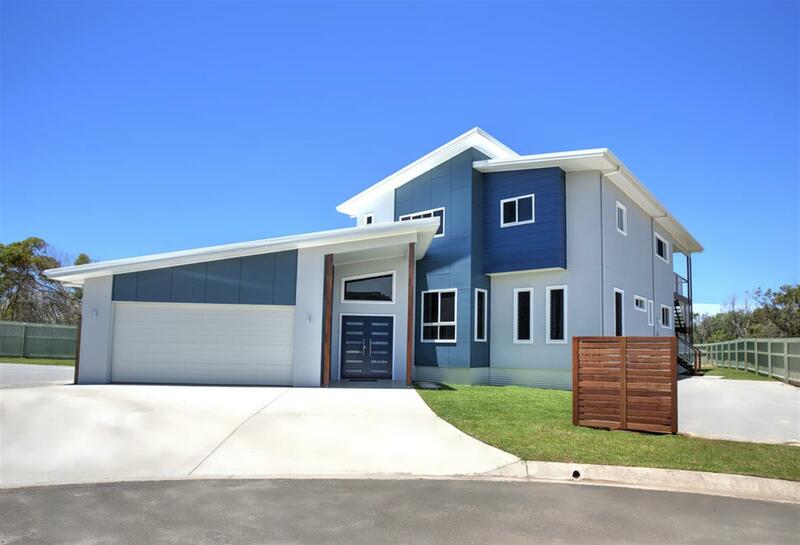 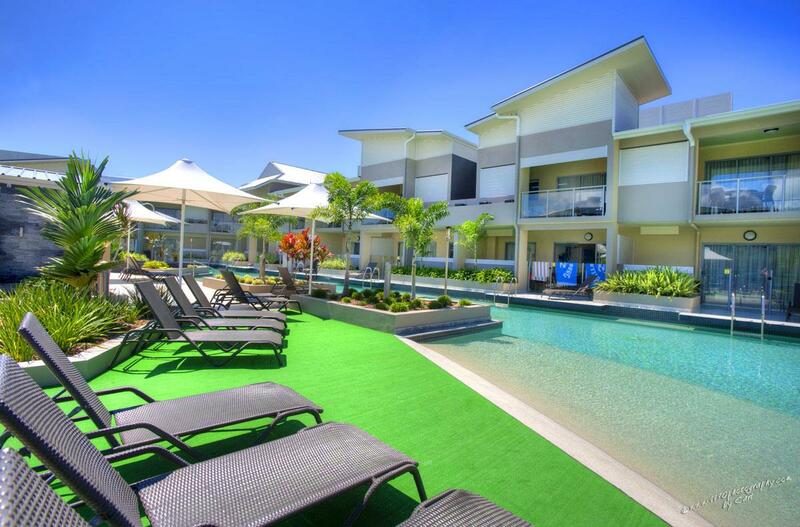 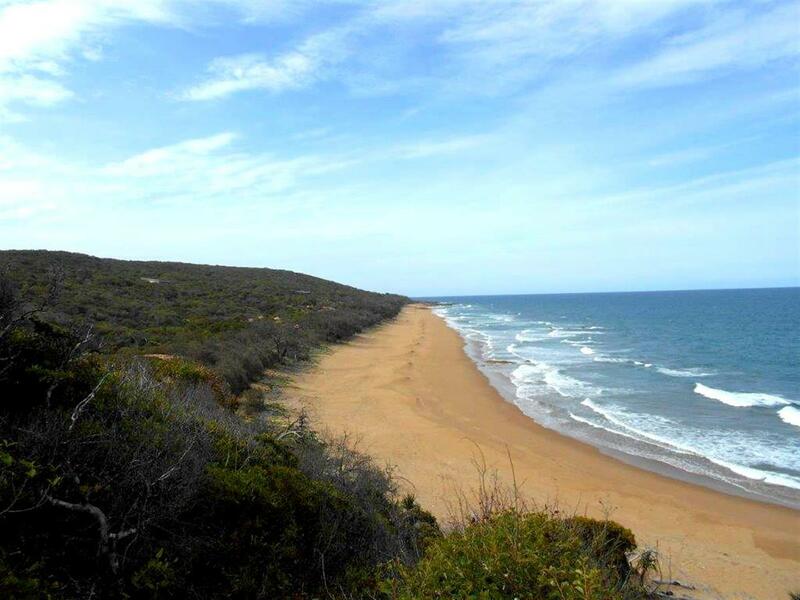 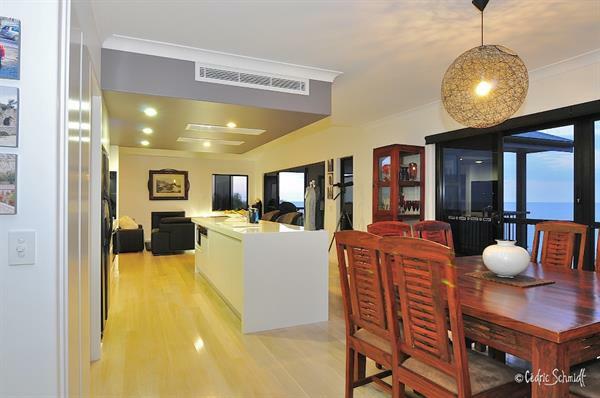 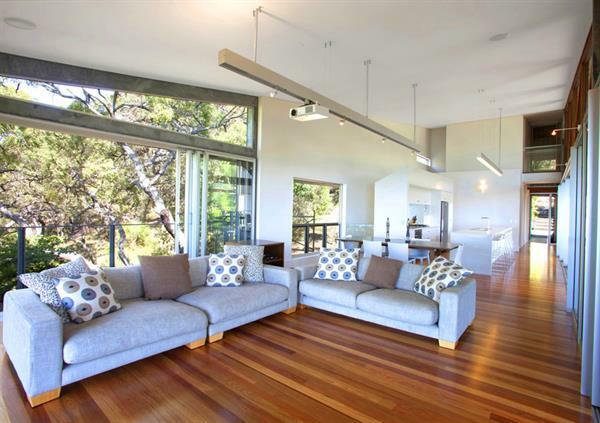 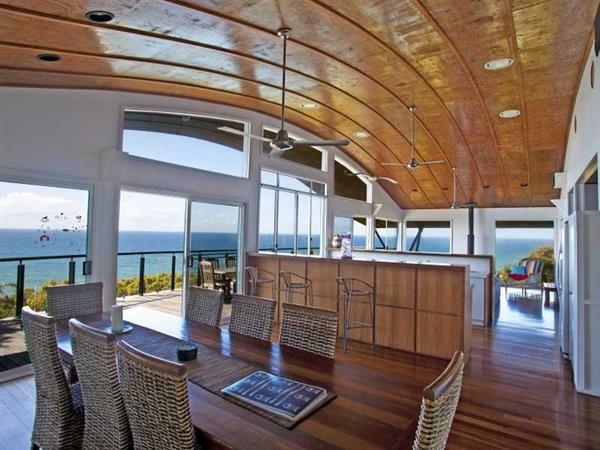 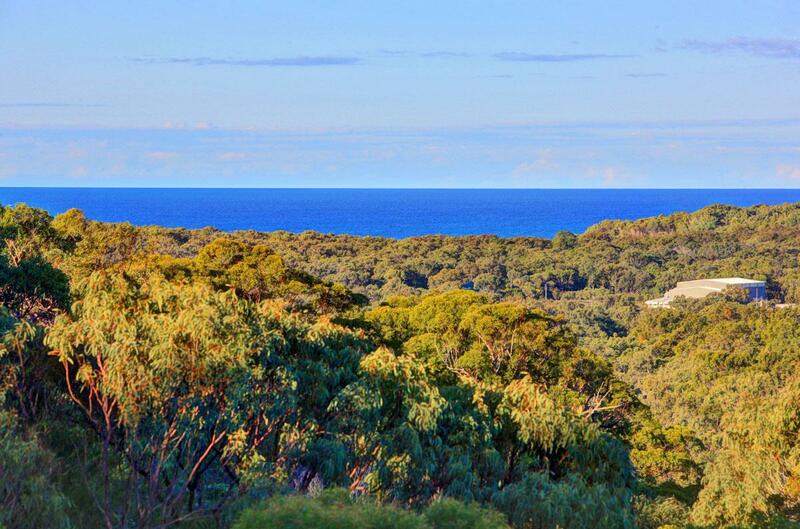 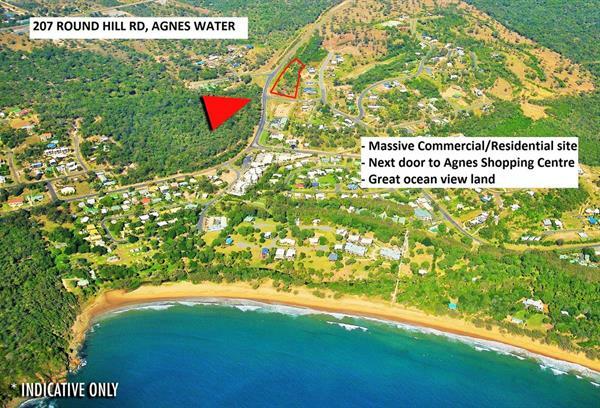 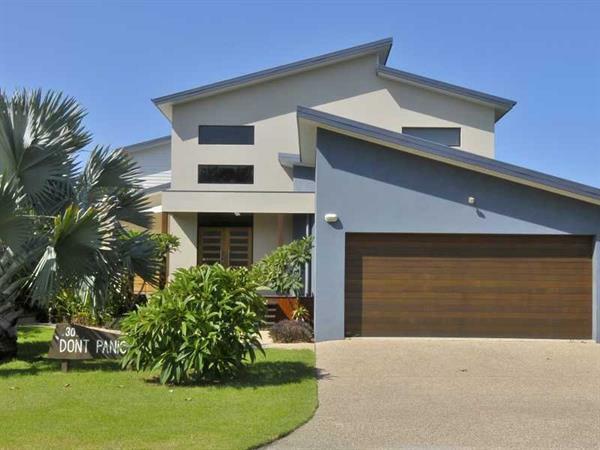 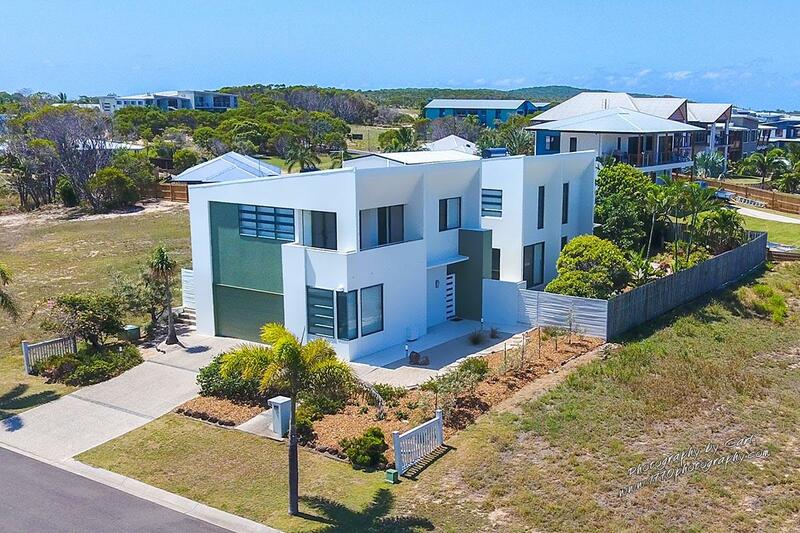 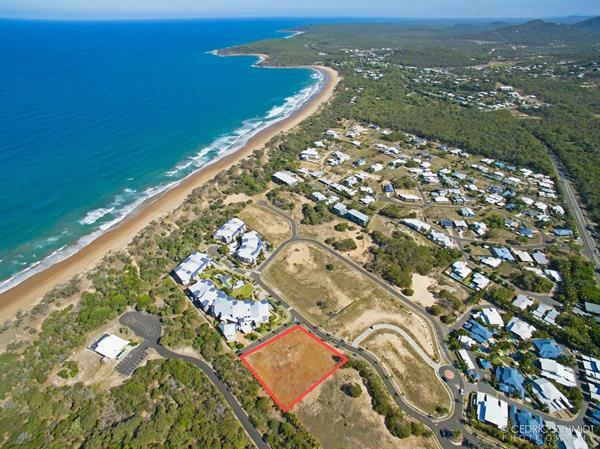 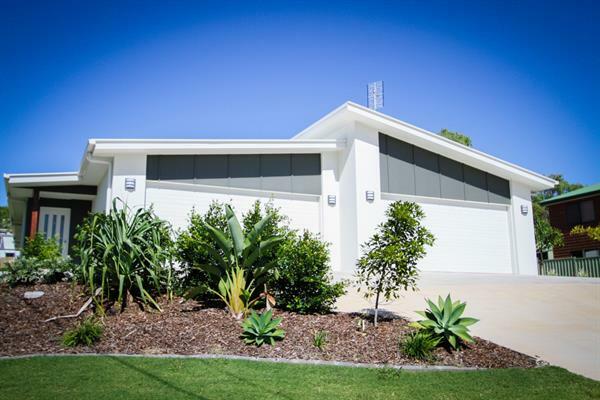 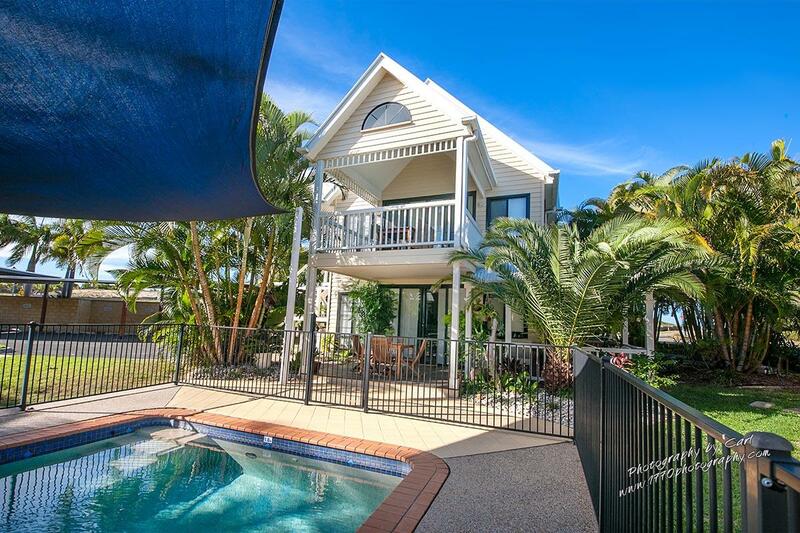 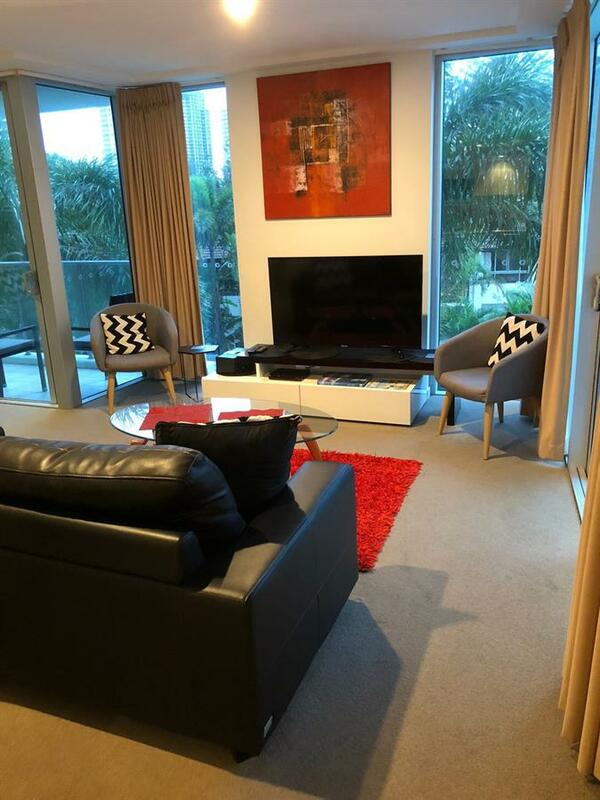 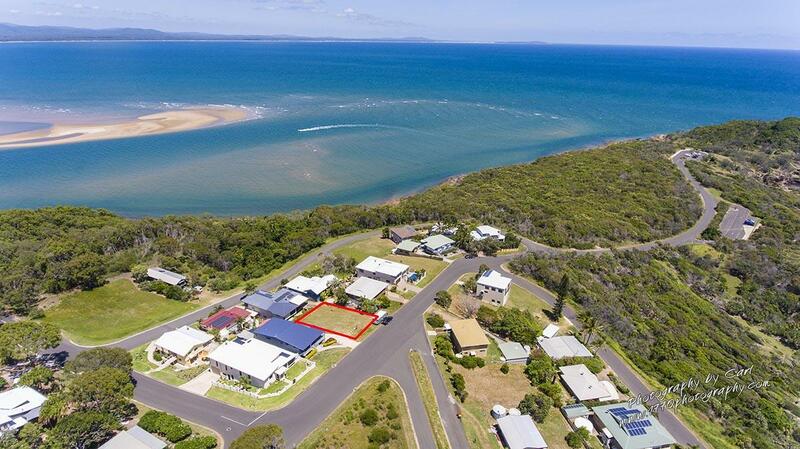 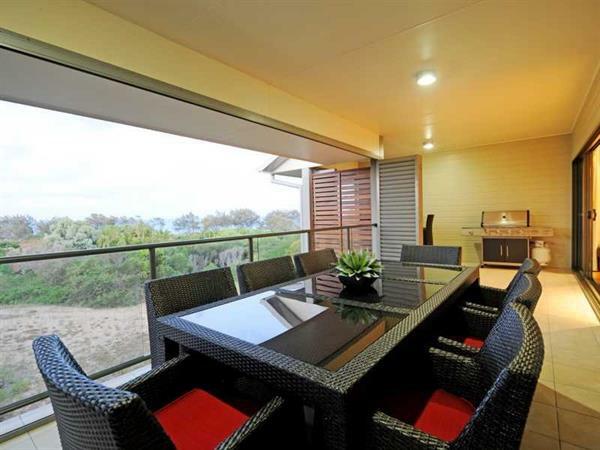 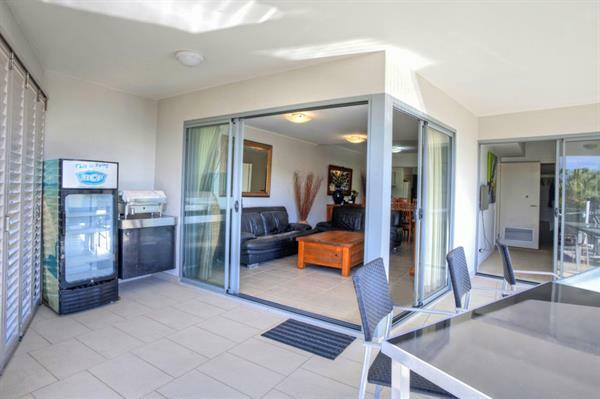 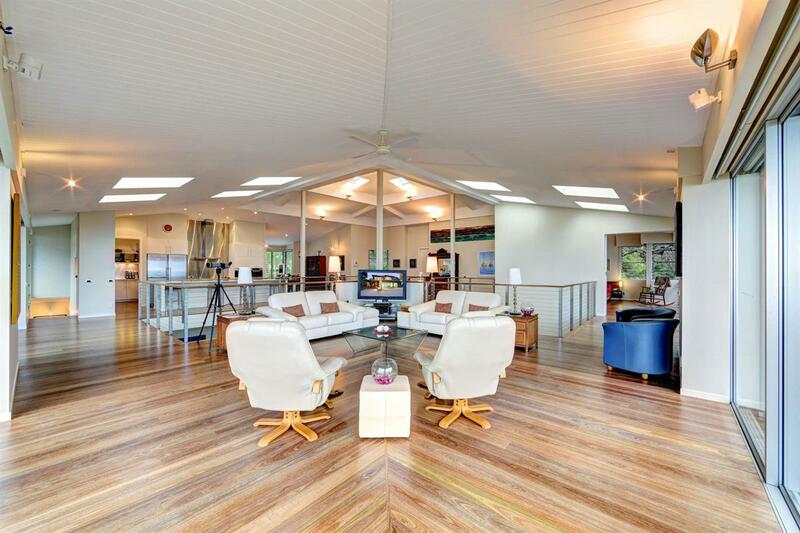 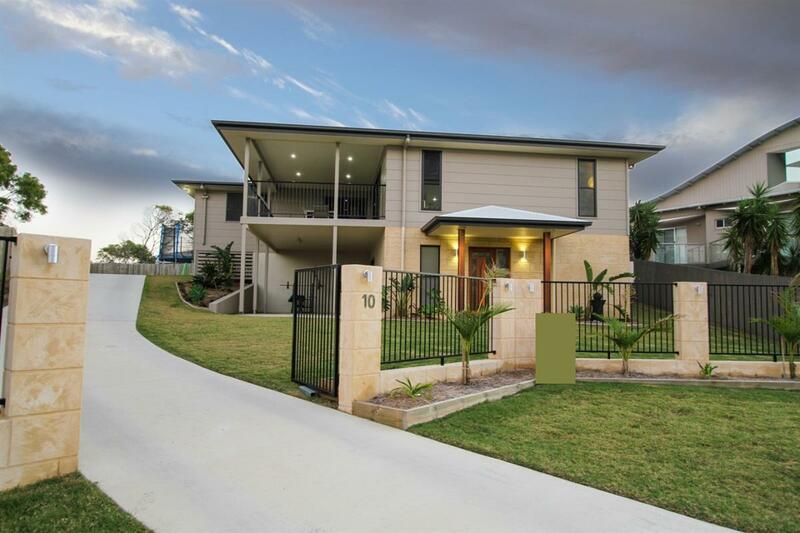 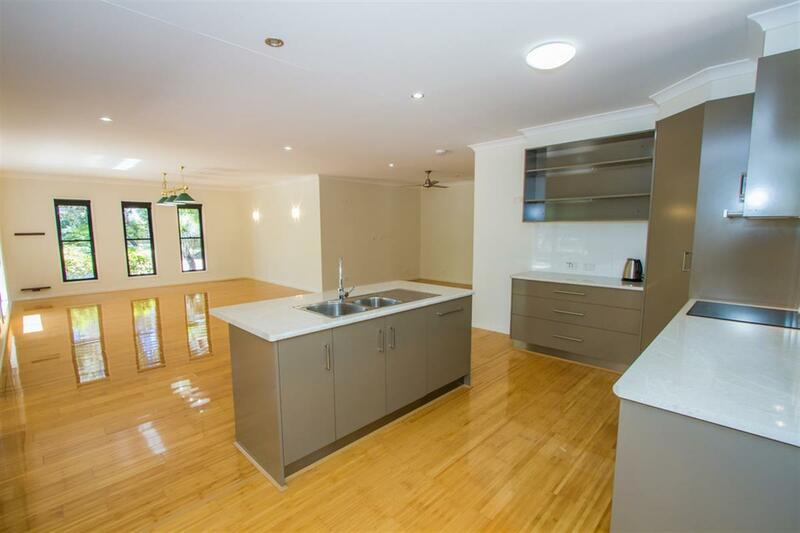 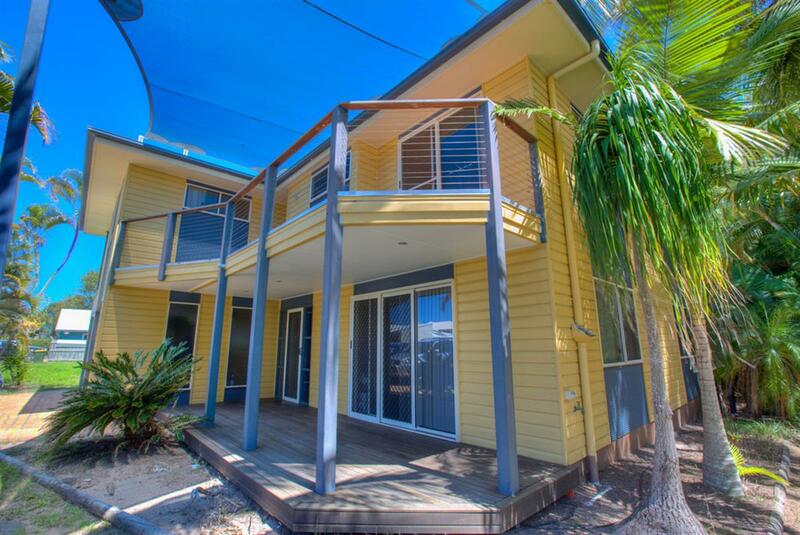 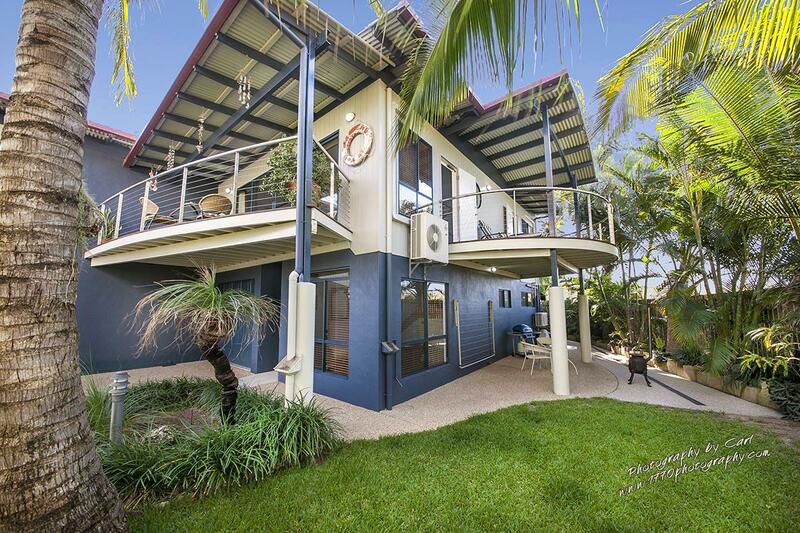 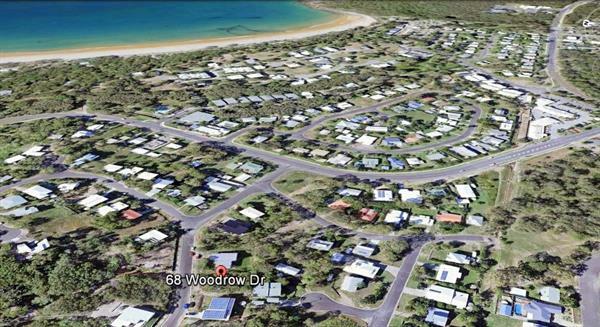 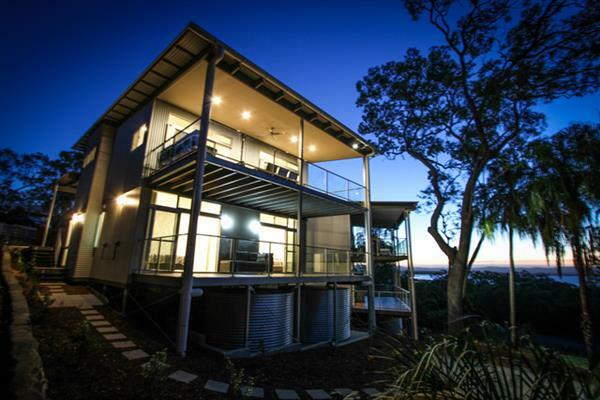 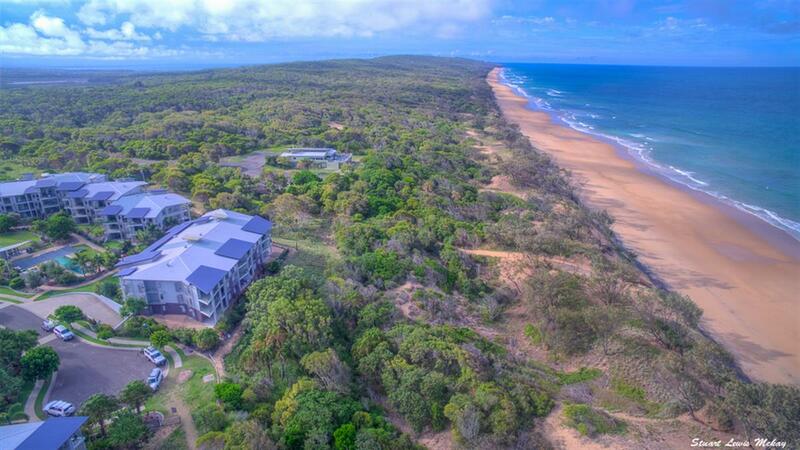 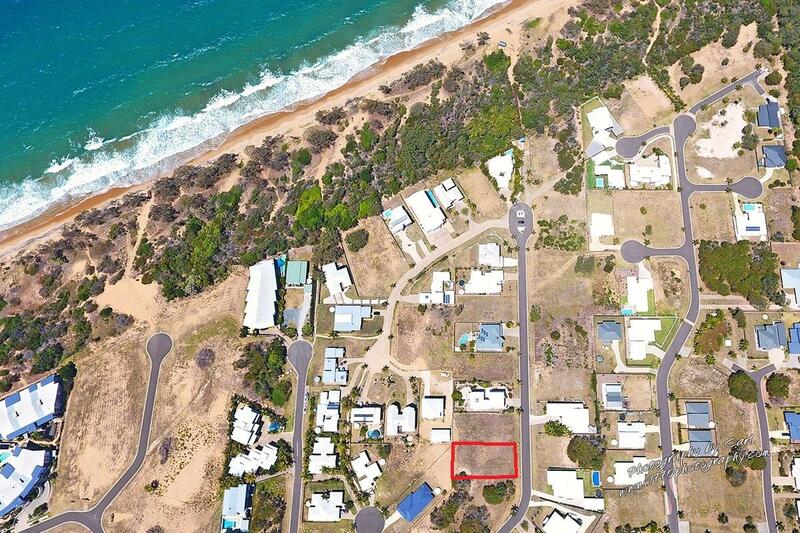 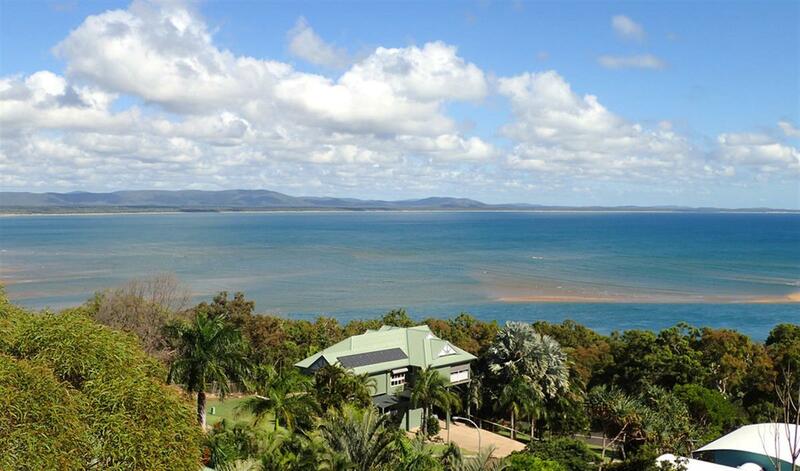 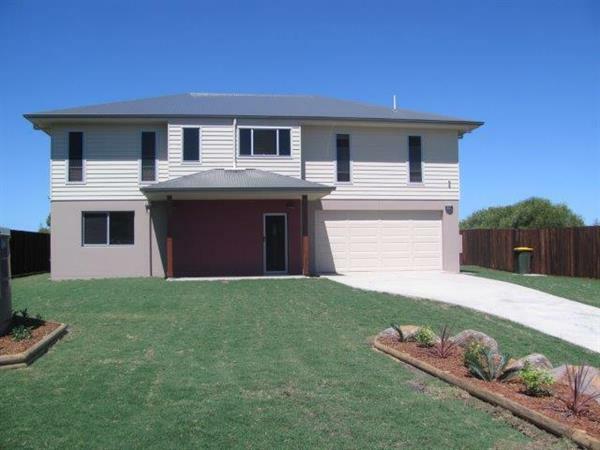 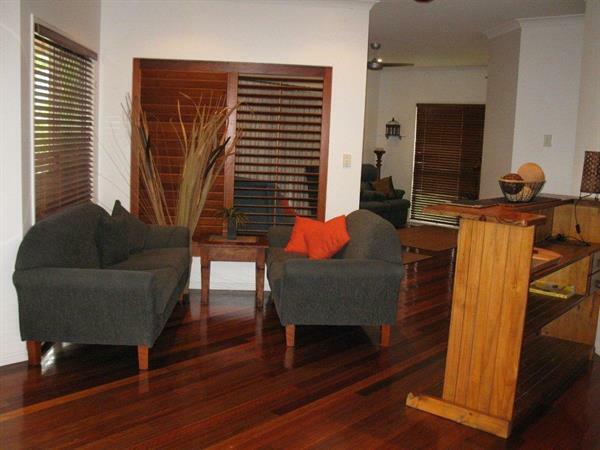 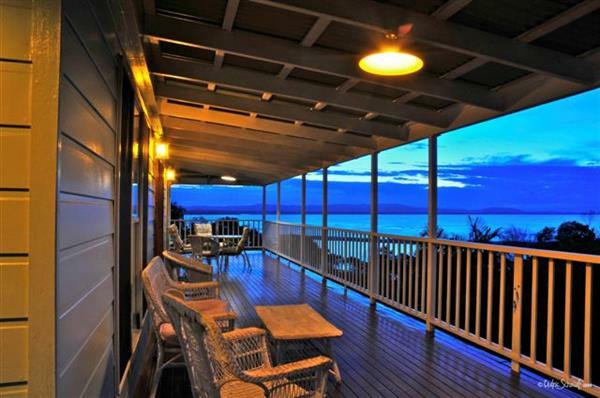 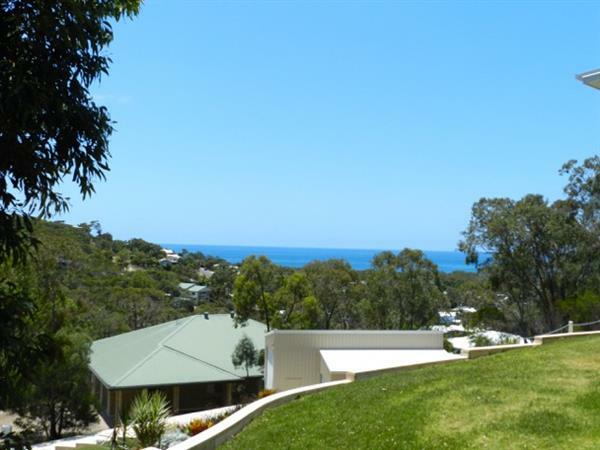 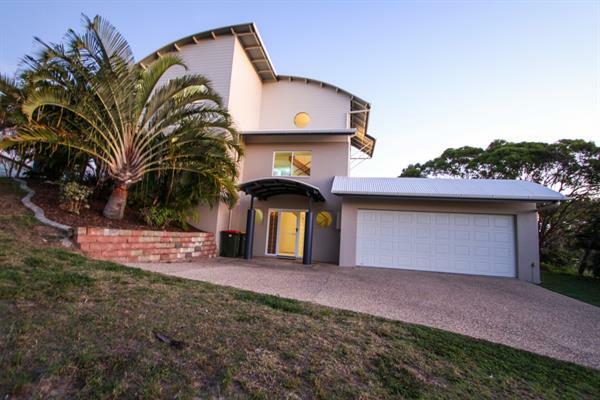 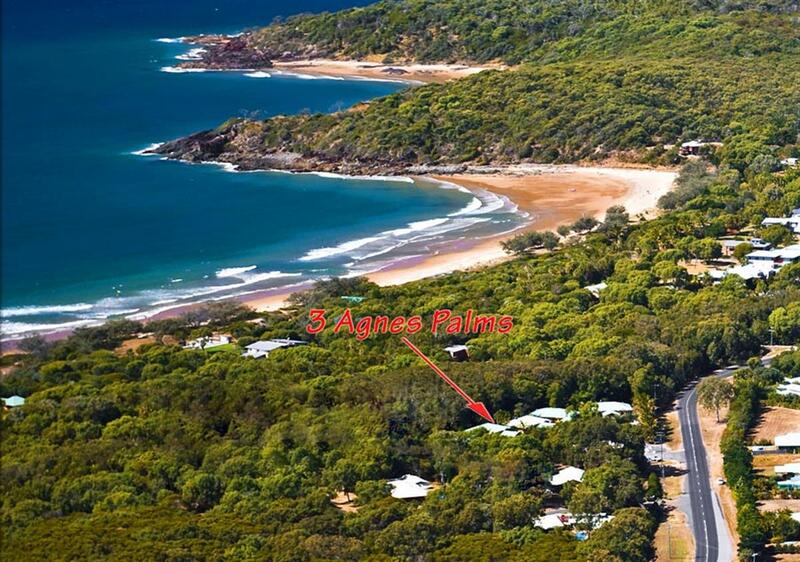 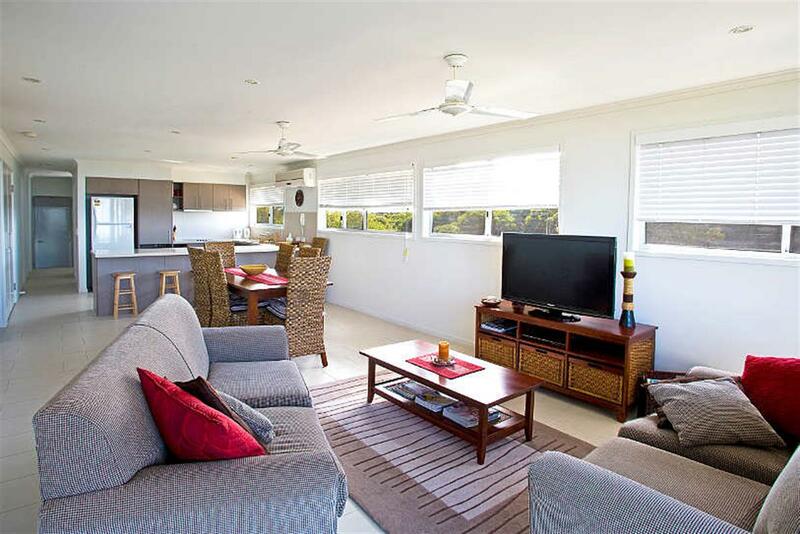 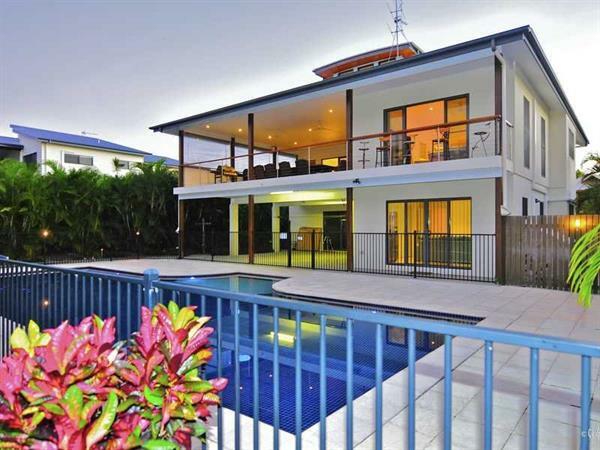 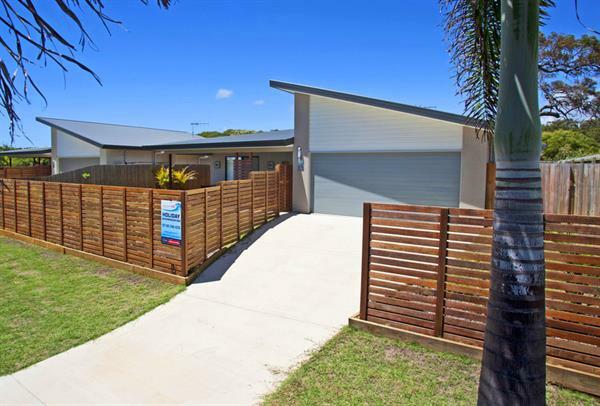 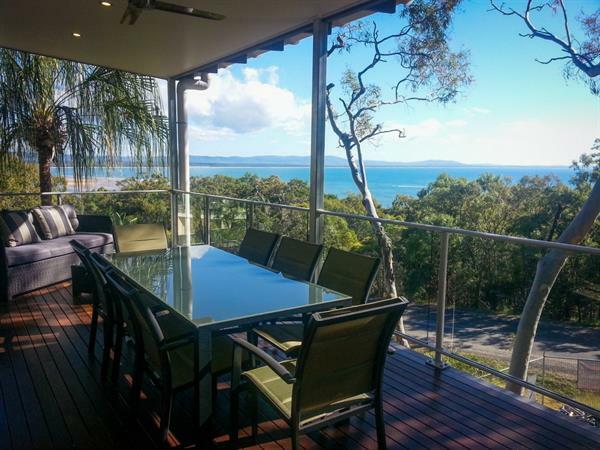 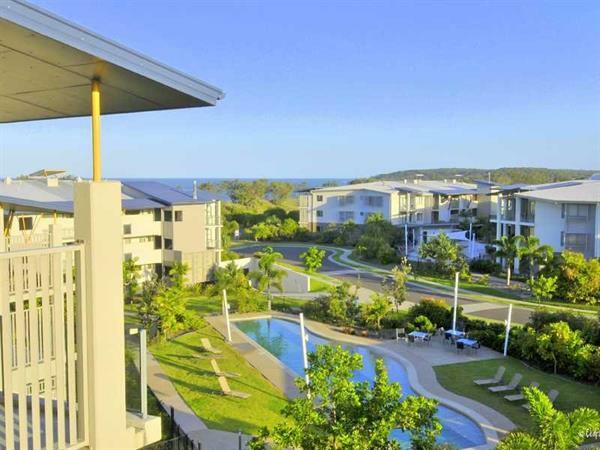 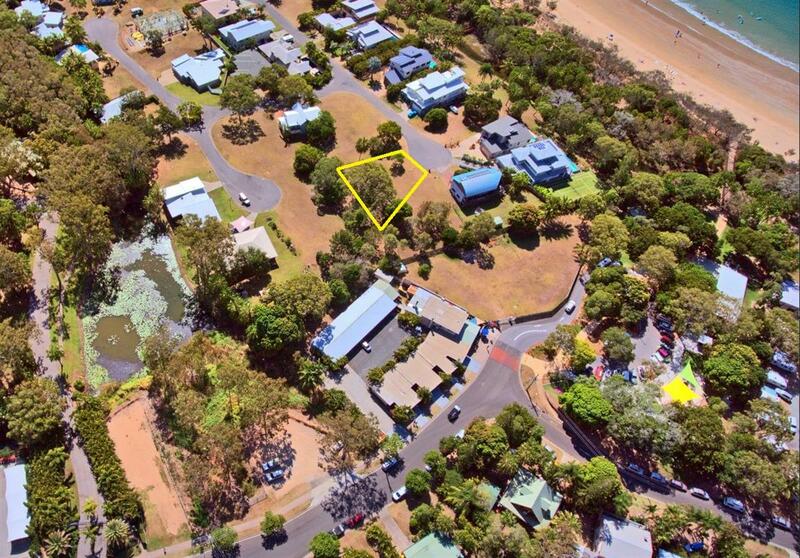 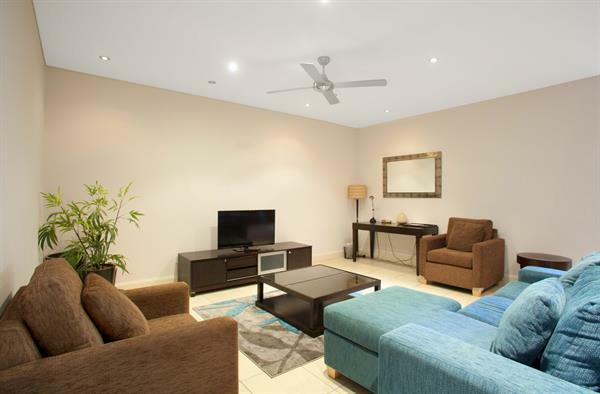 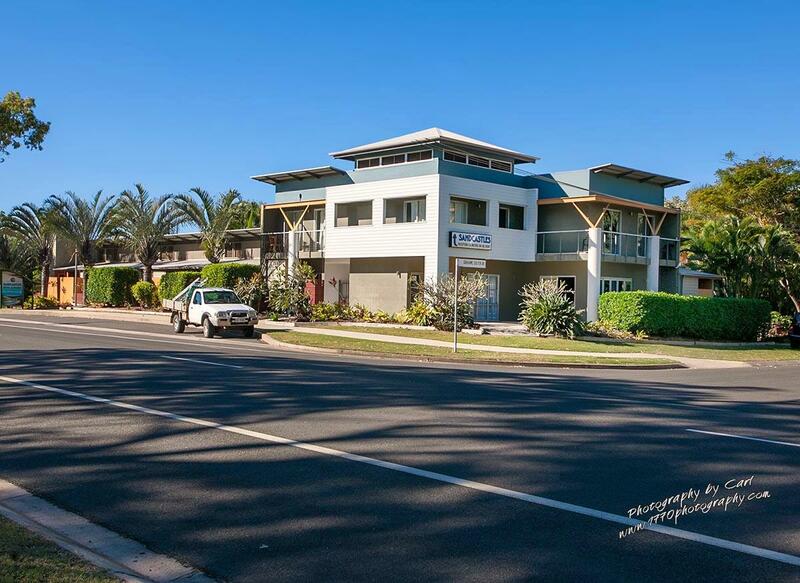 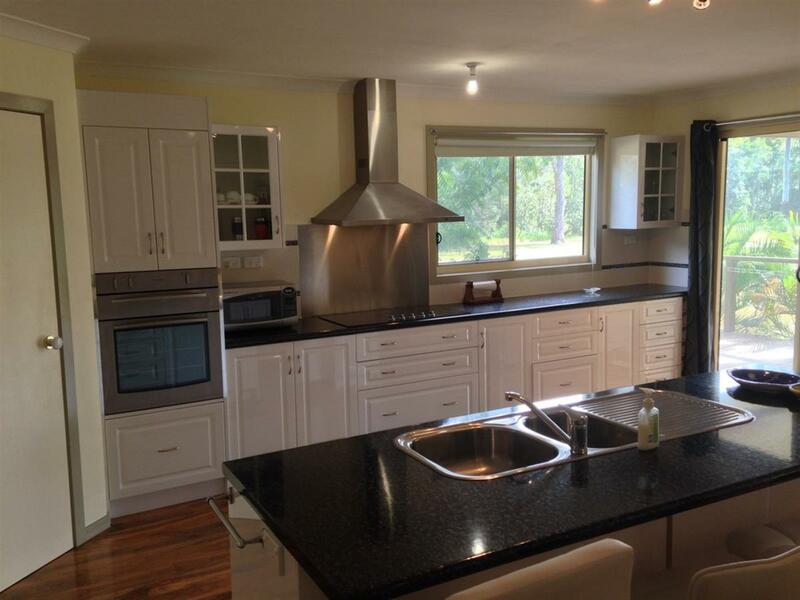 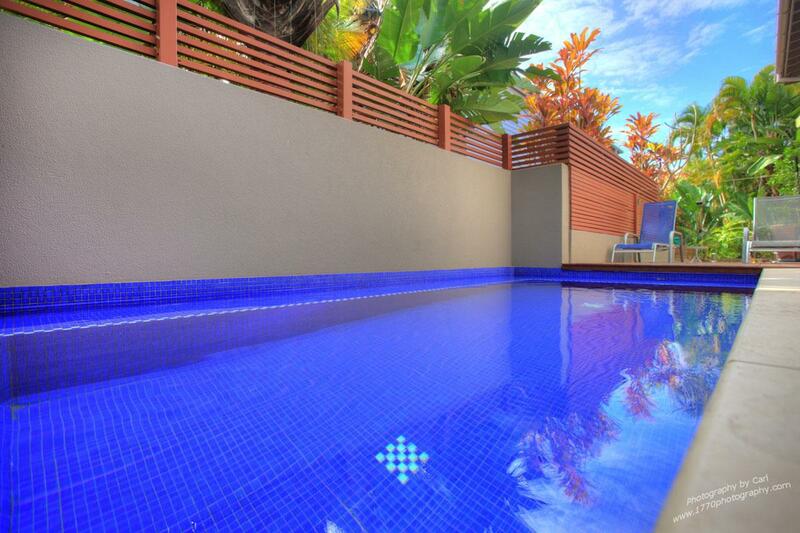 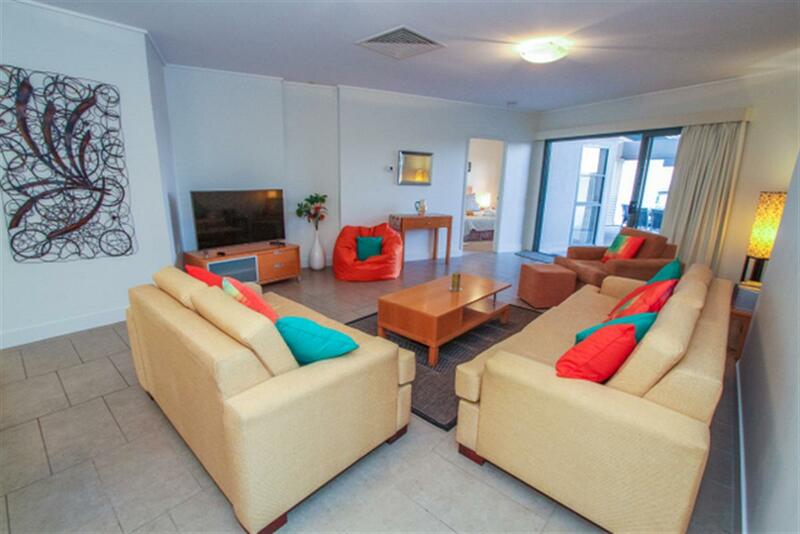 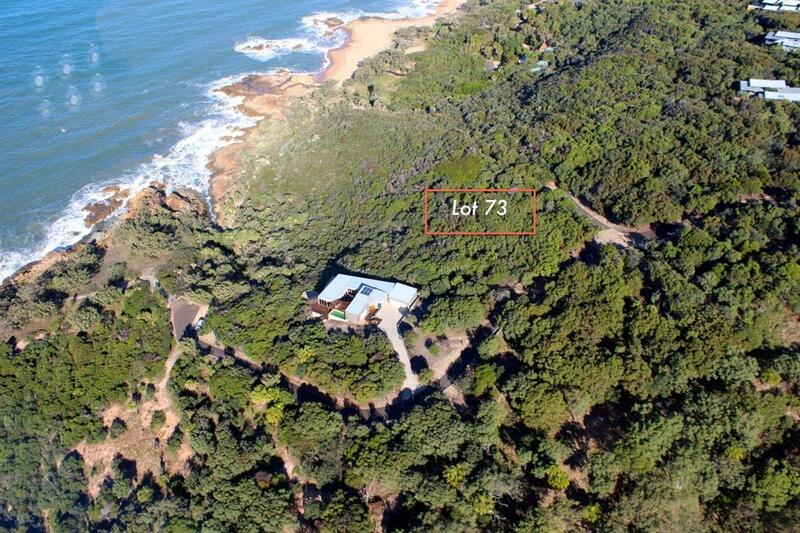 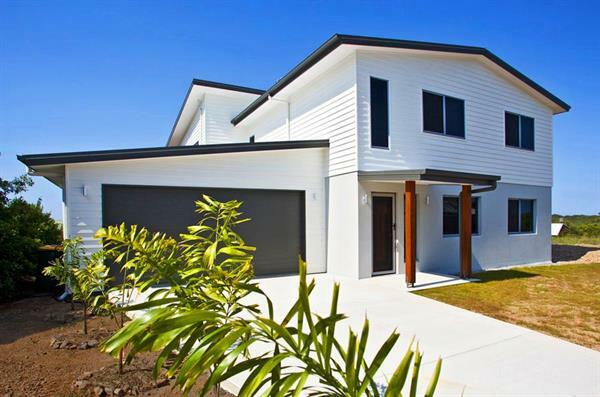 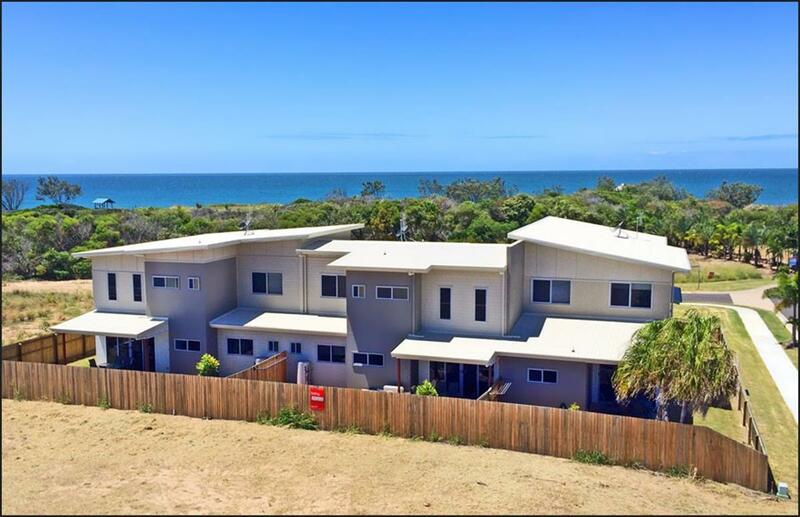 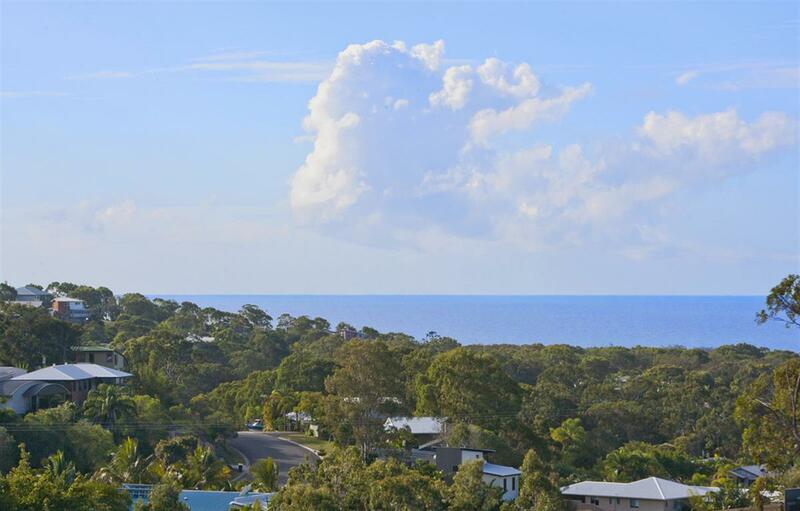 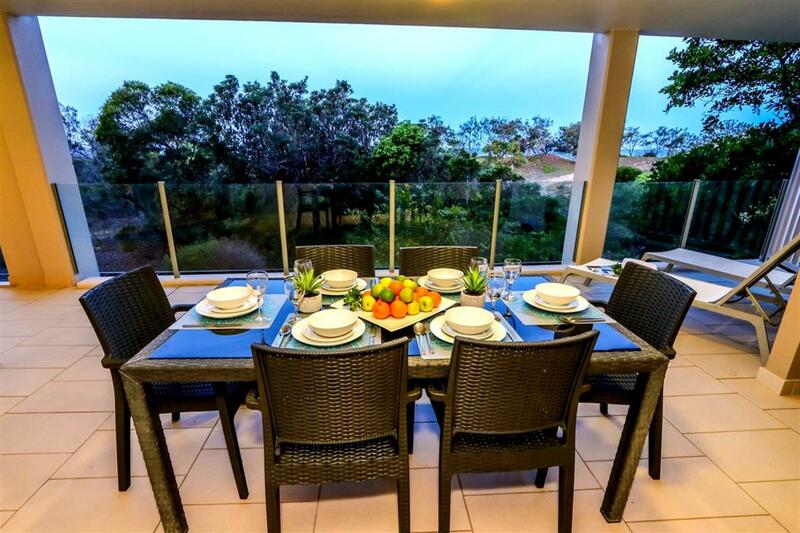 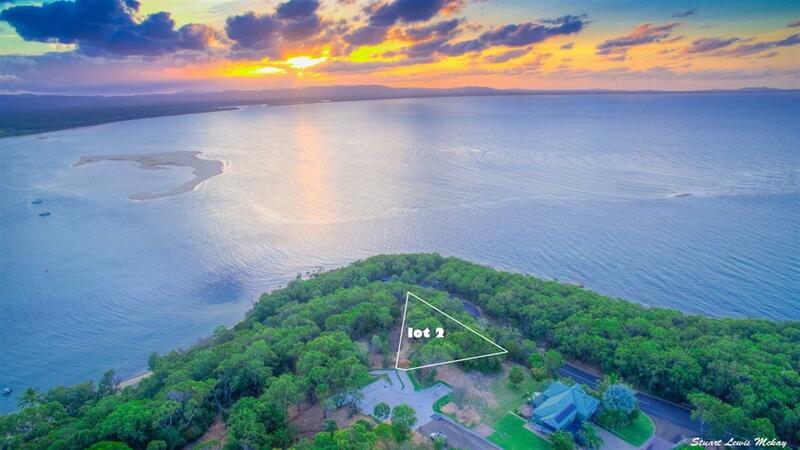 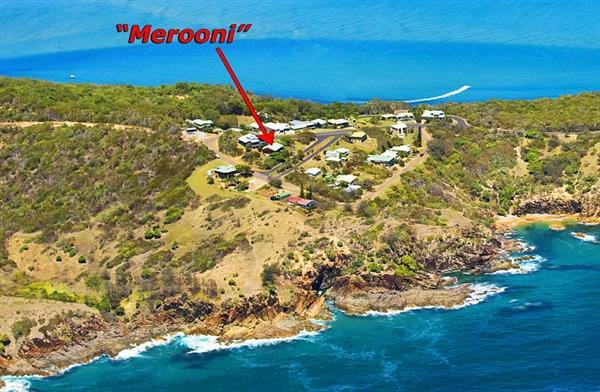 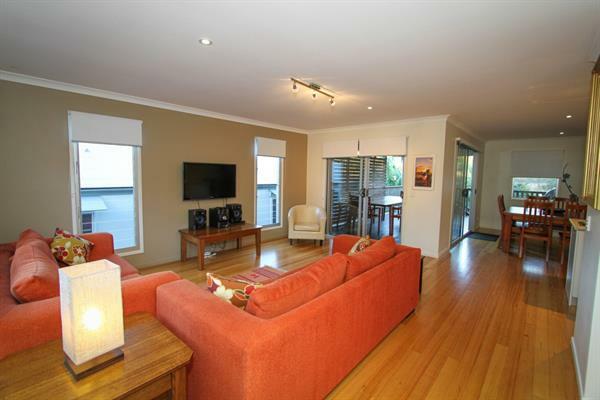 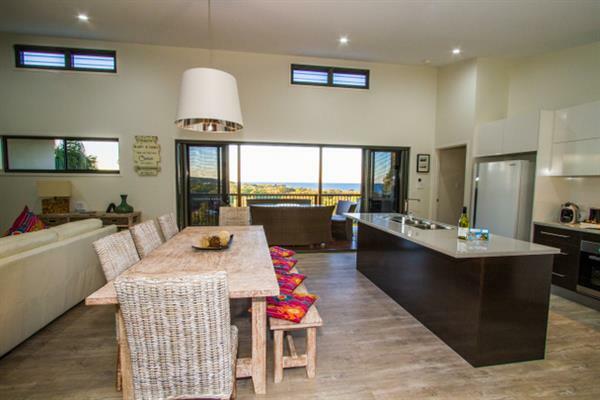 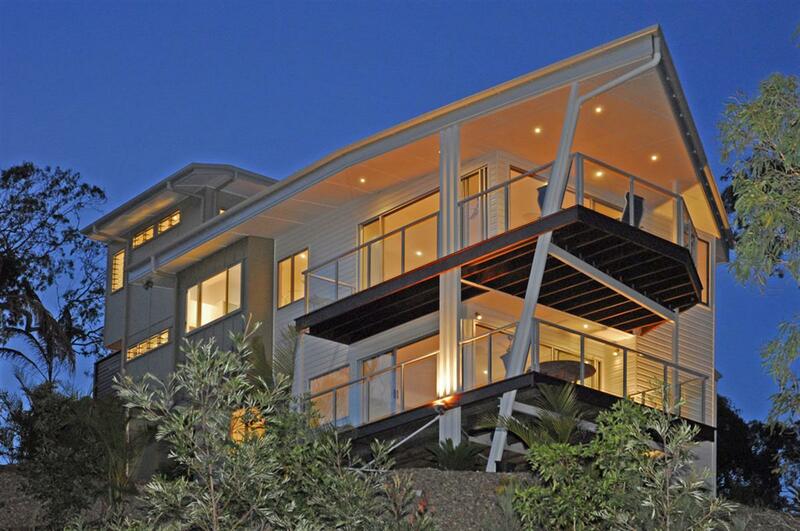 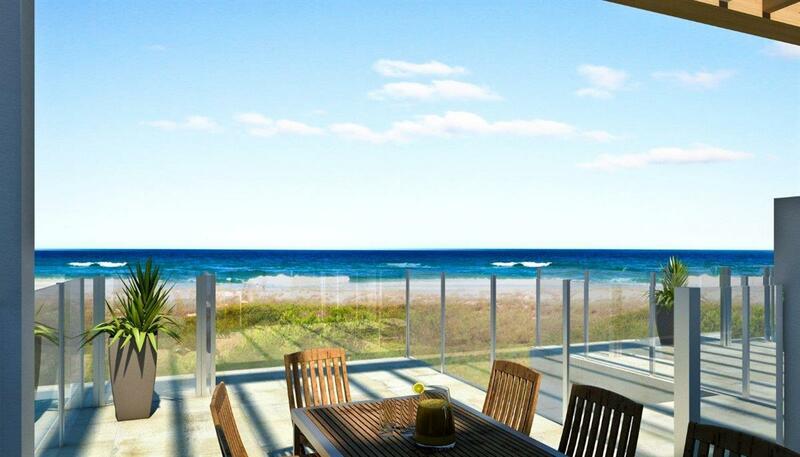 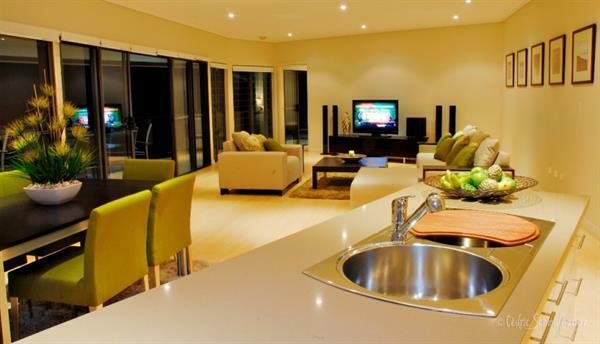 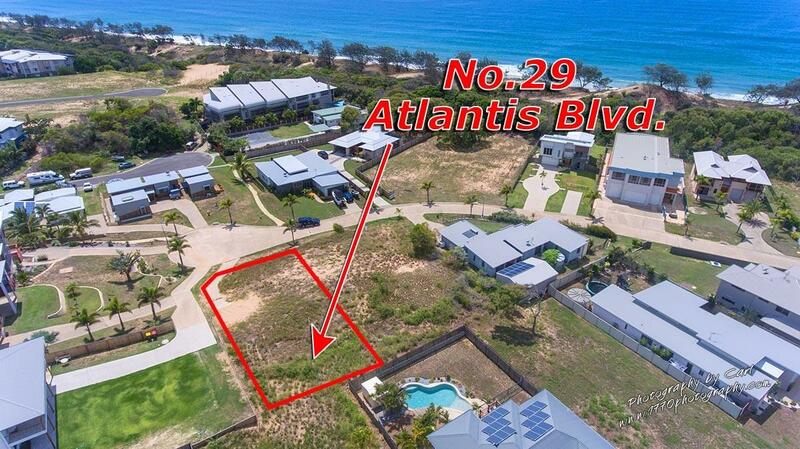 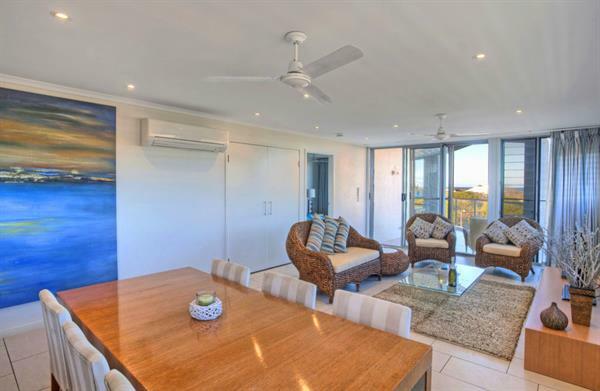 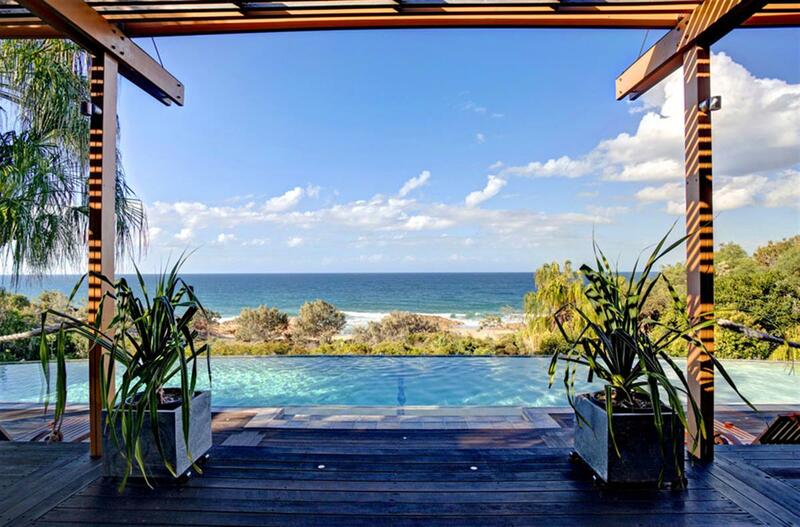 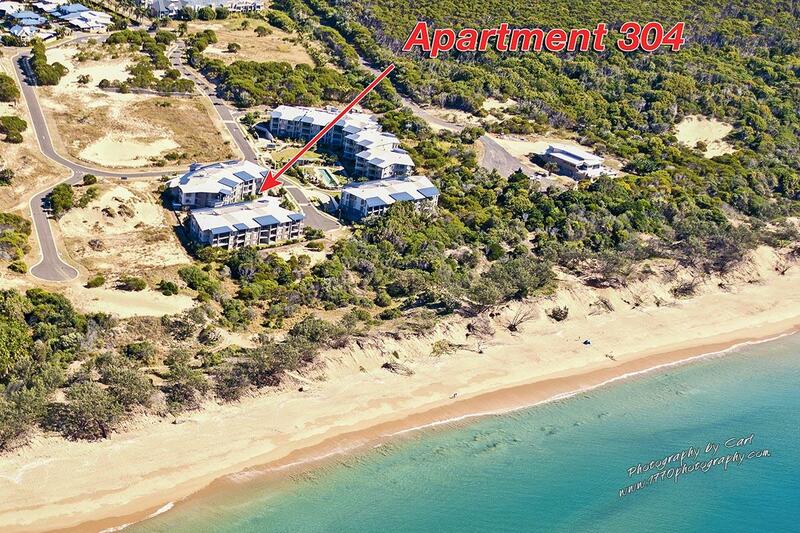 Contact the marketing agent Tim Lawry to arrange an inspection of this stunning property and for more information.